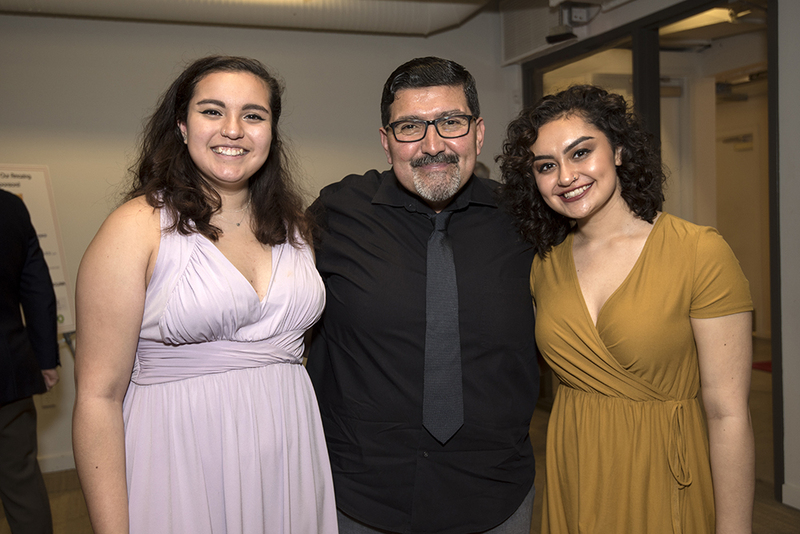 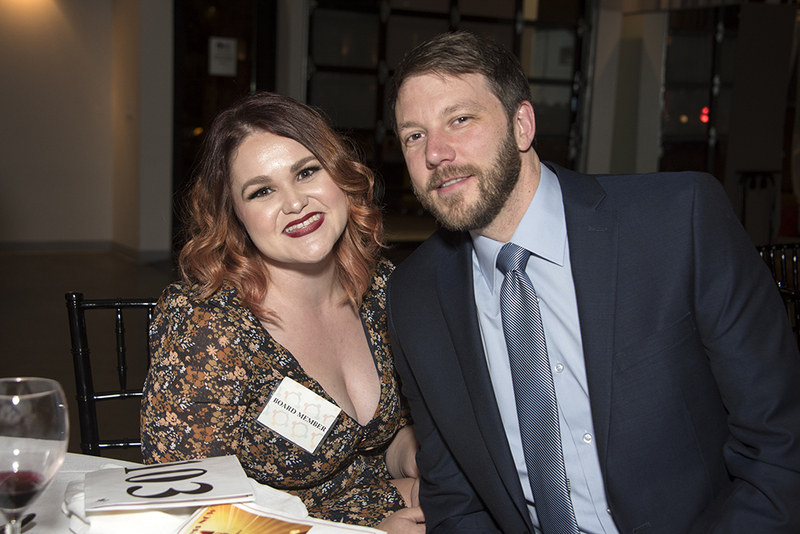 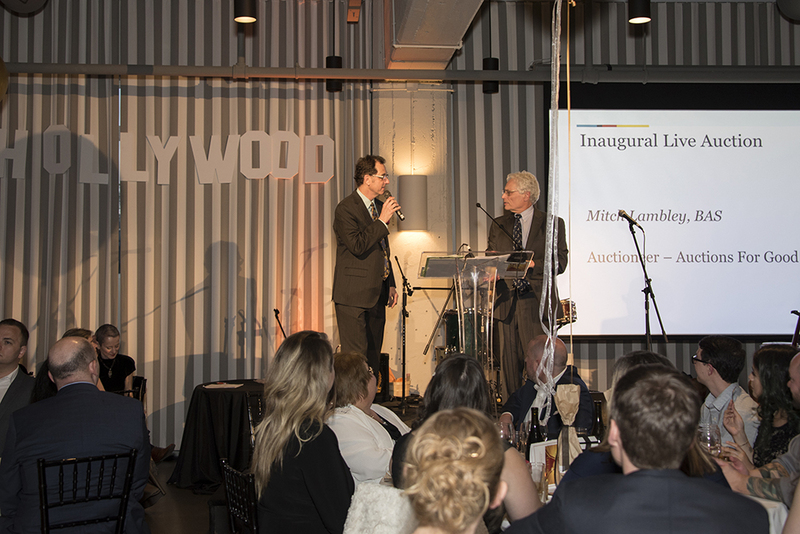 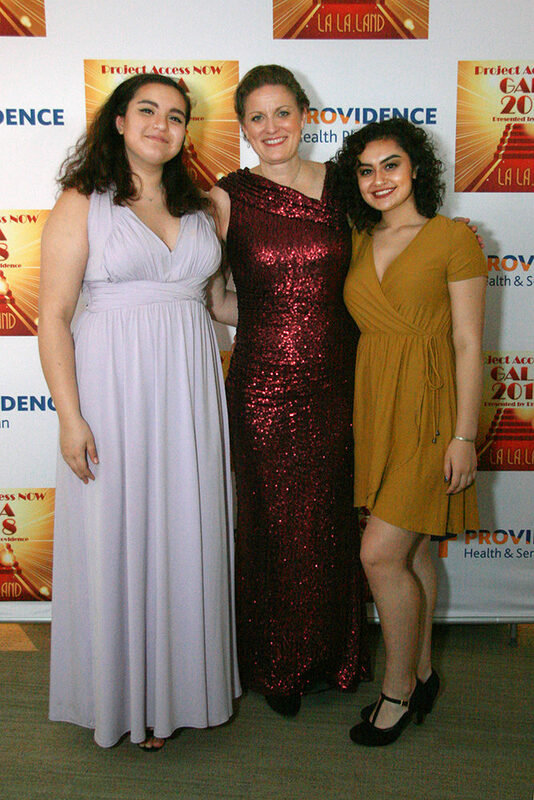 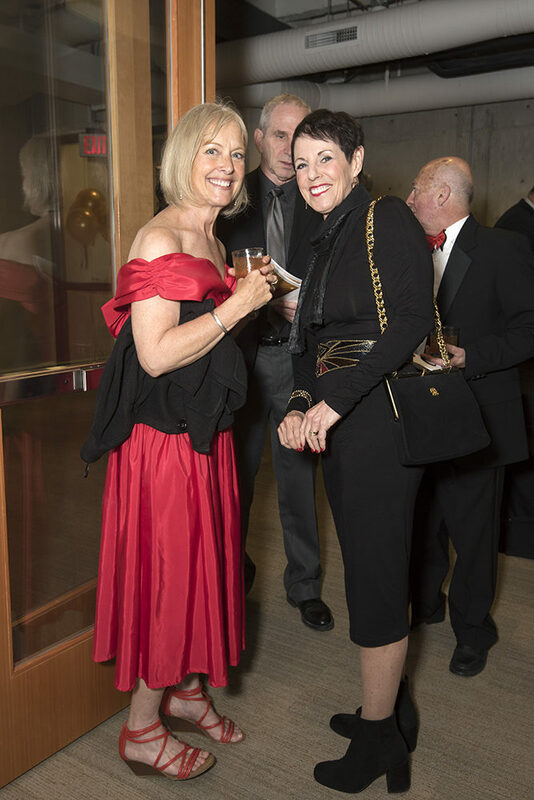 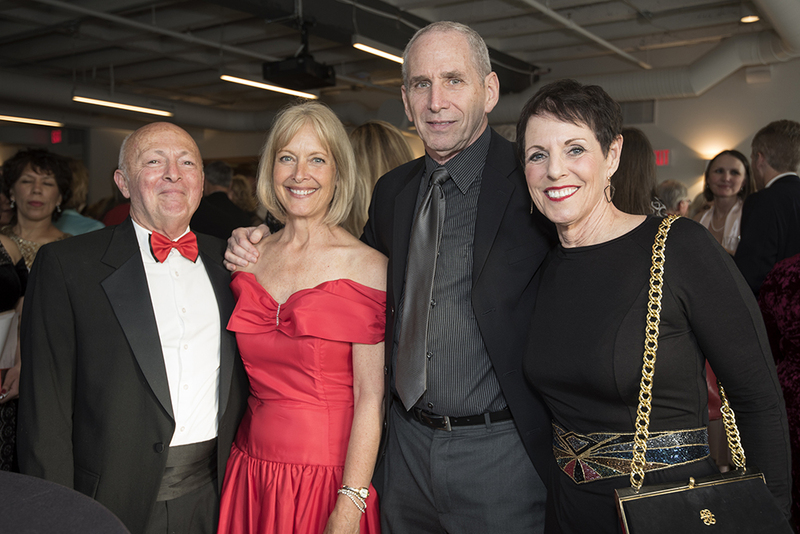 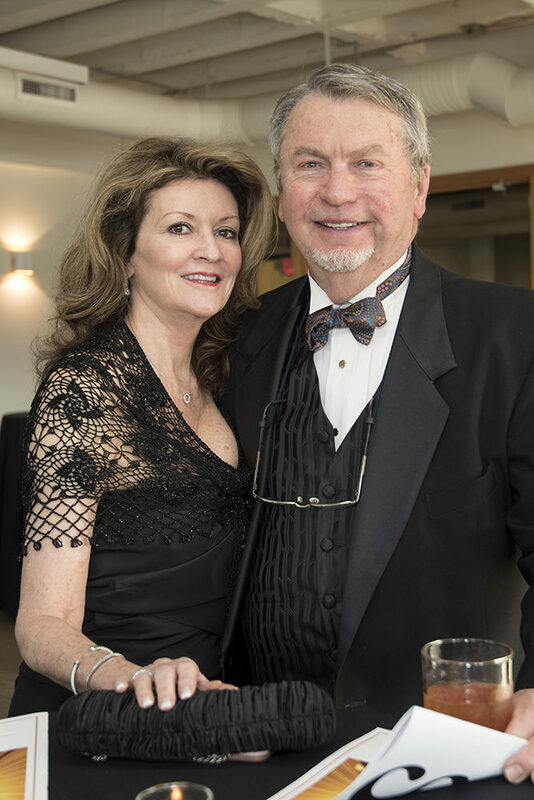 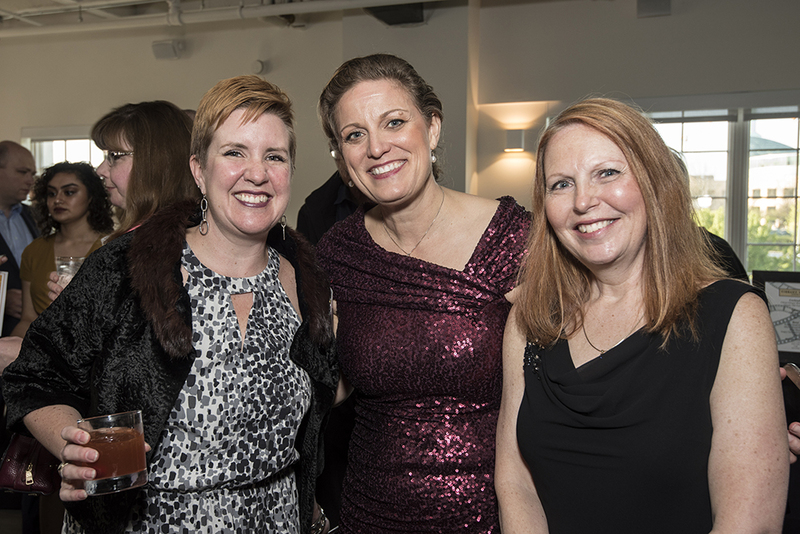 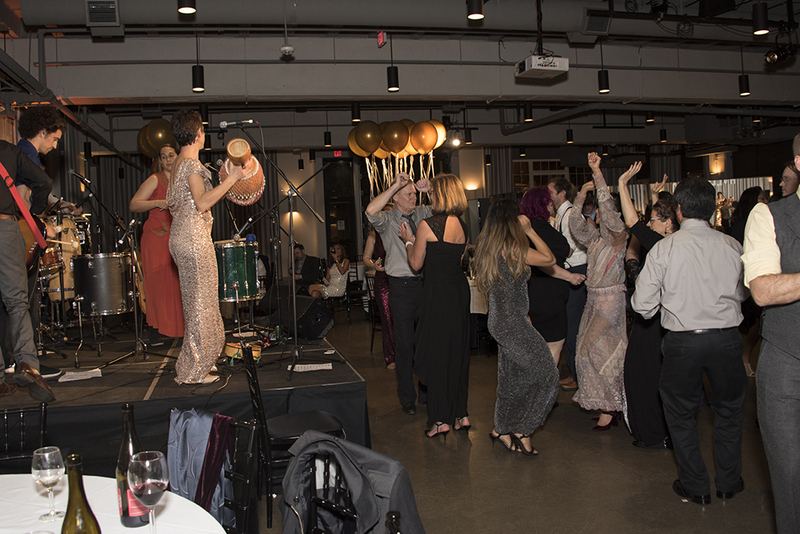 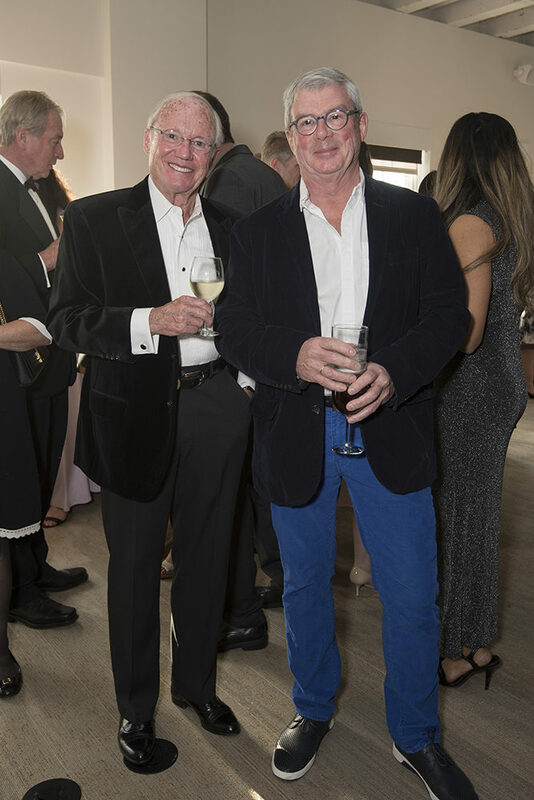 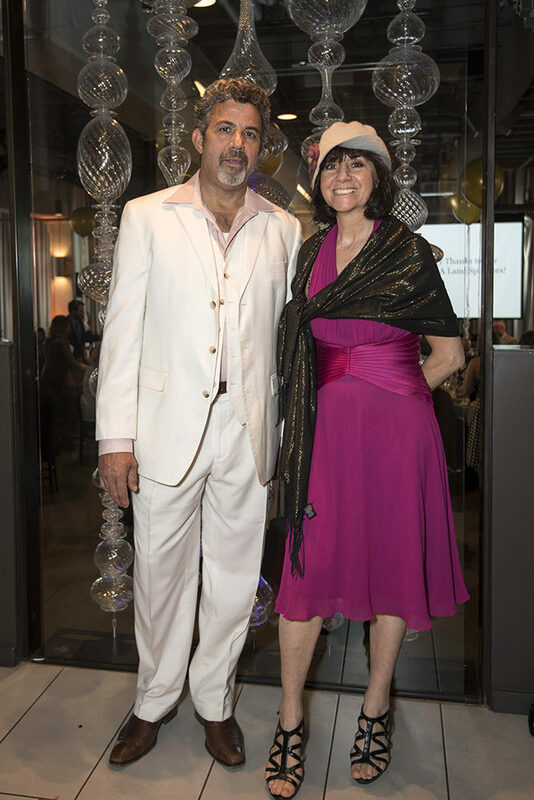 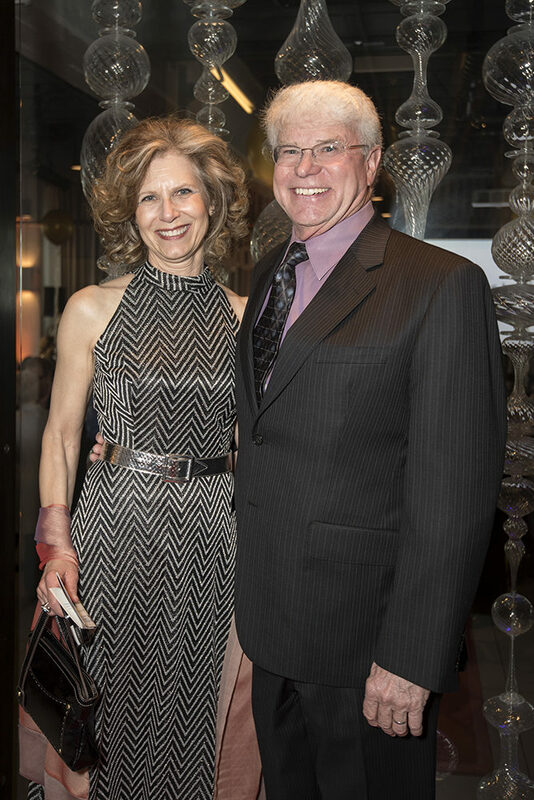 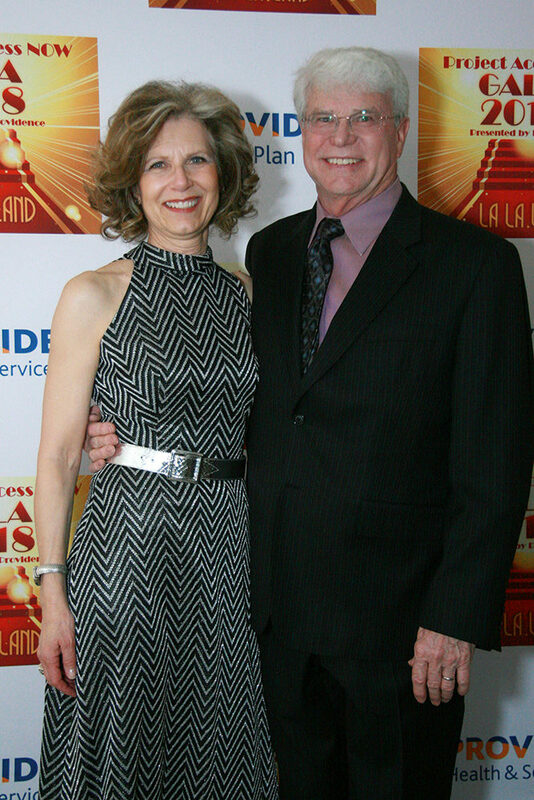 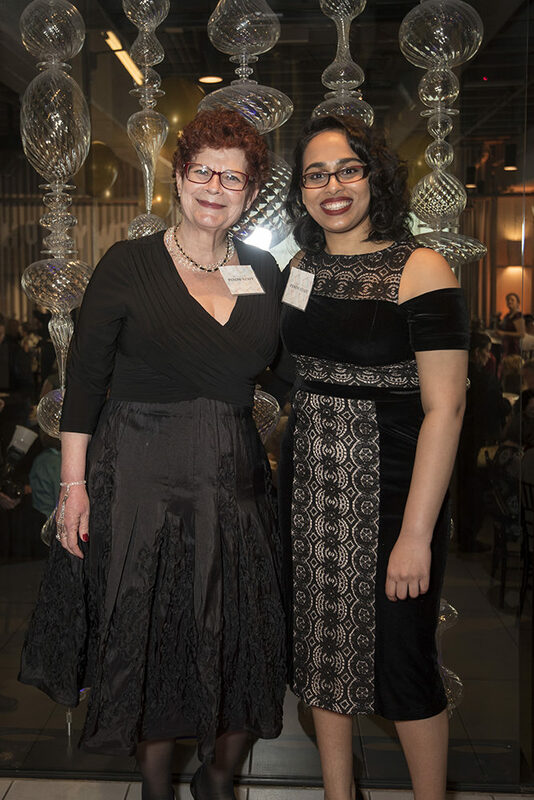 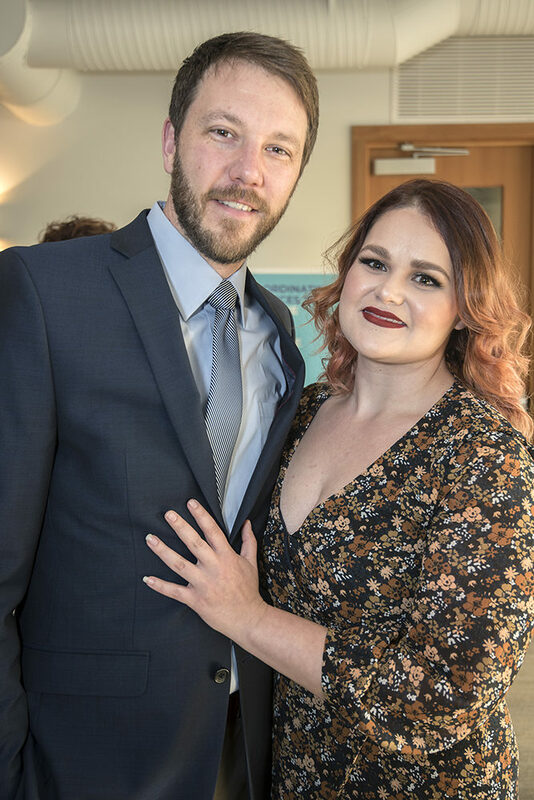 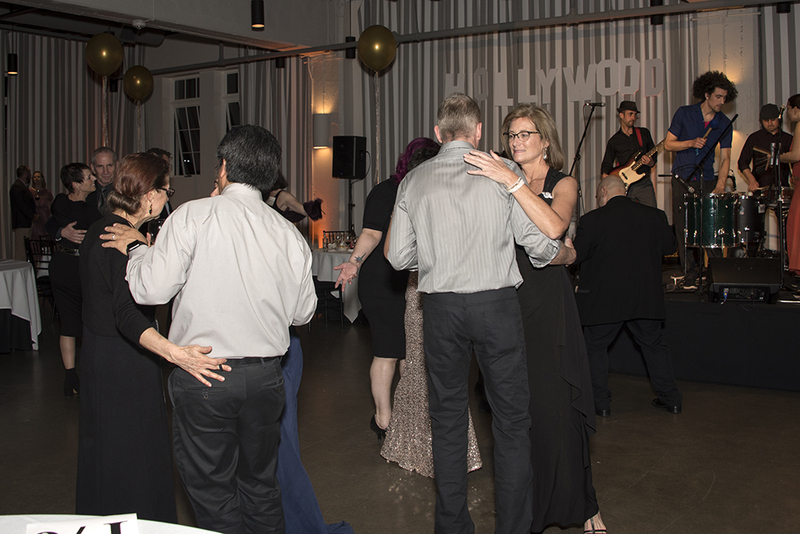 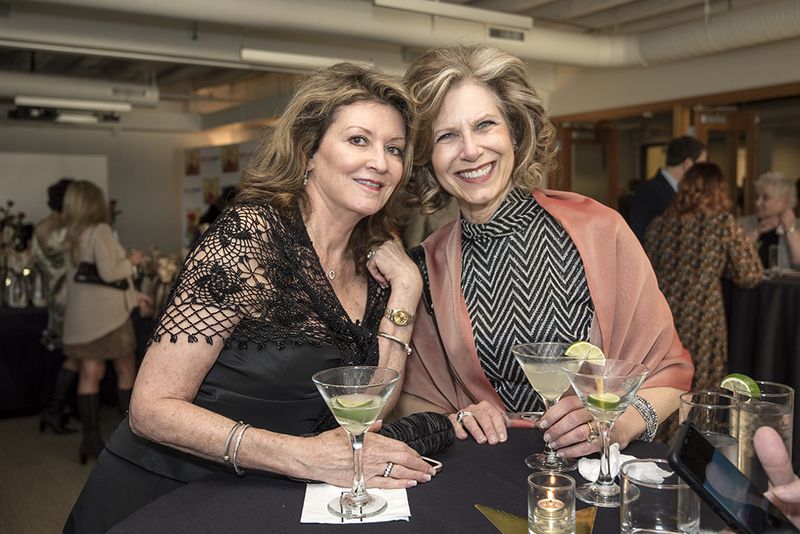 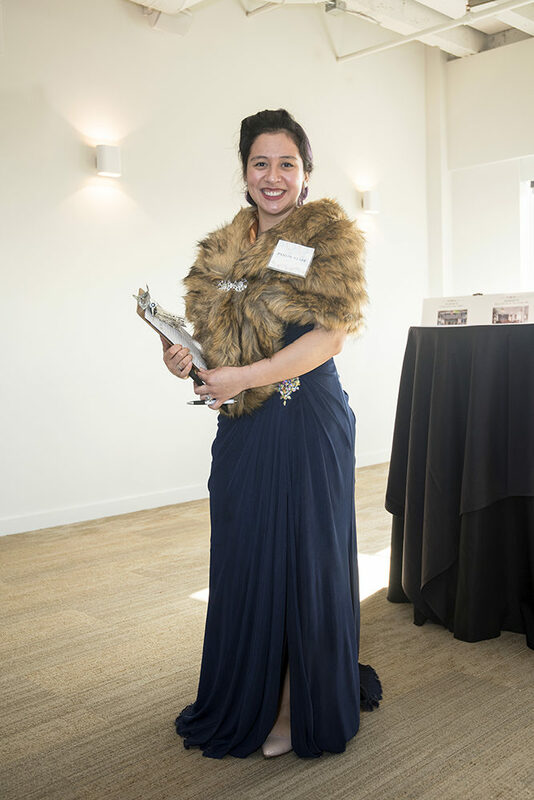 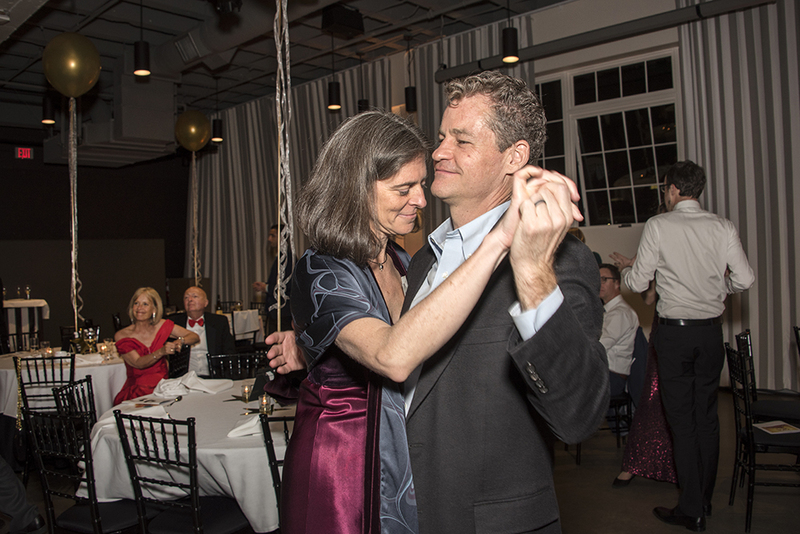 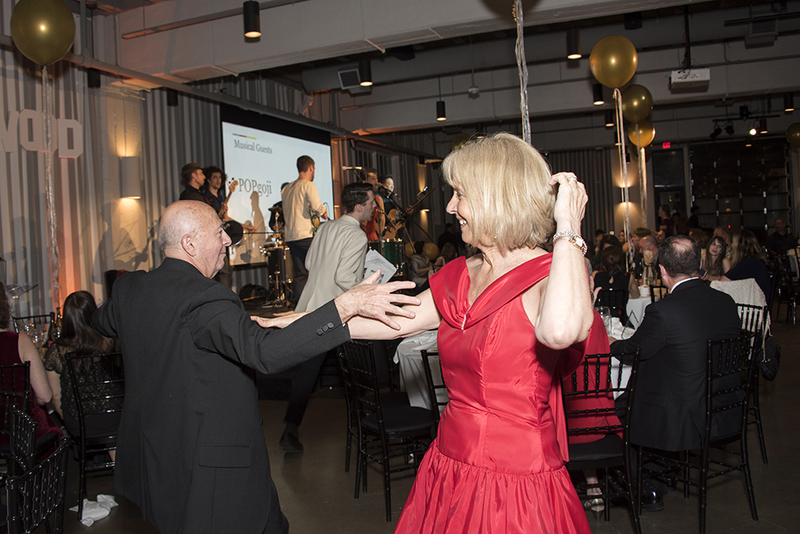 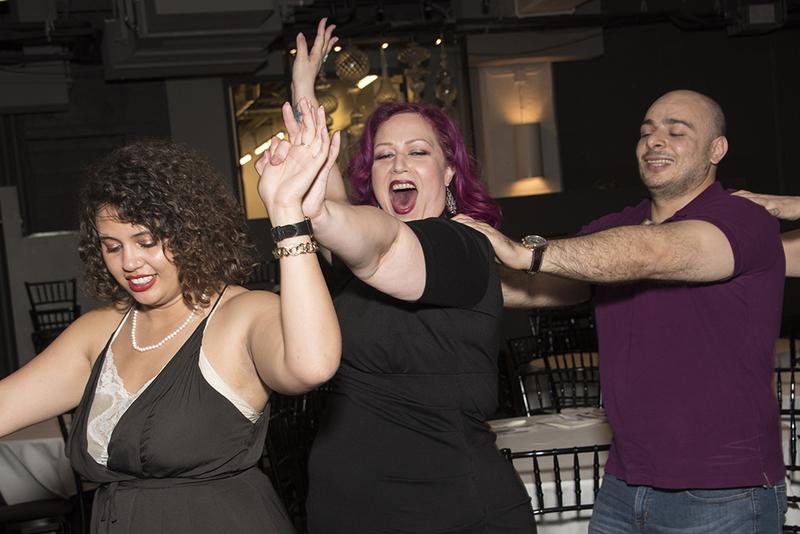 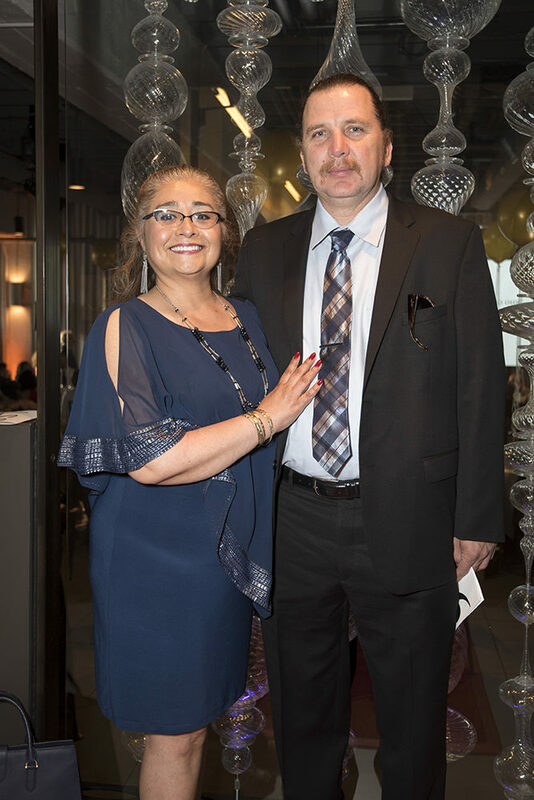 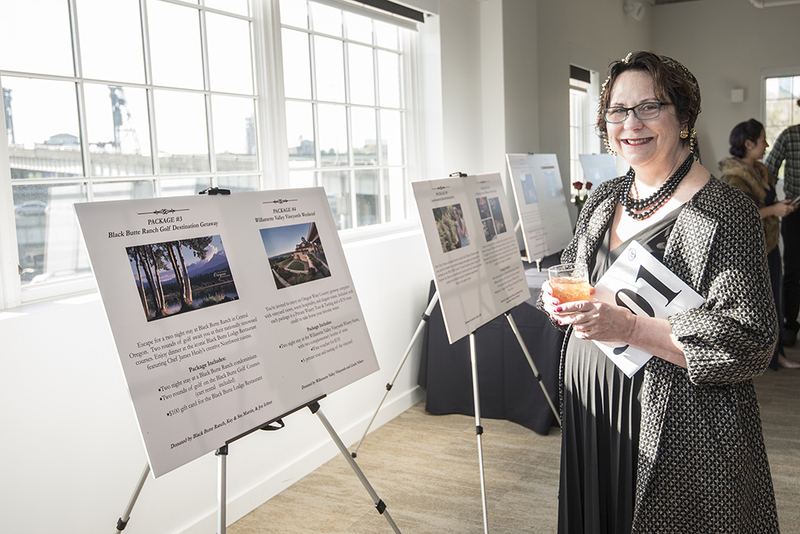 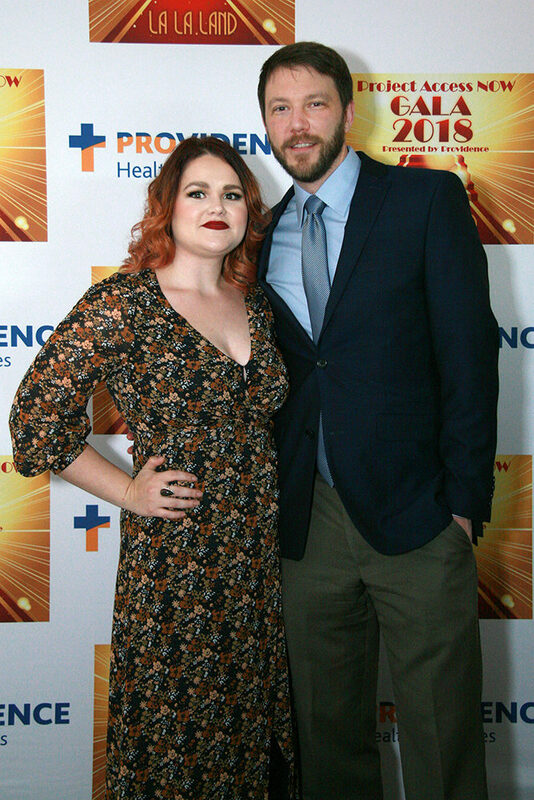 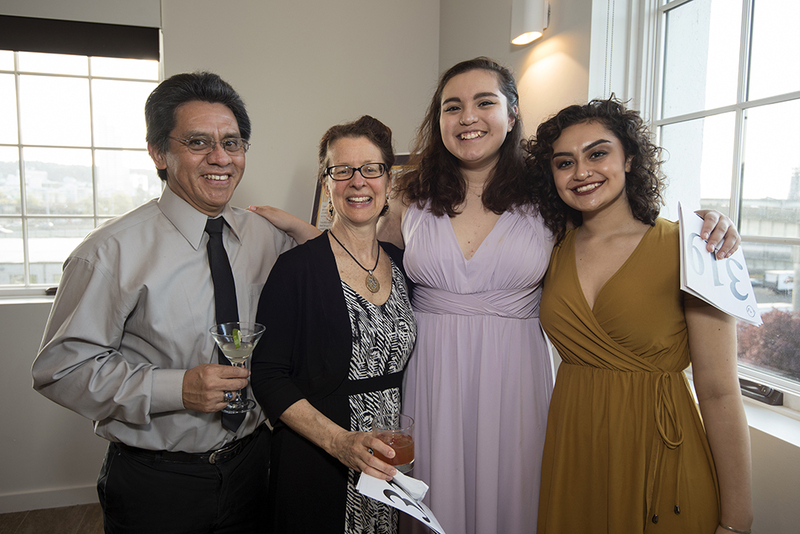 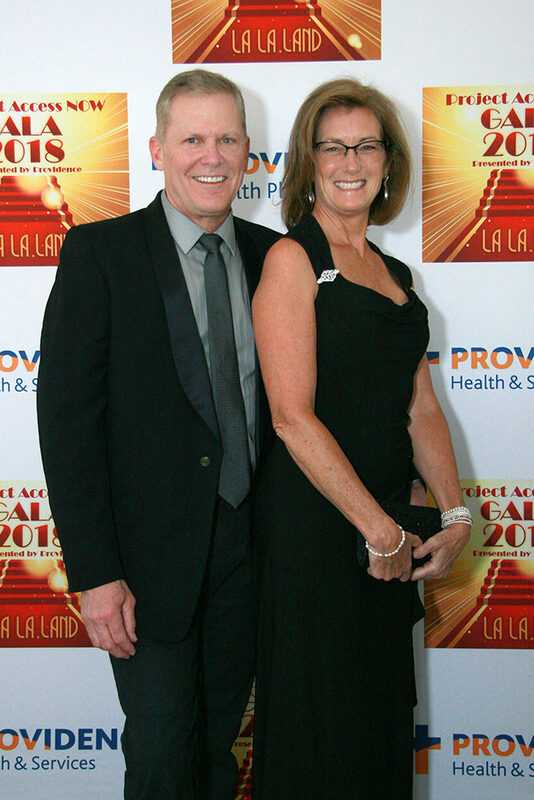 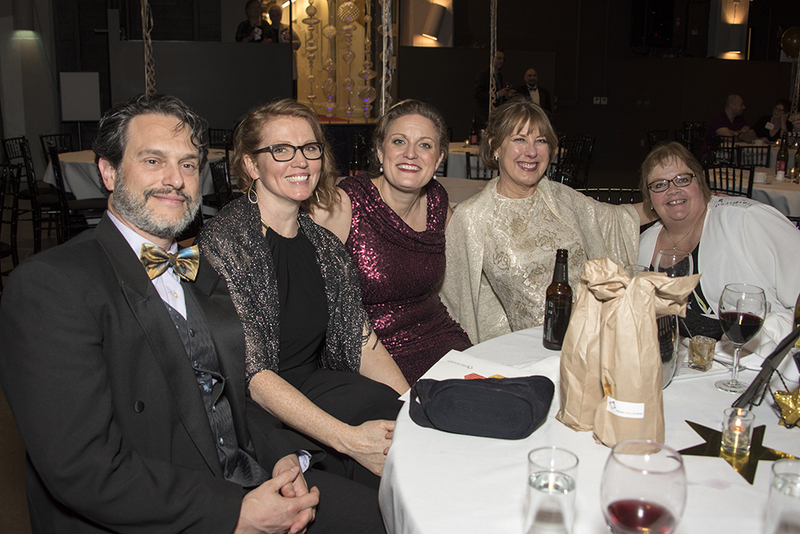 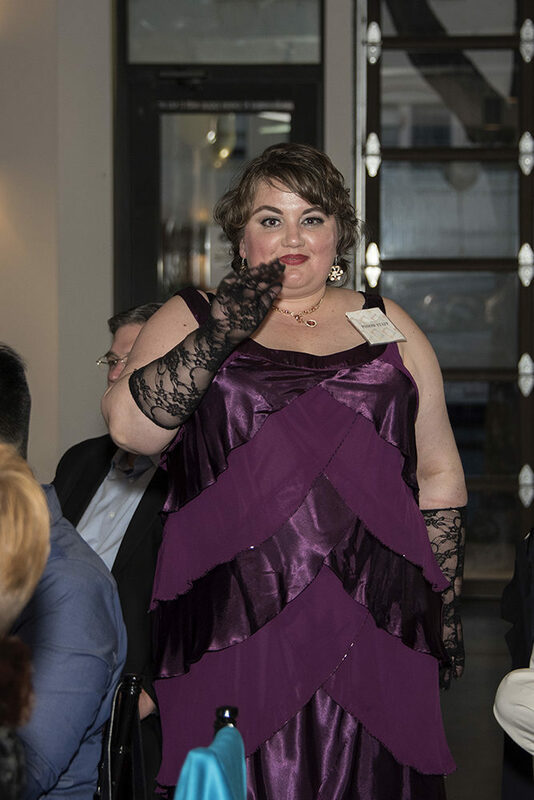 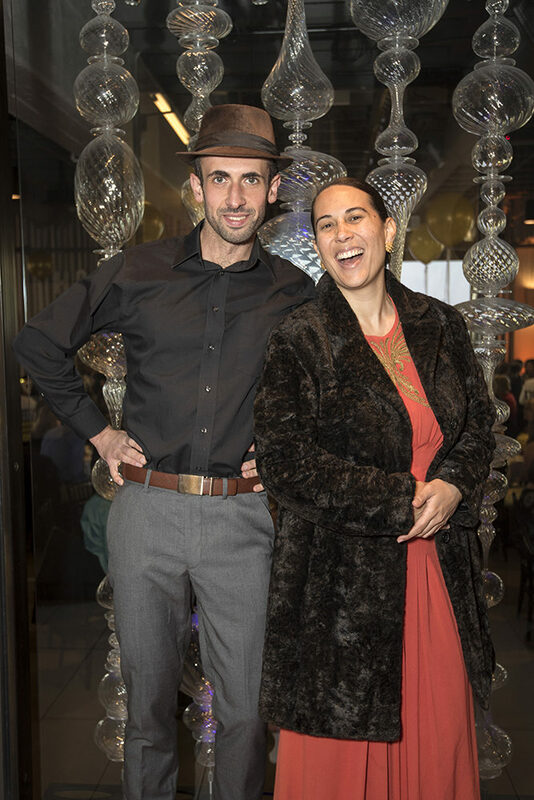 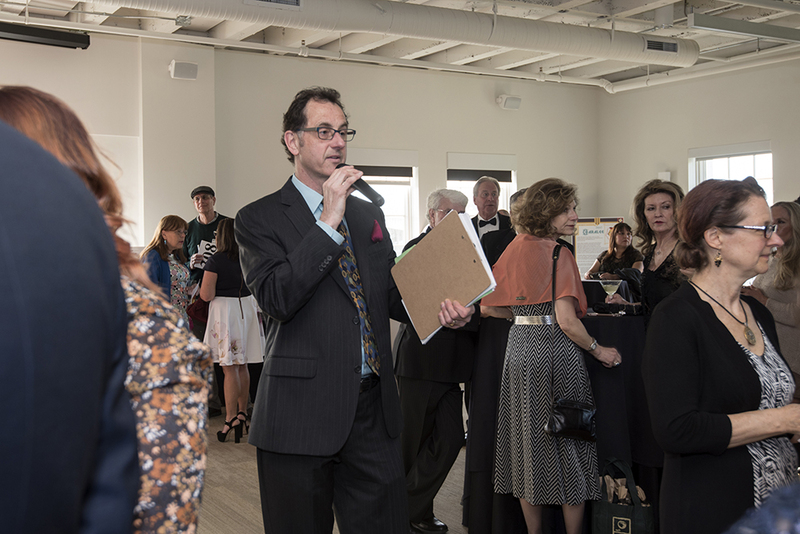 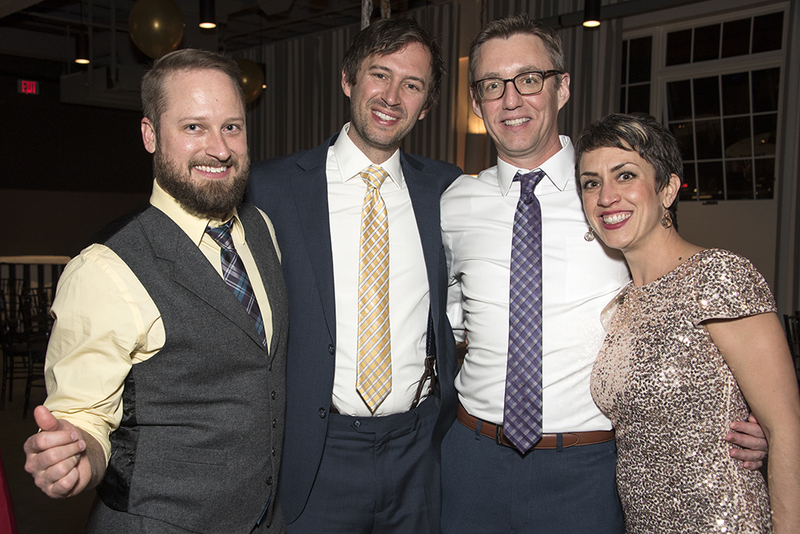 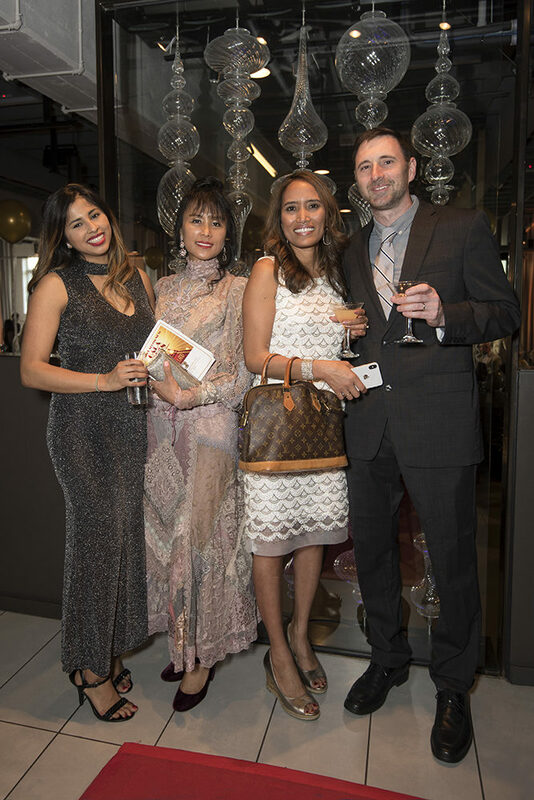 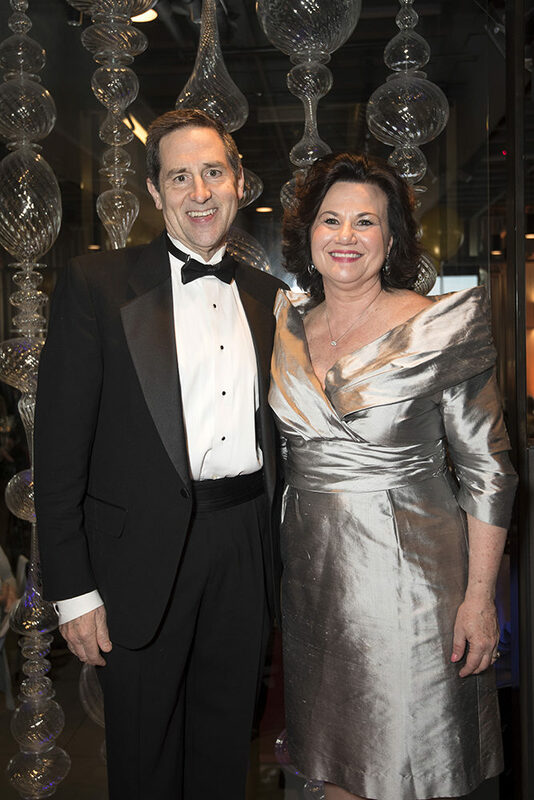 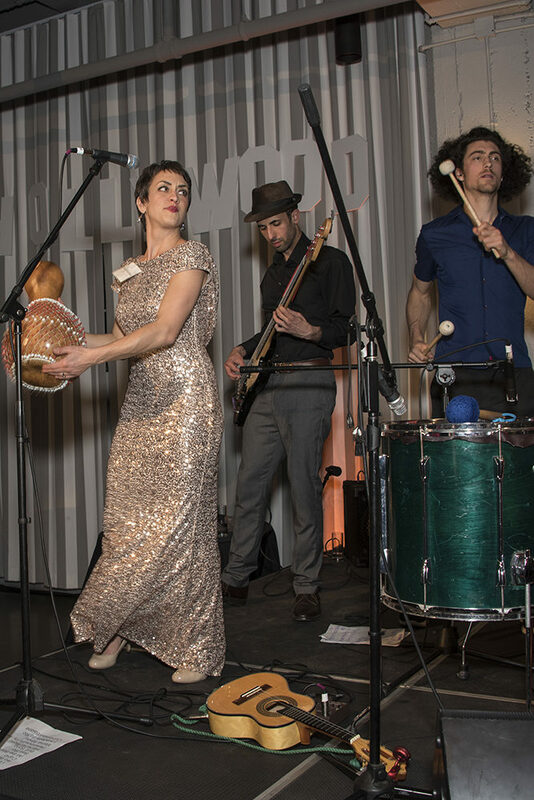 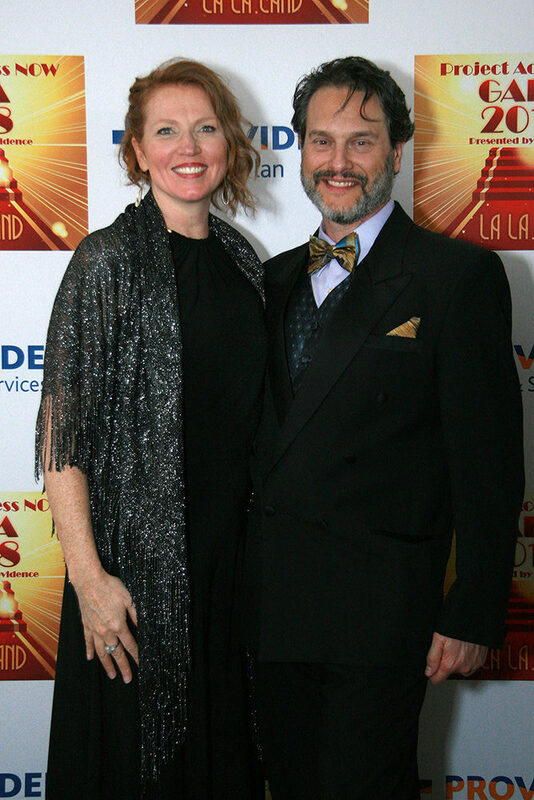 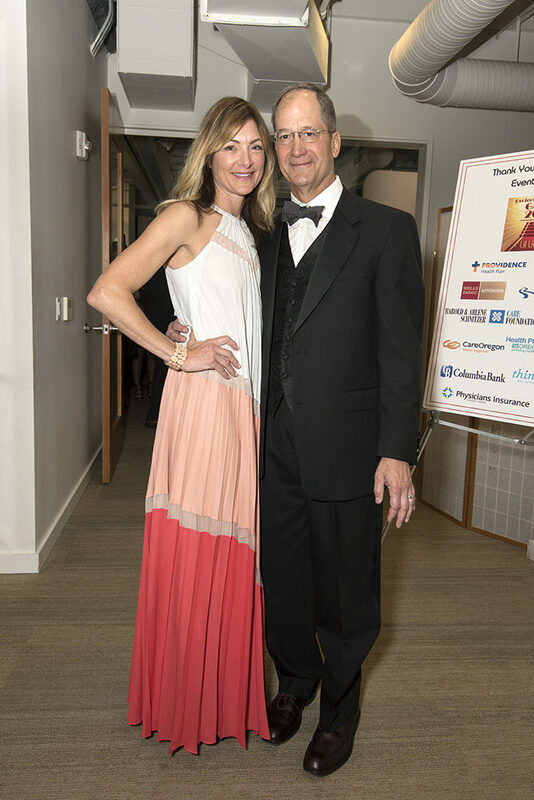 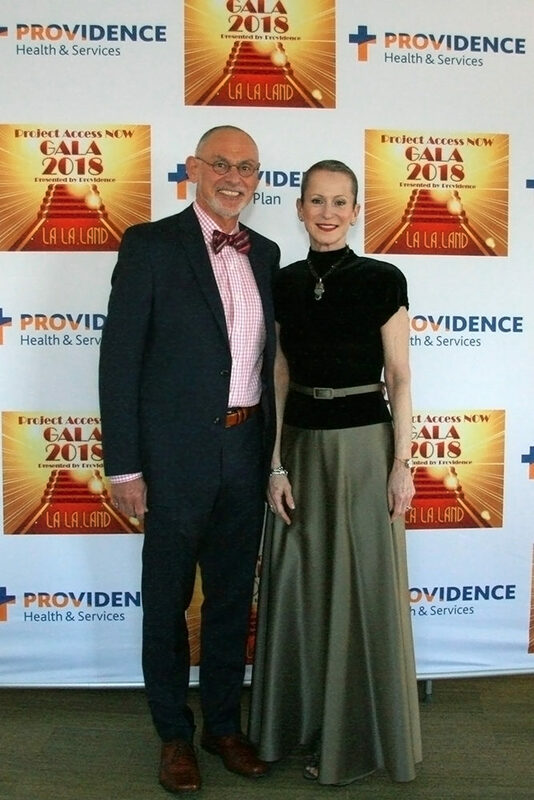 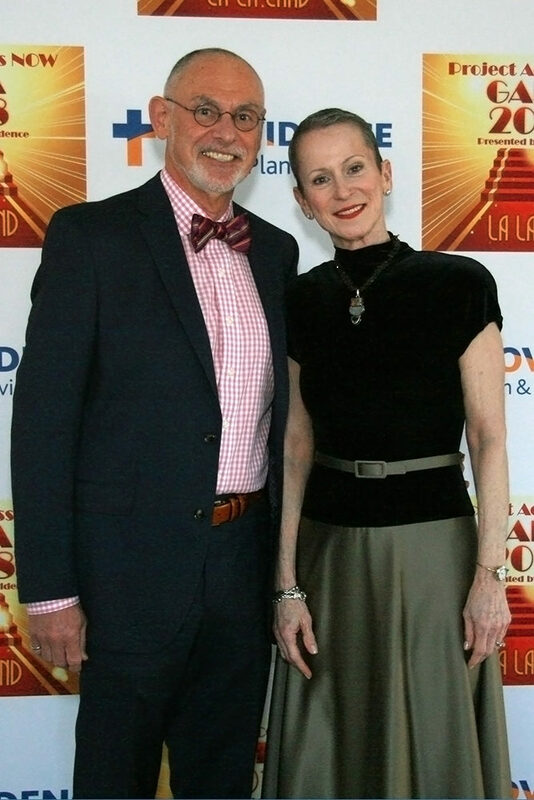 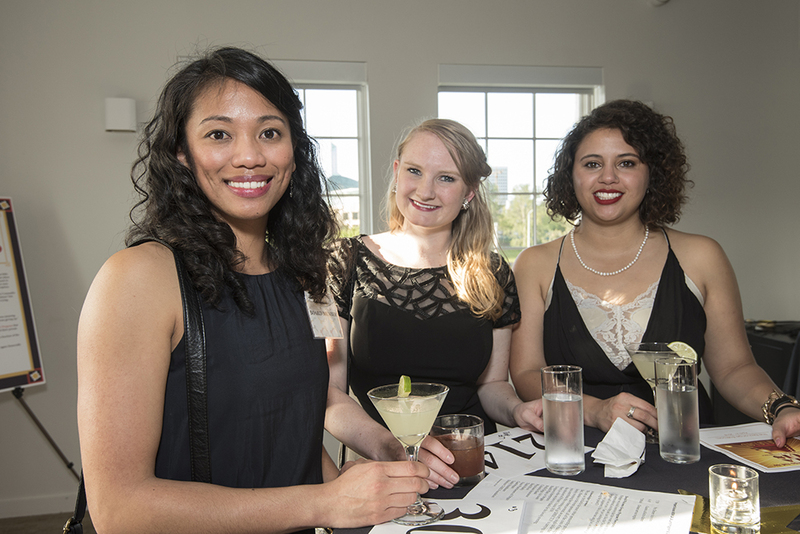 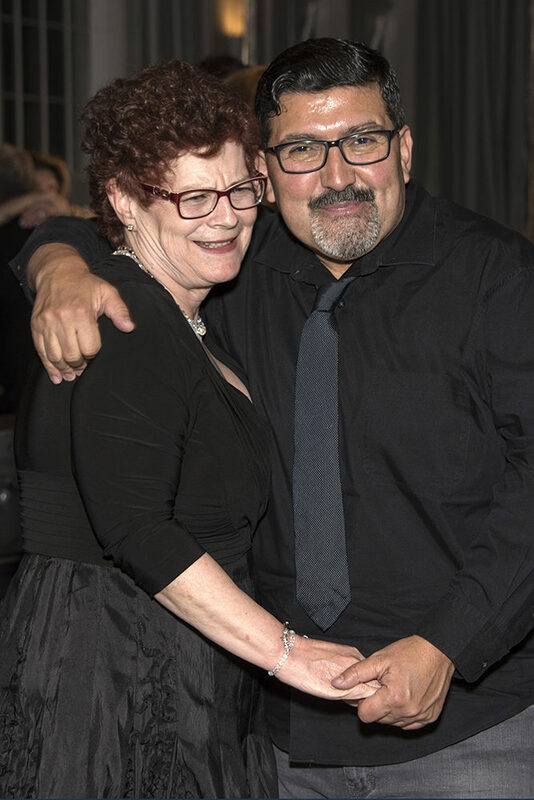 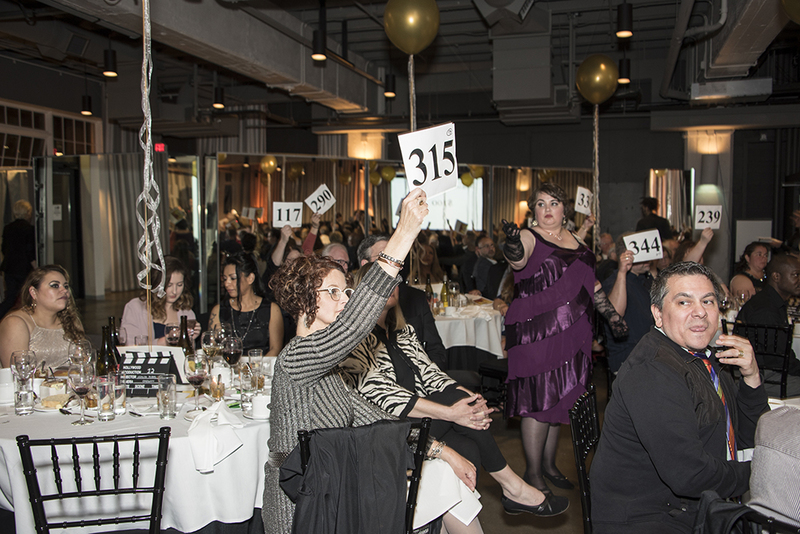 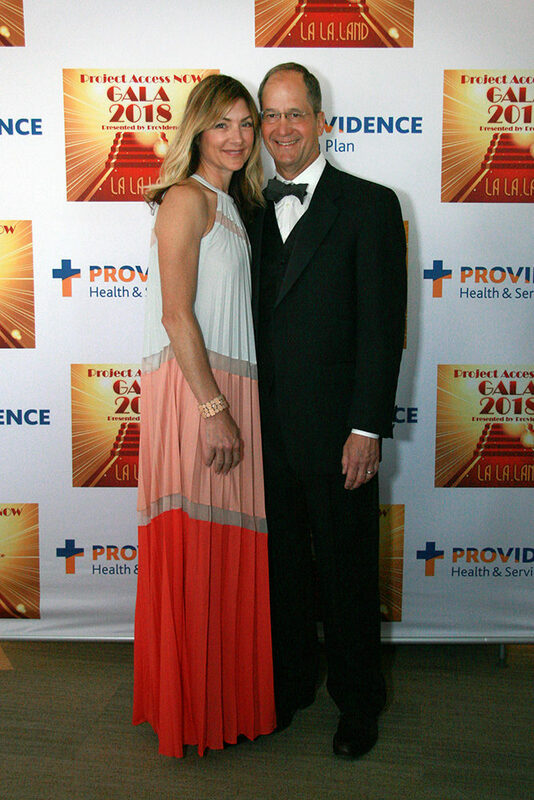 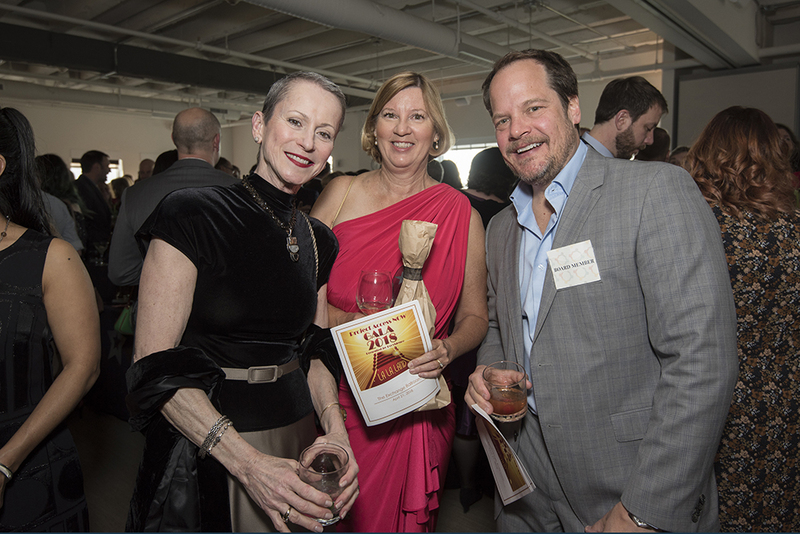 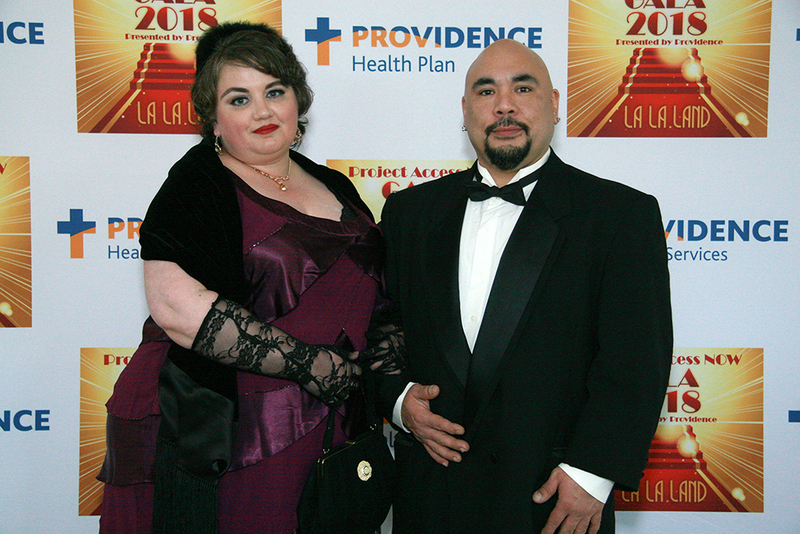 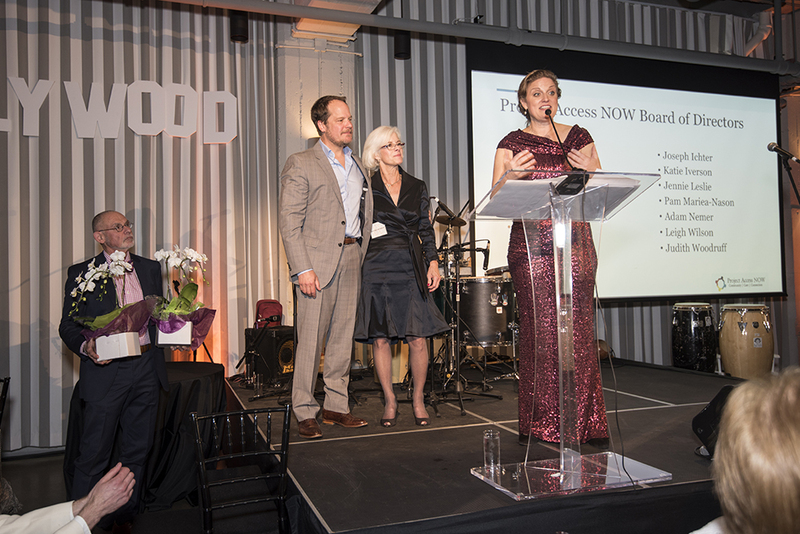 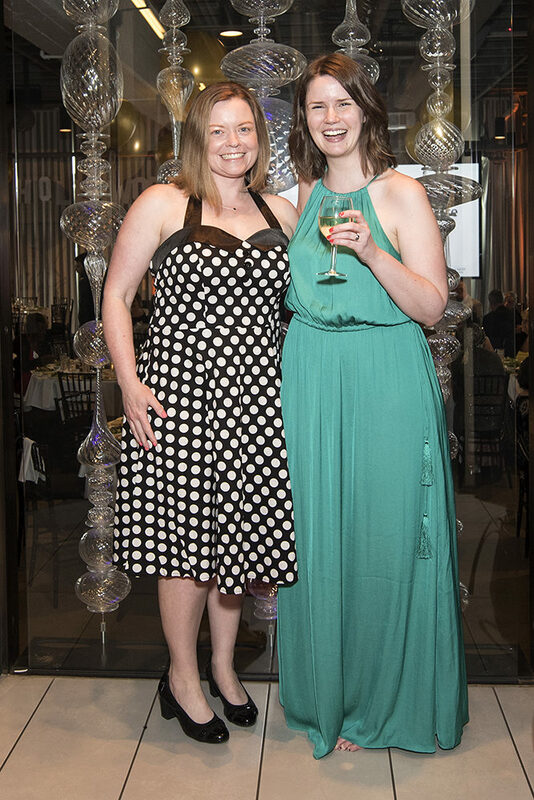 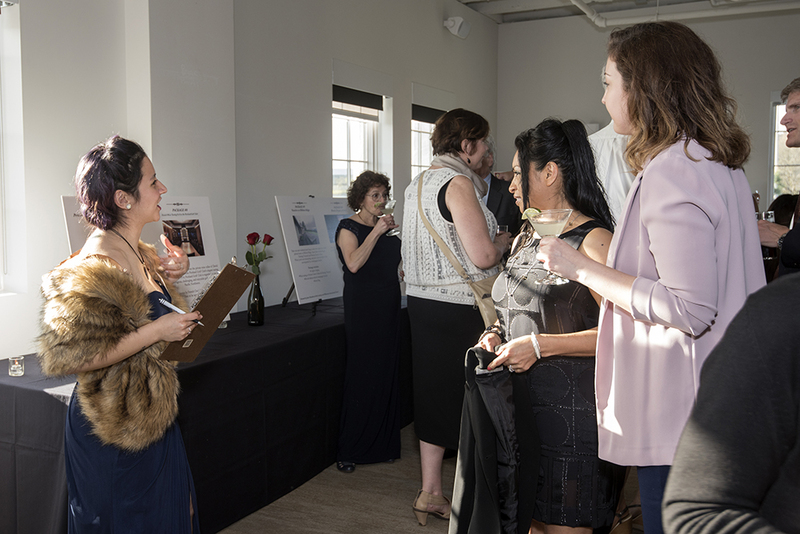 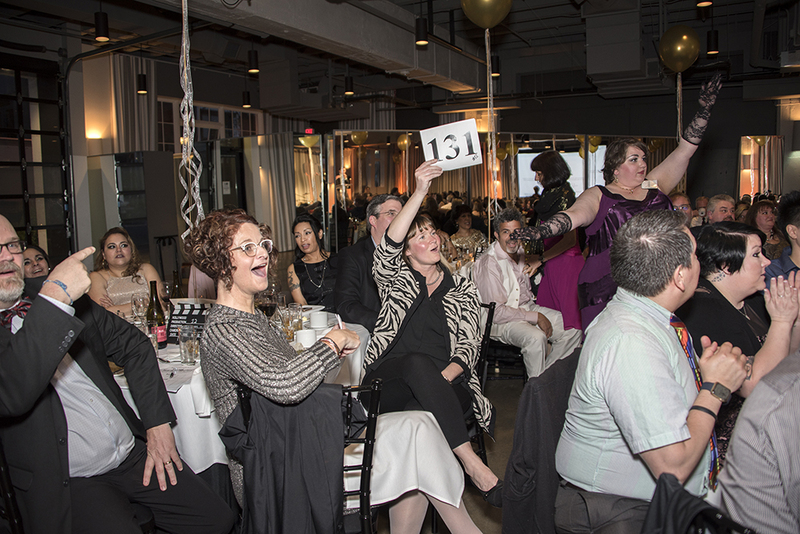 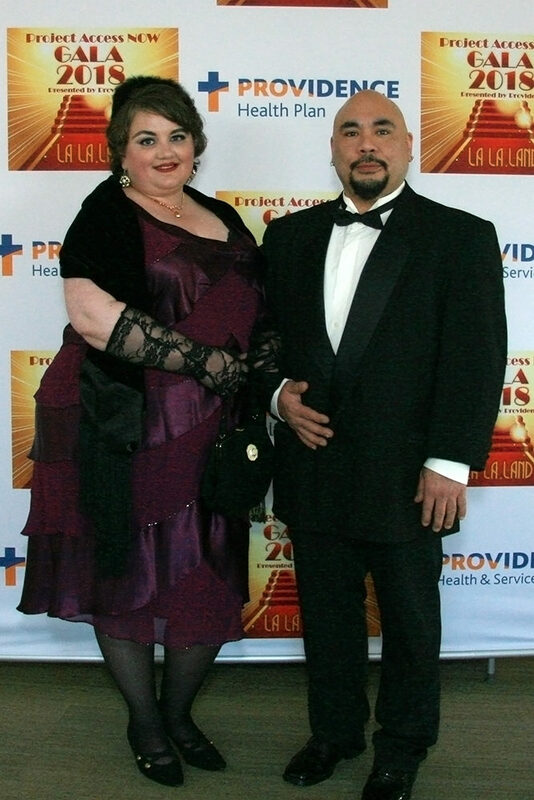 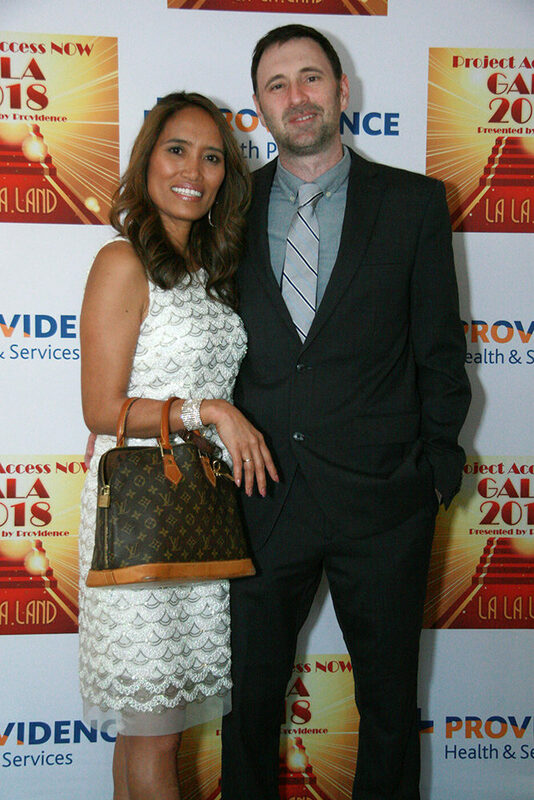 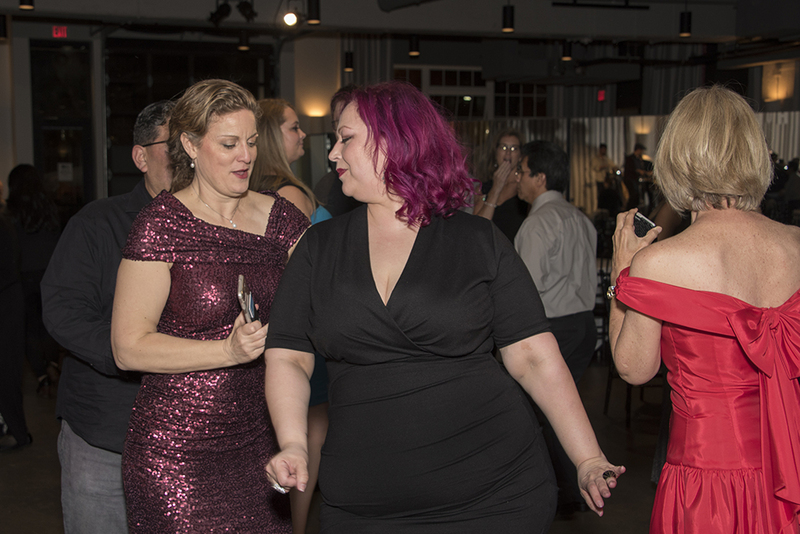 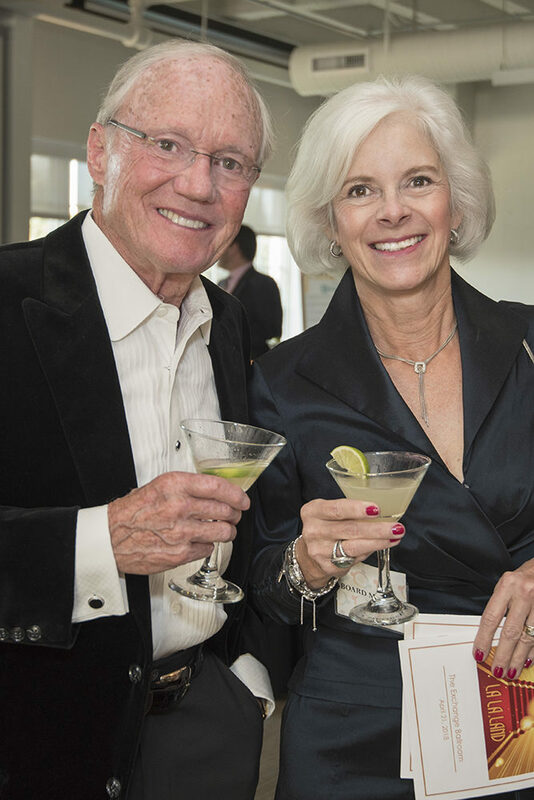 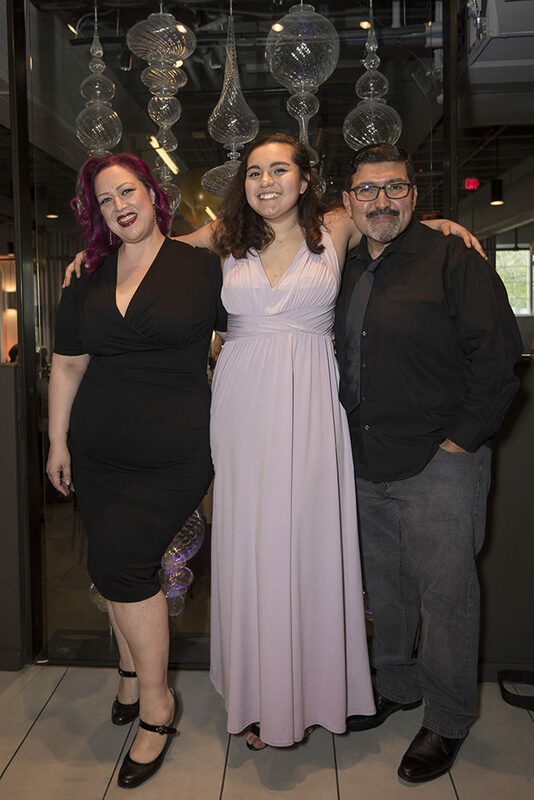 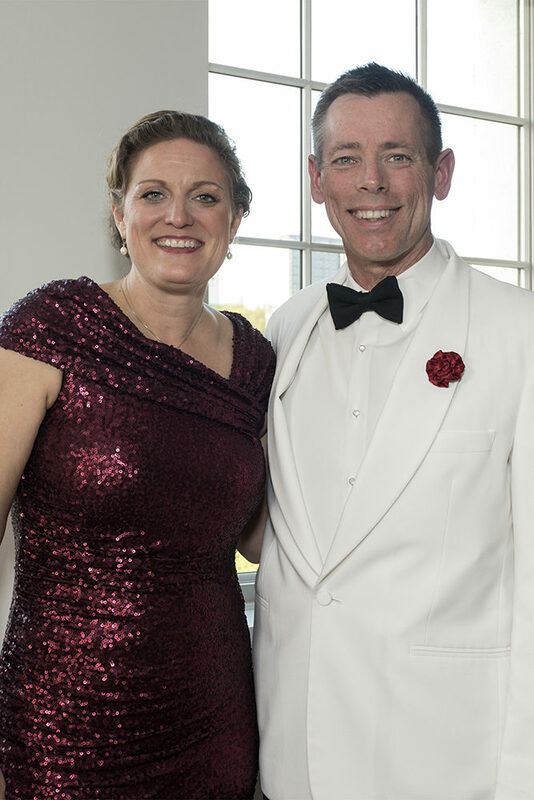 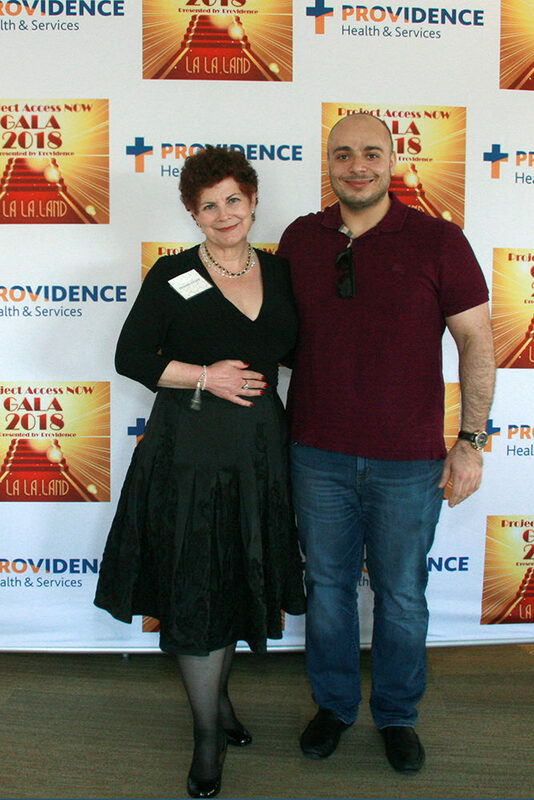 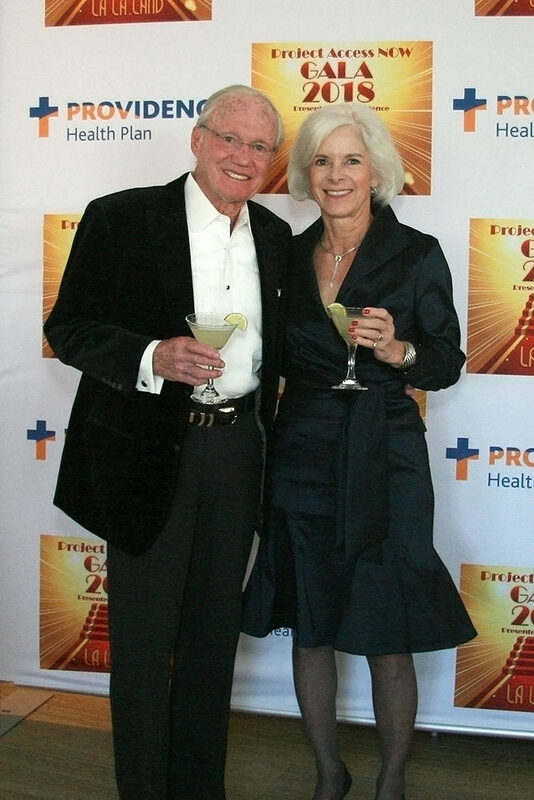 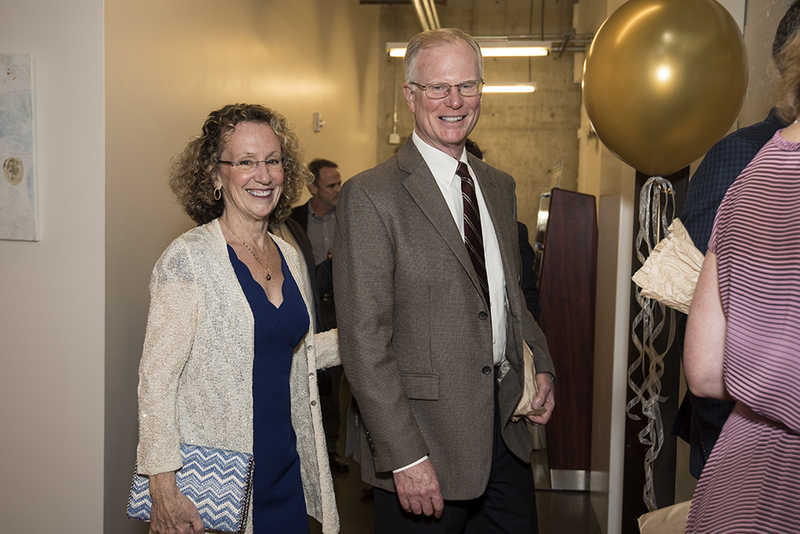 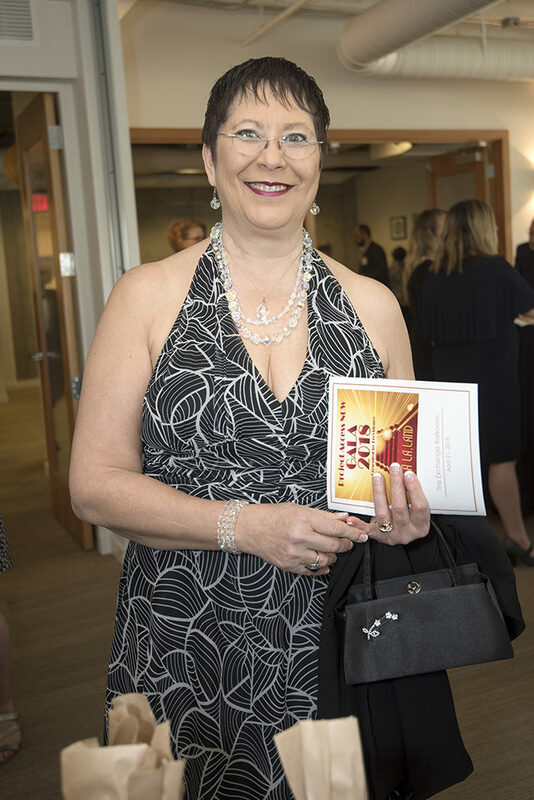 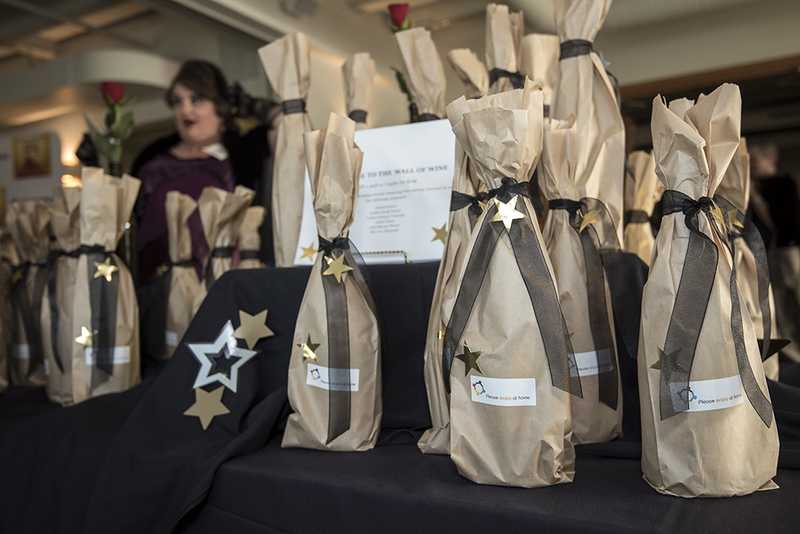 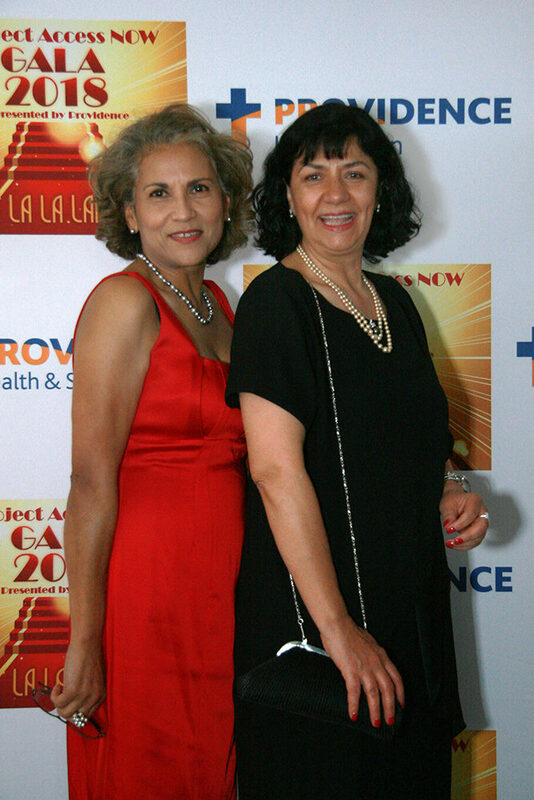 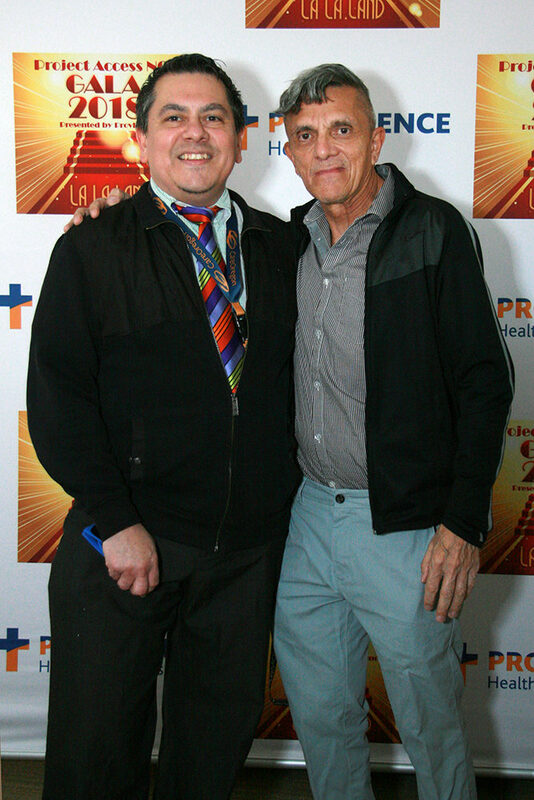 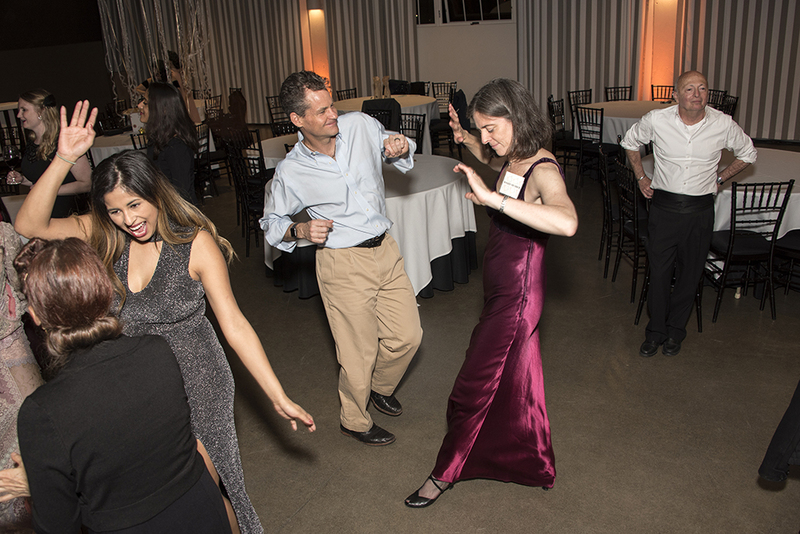 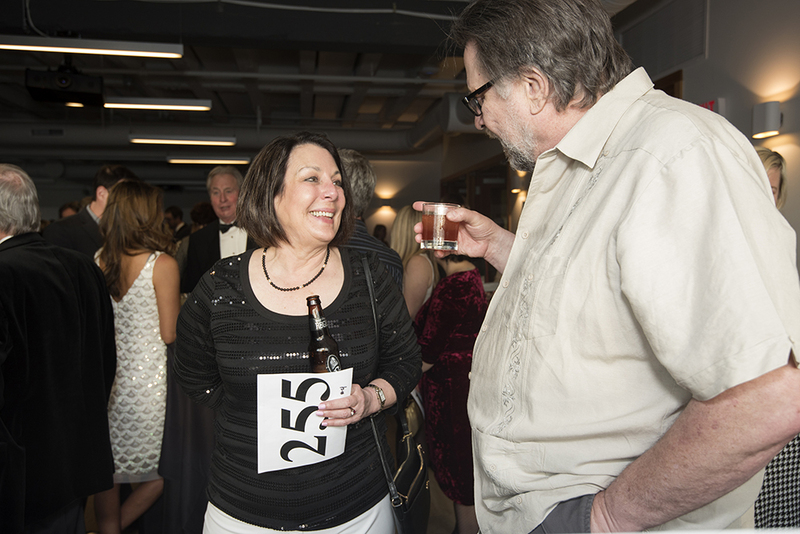 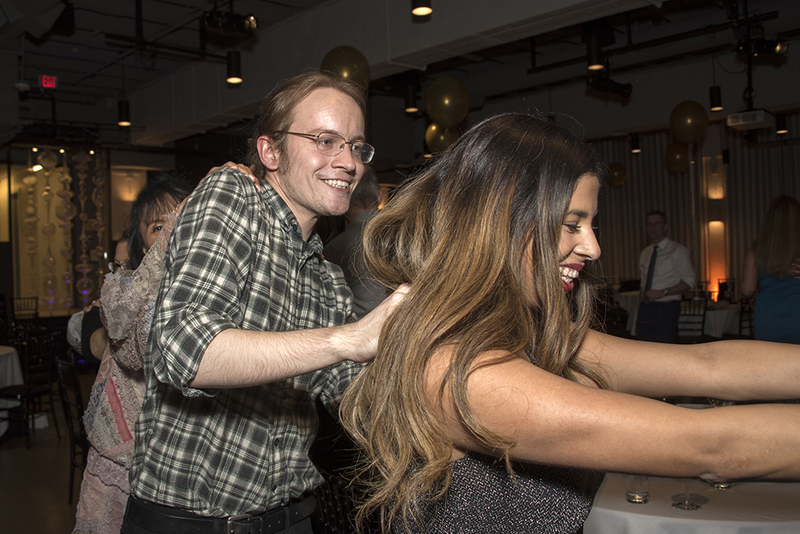 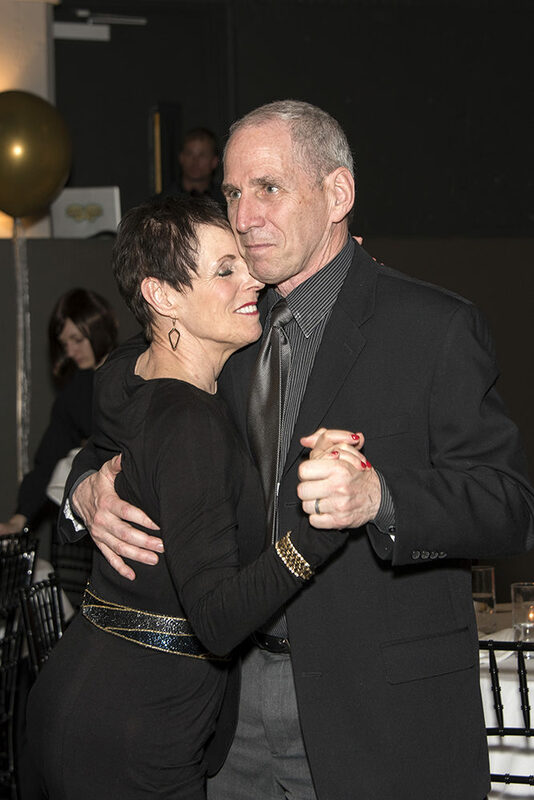 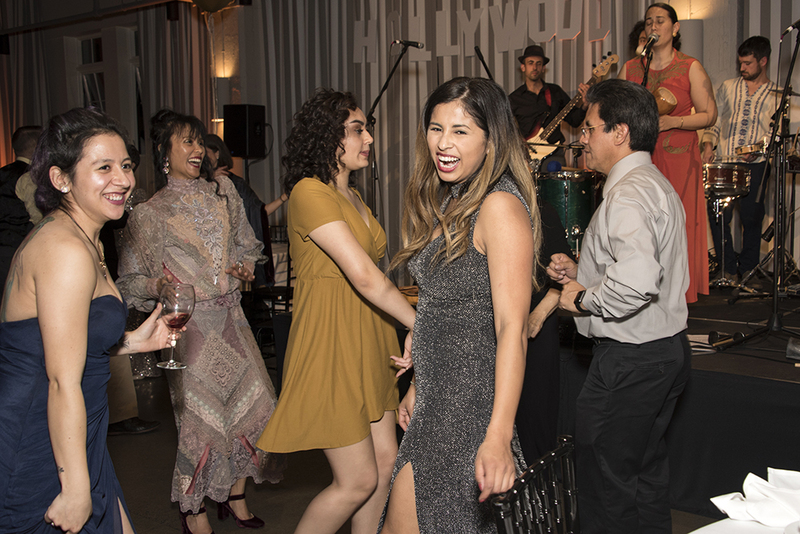 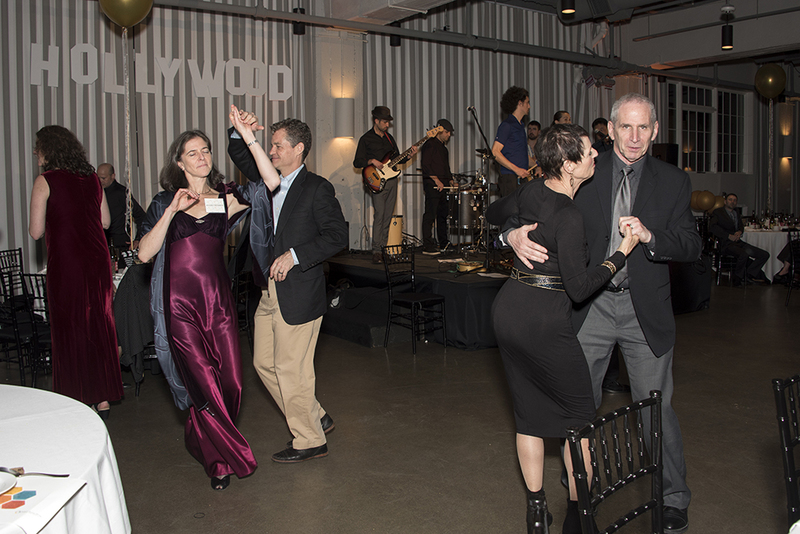 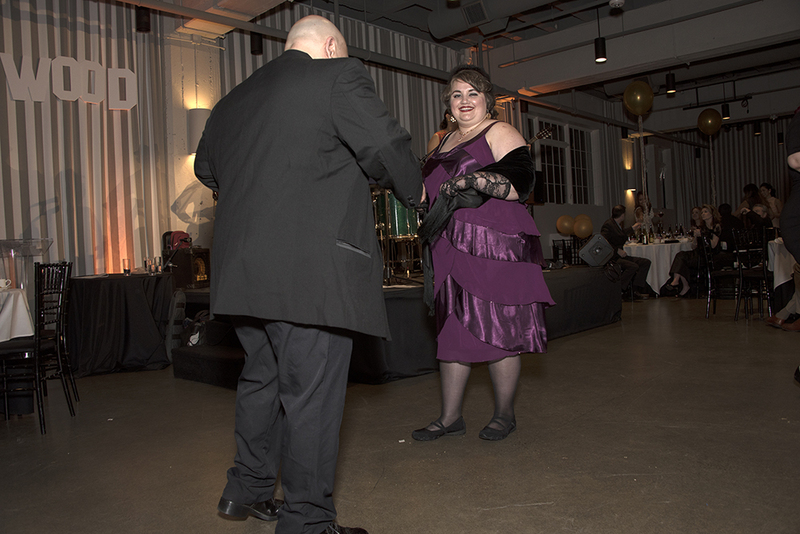 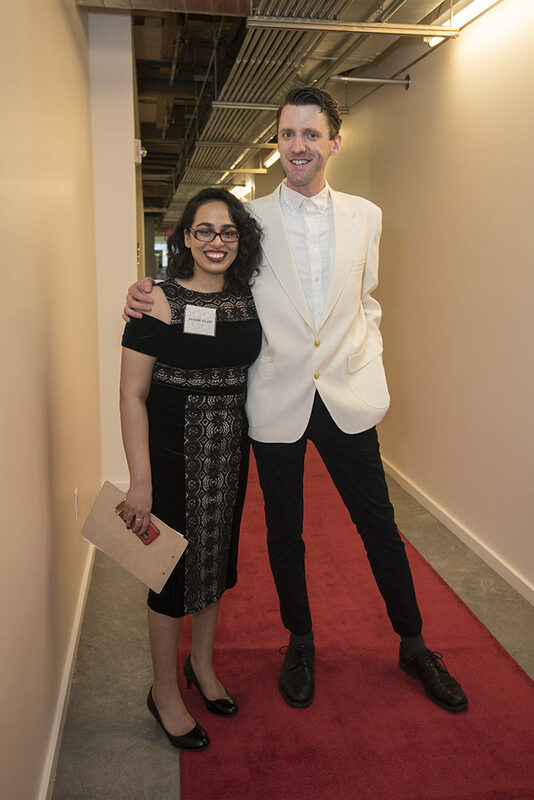 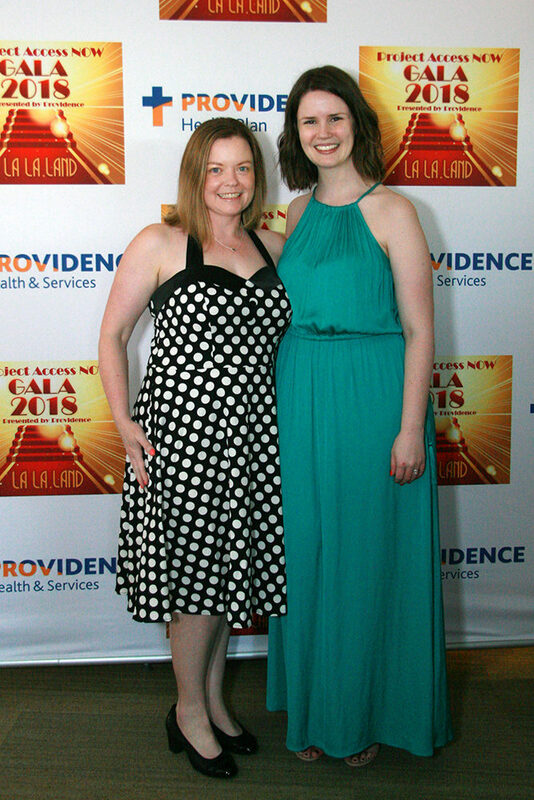 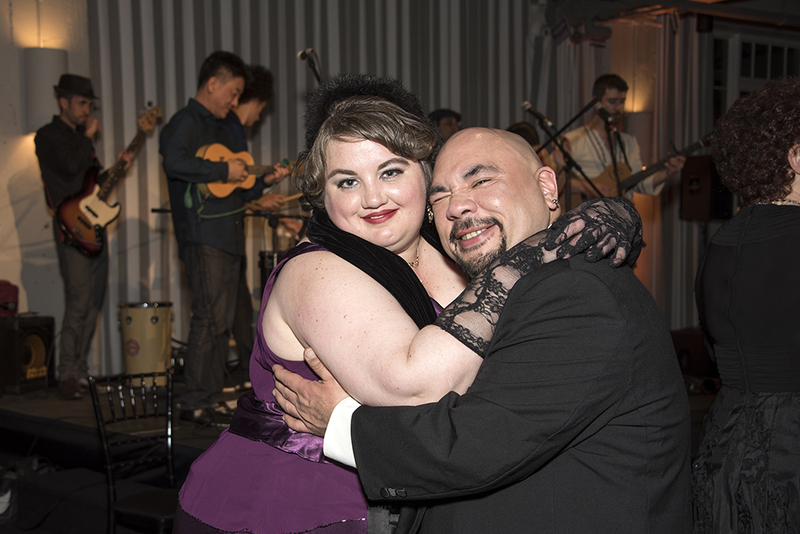 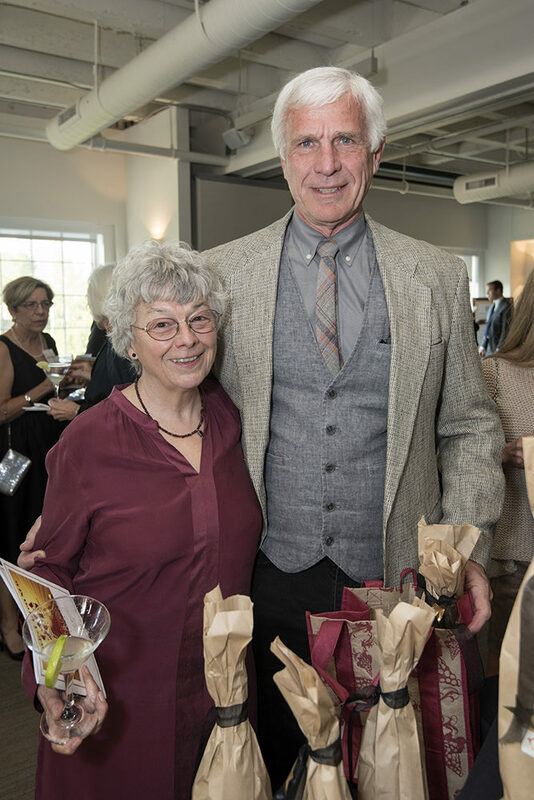 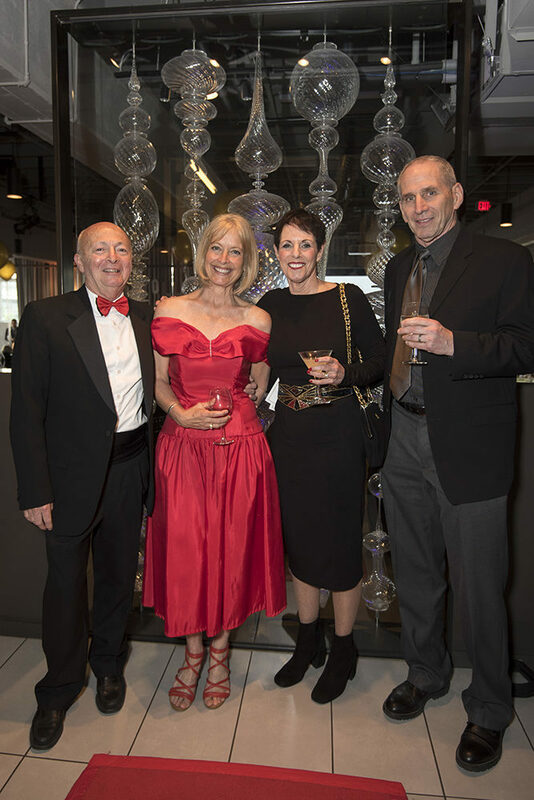 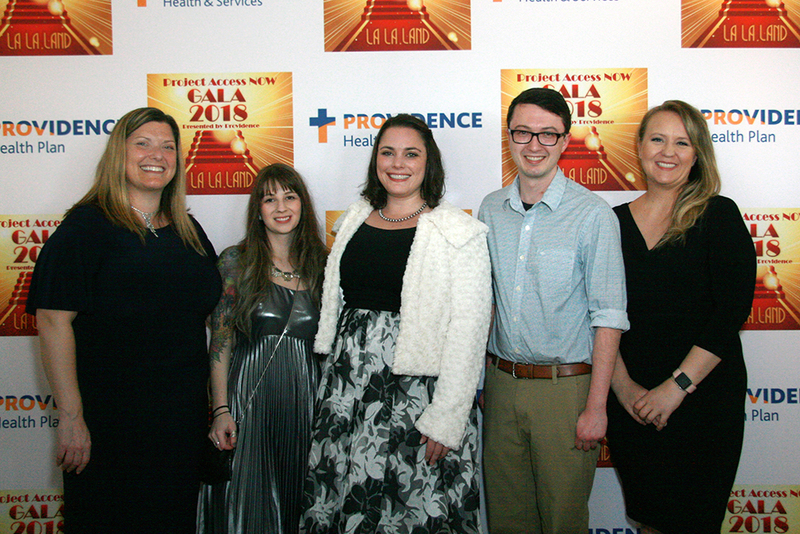 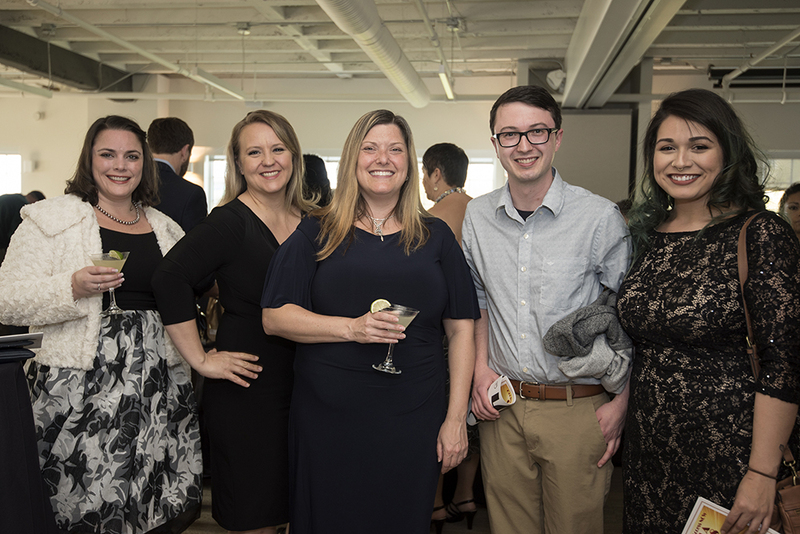 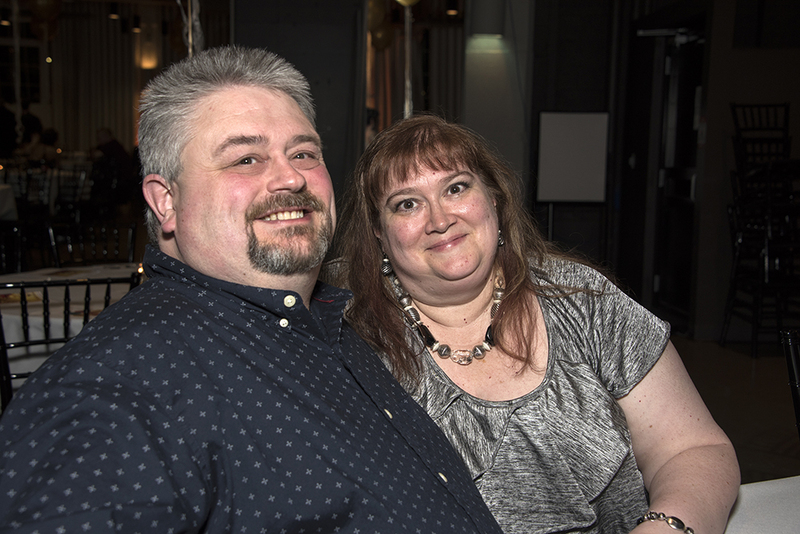 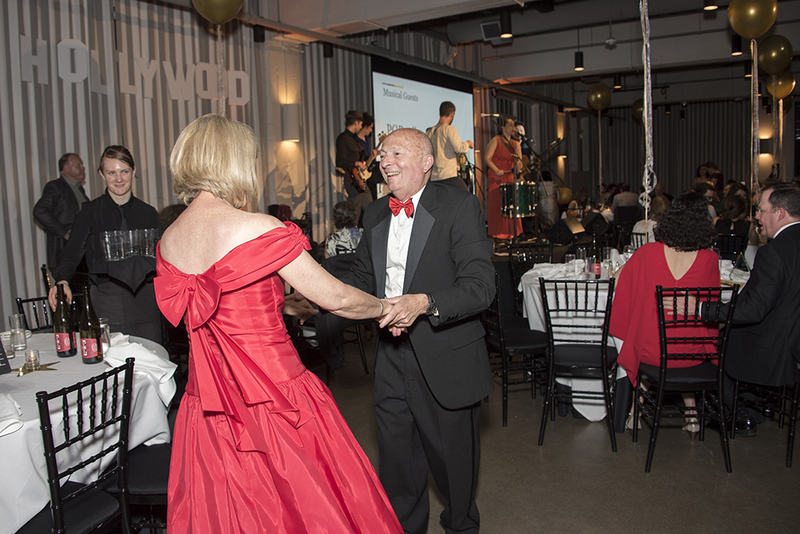 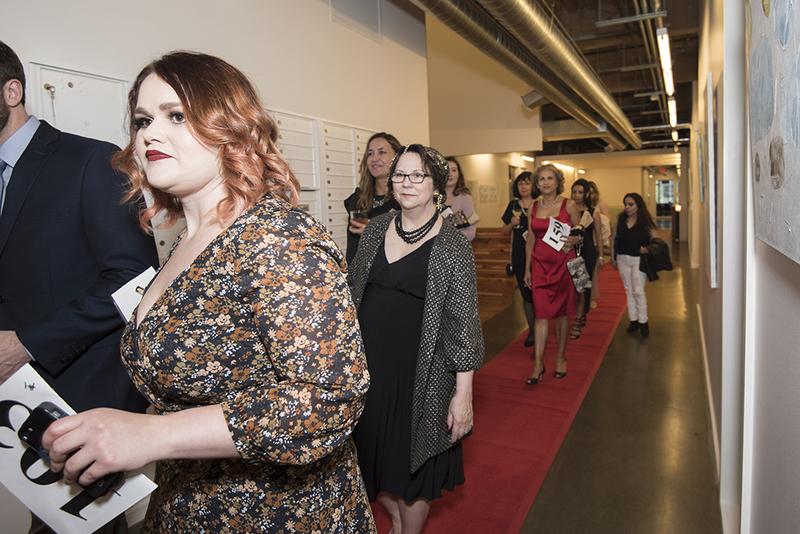 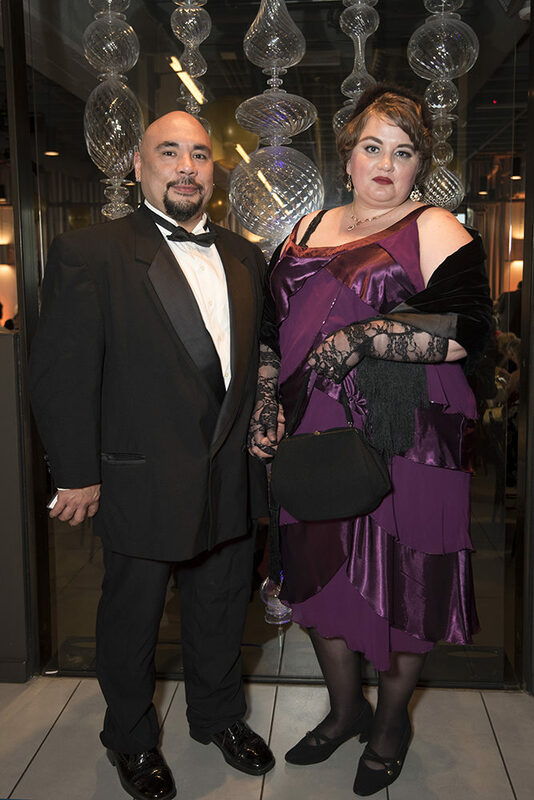 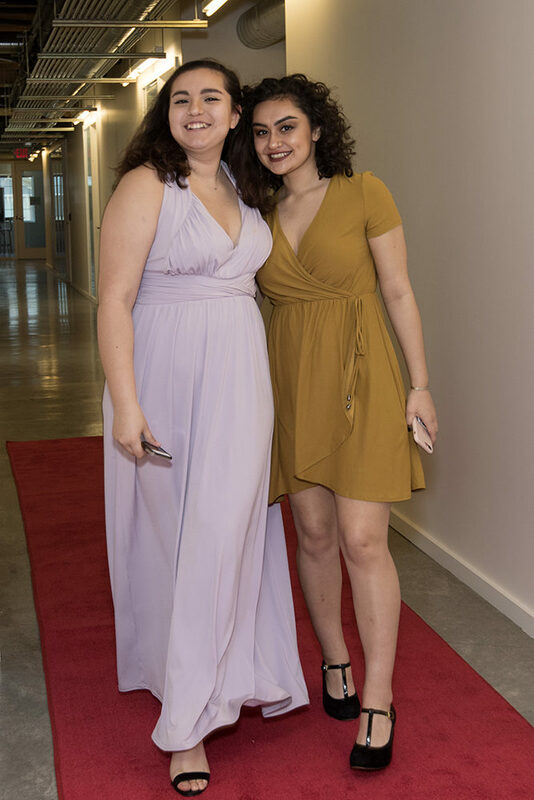 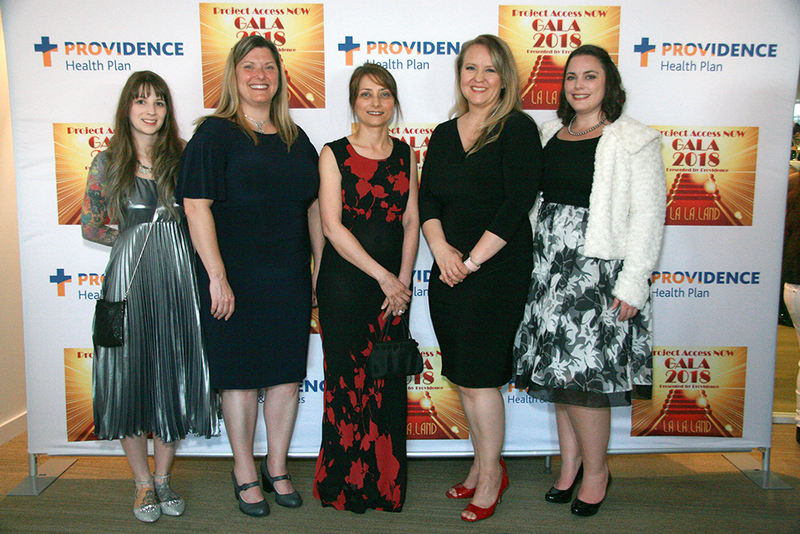 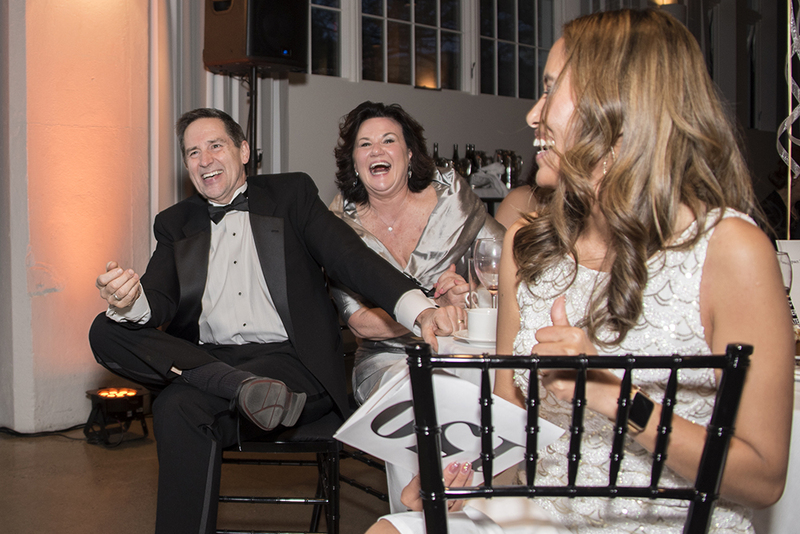 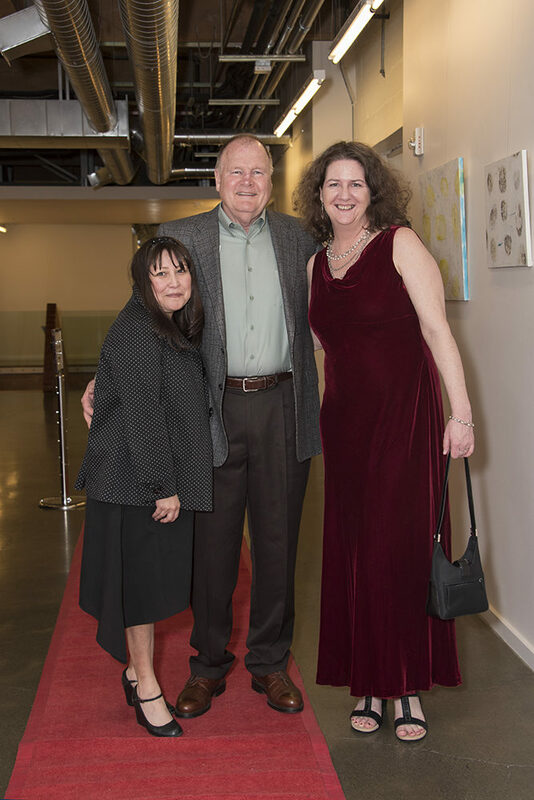 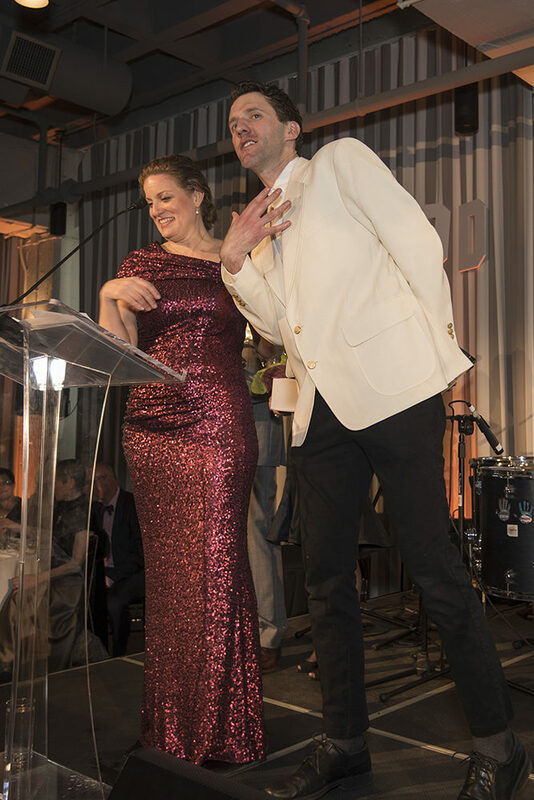 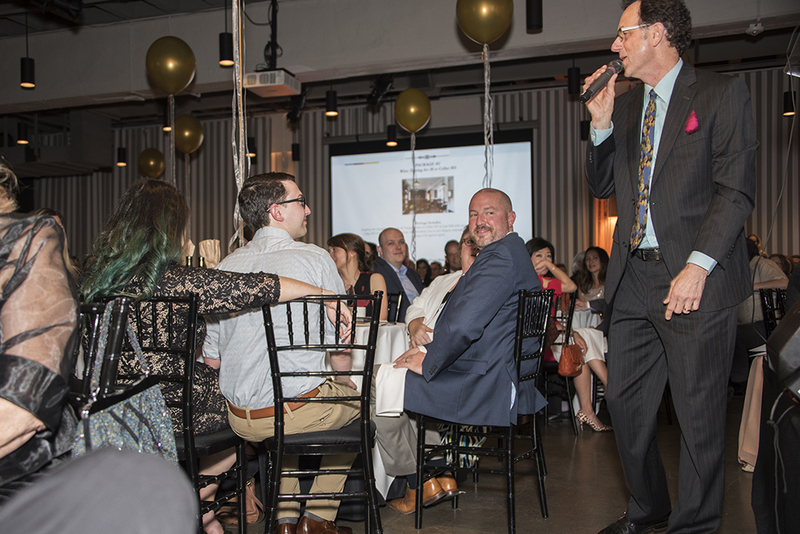 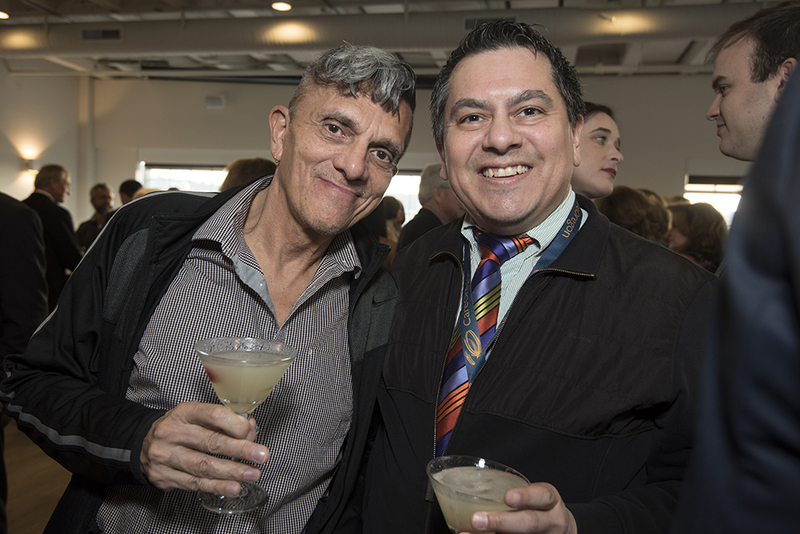 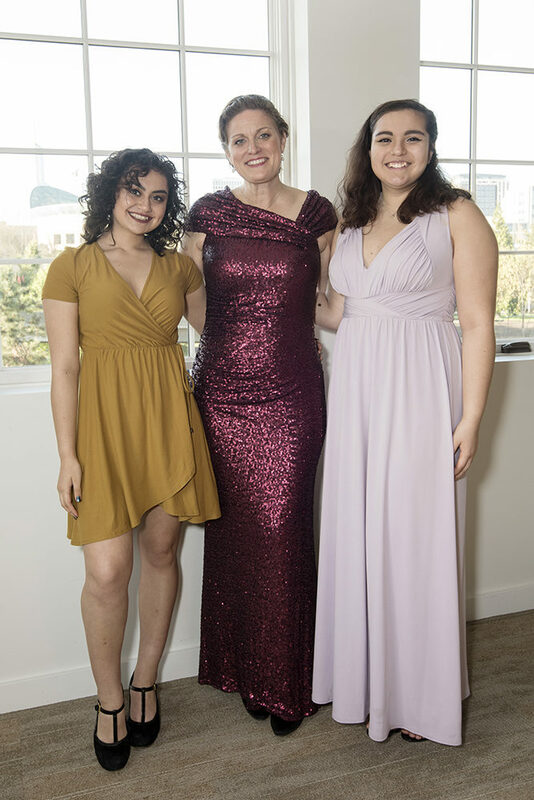 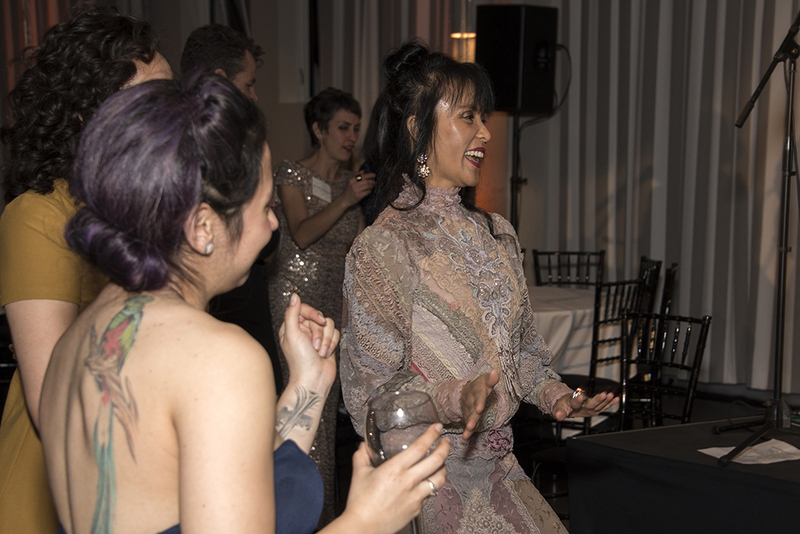 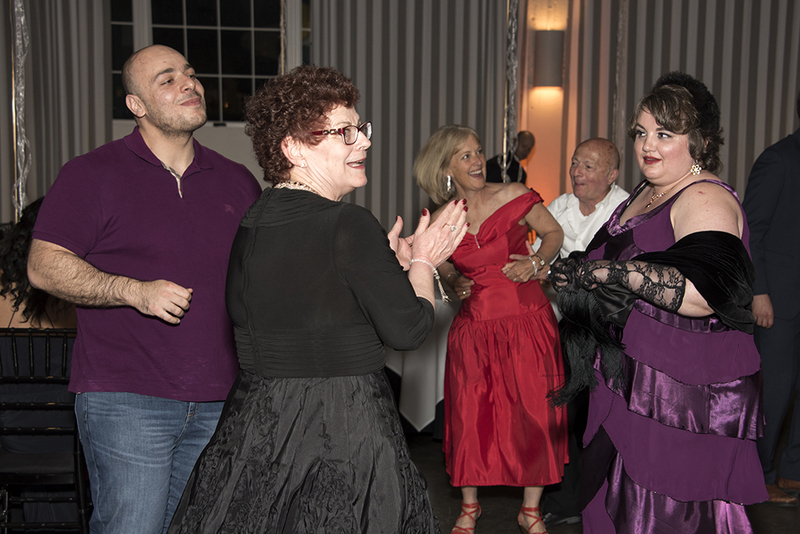 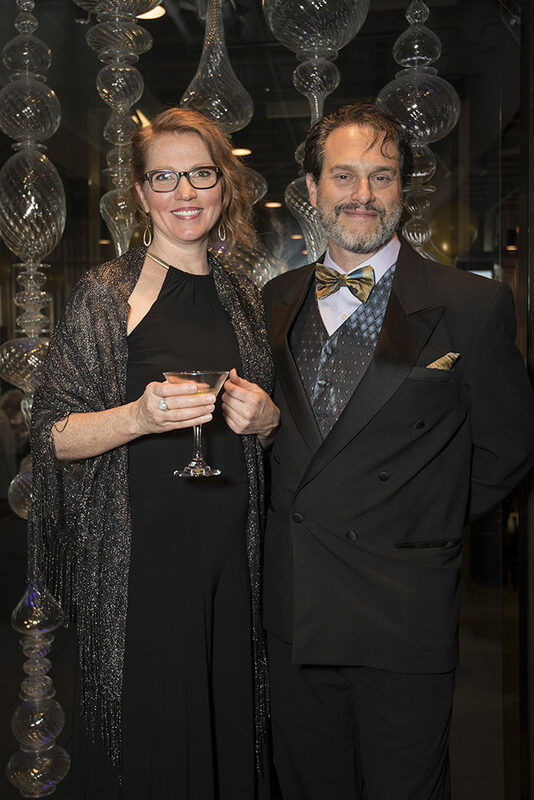 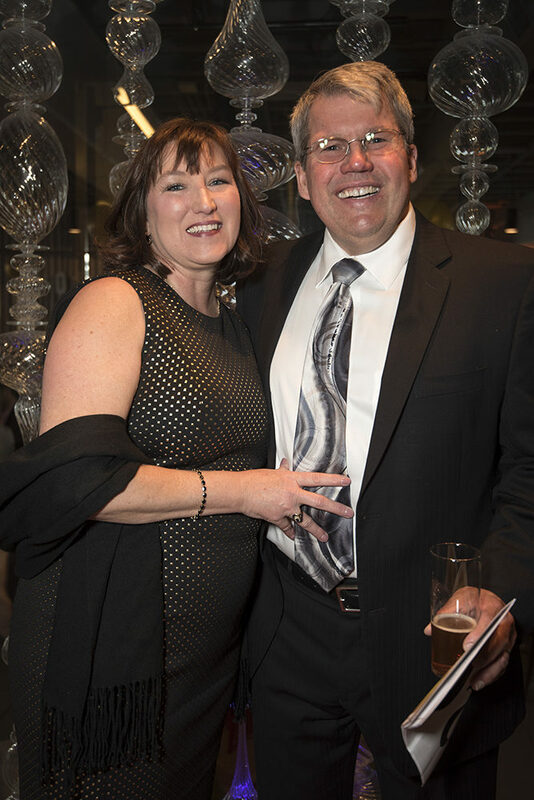 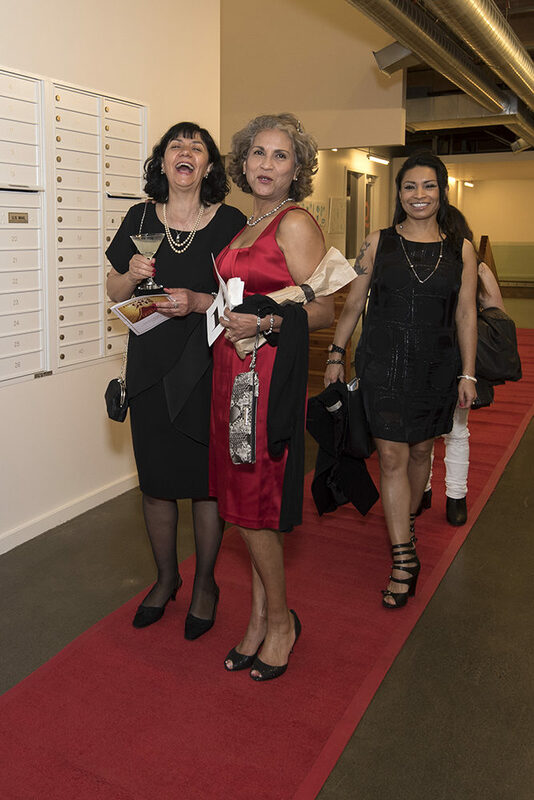 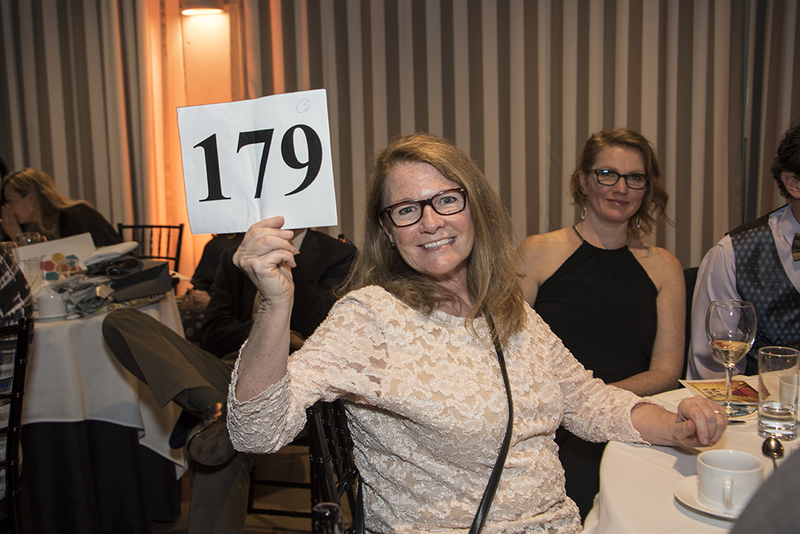 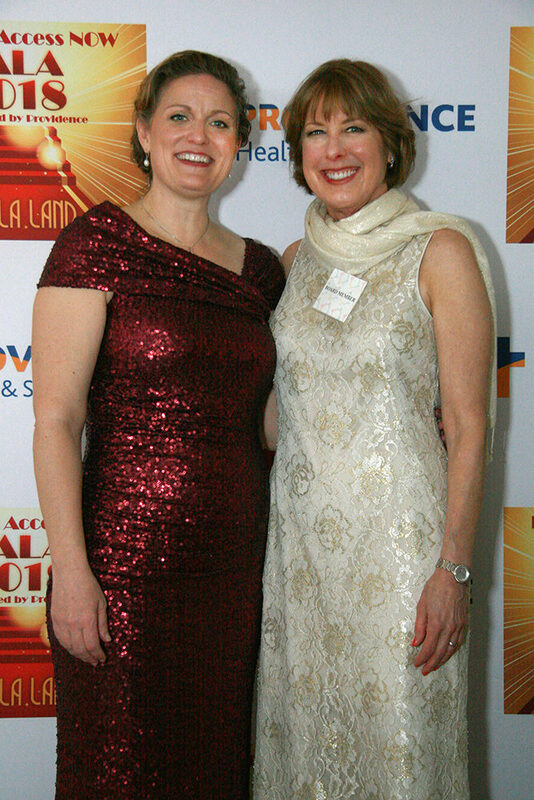 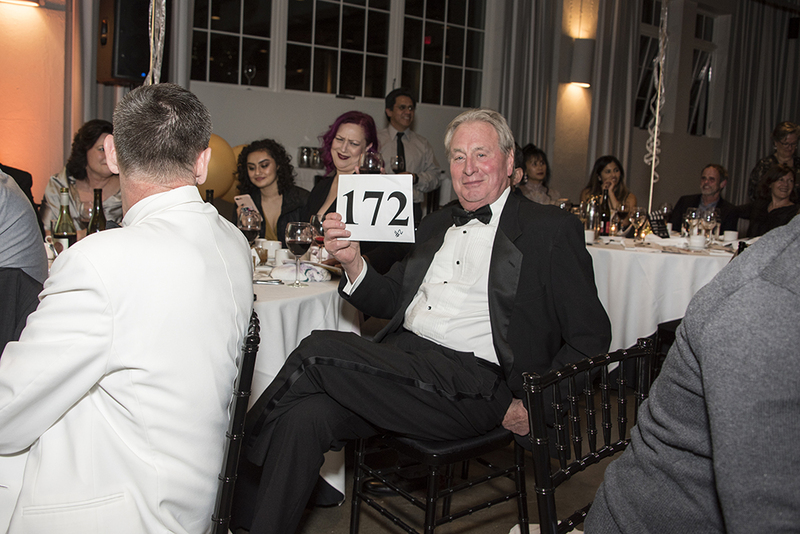 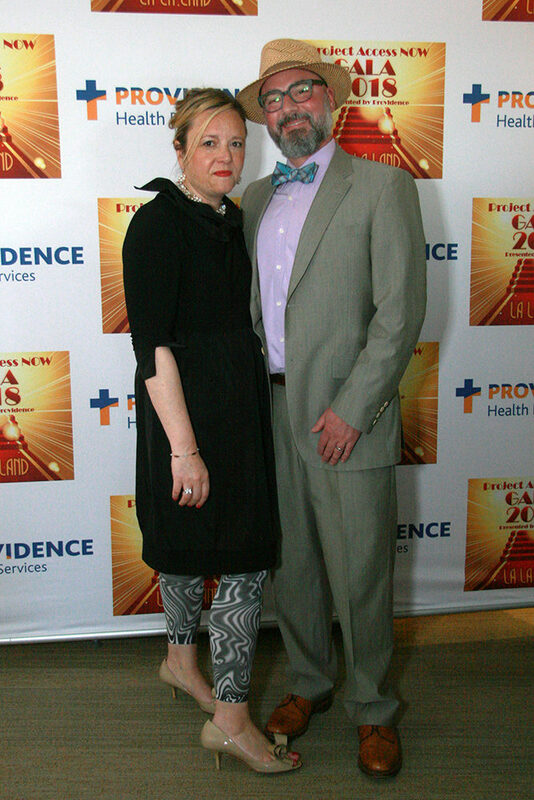 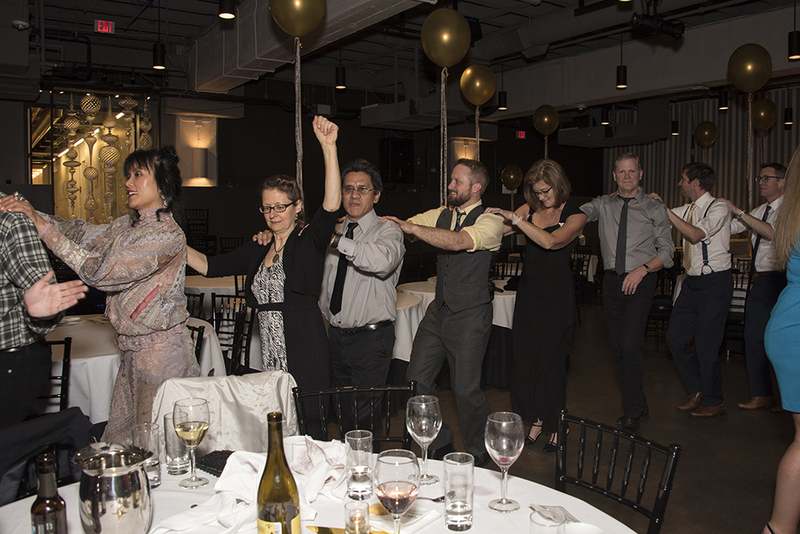 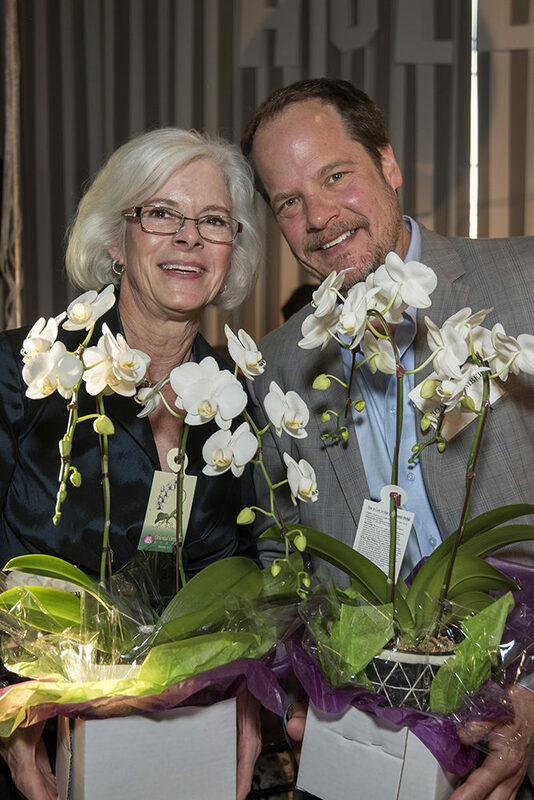 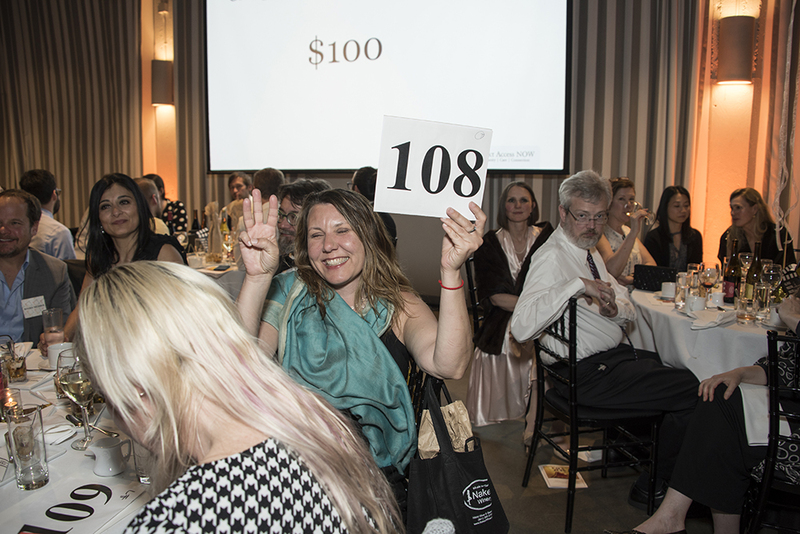 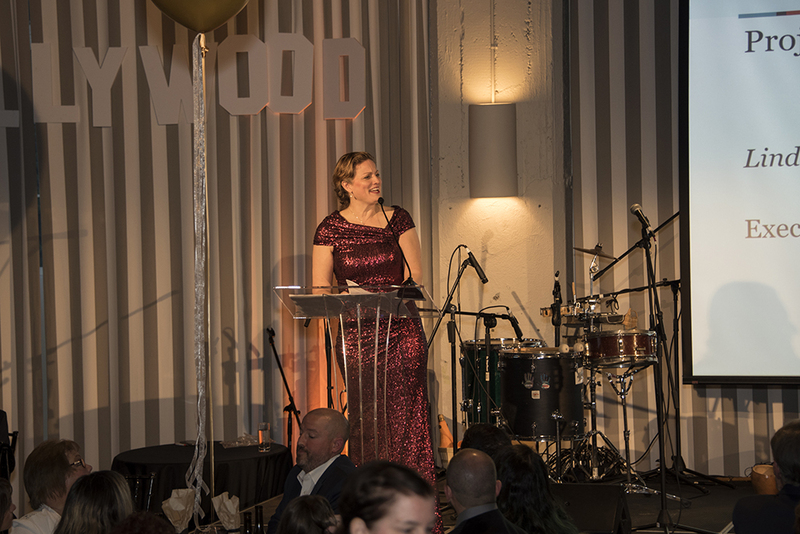 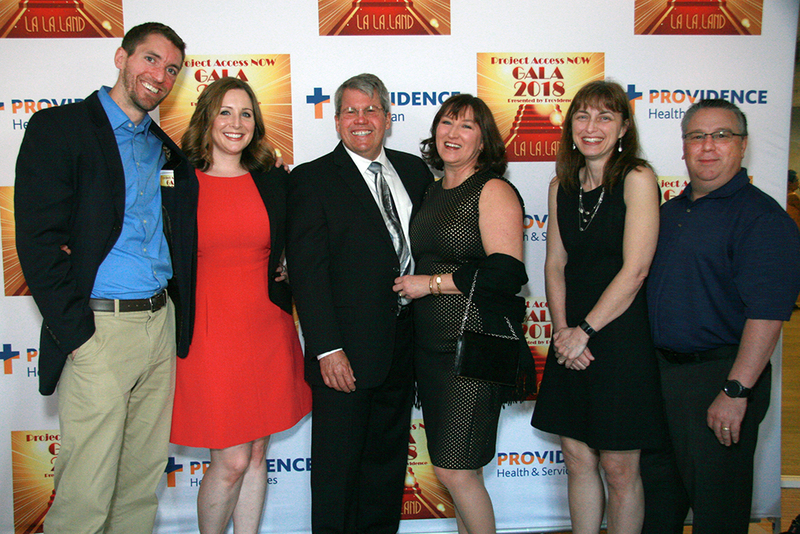 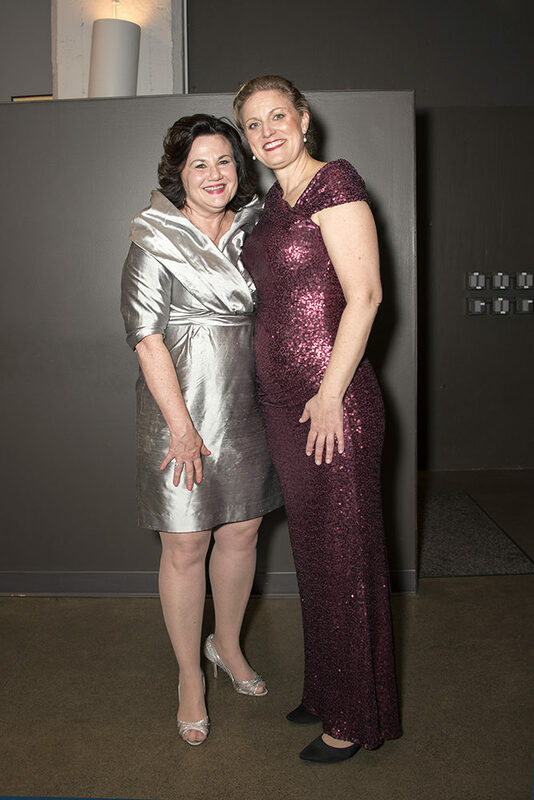 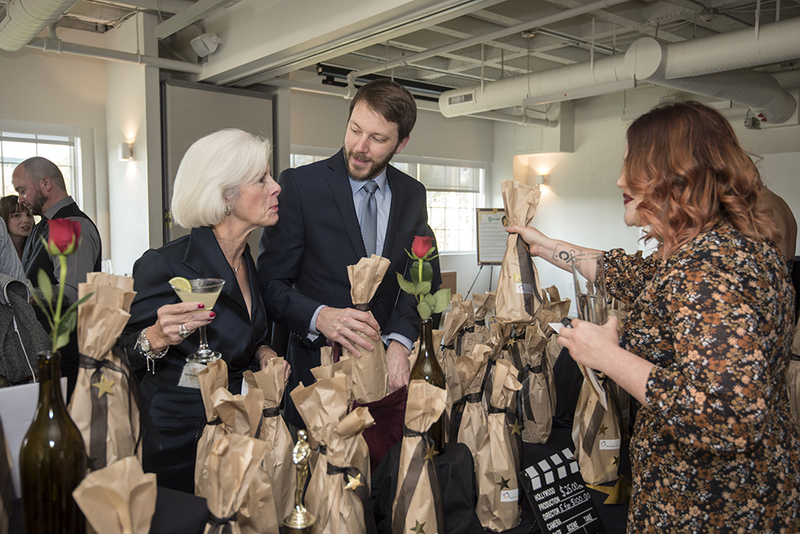 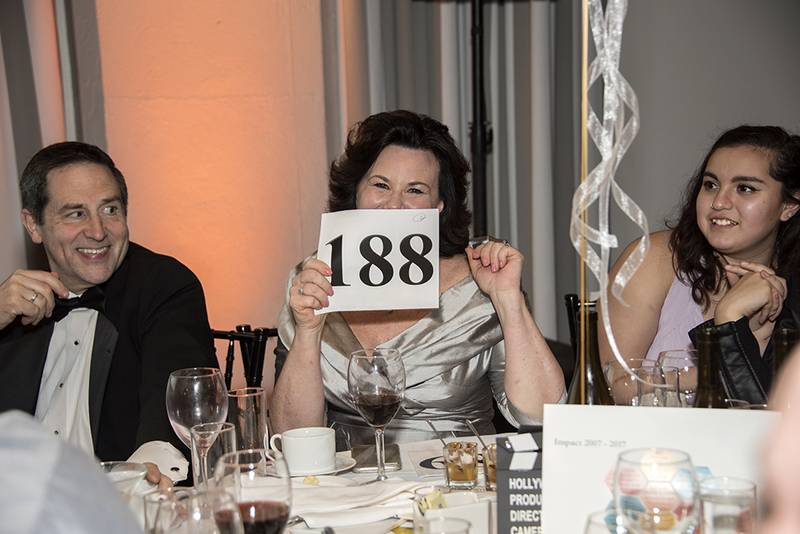 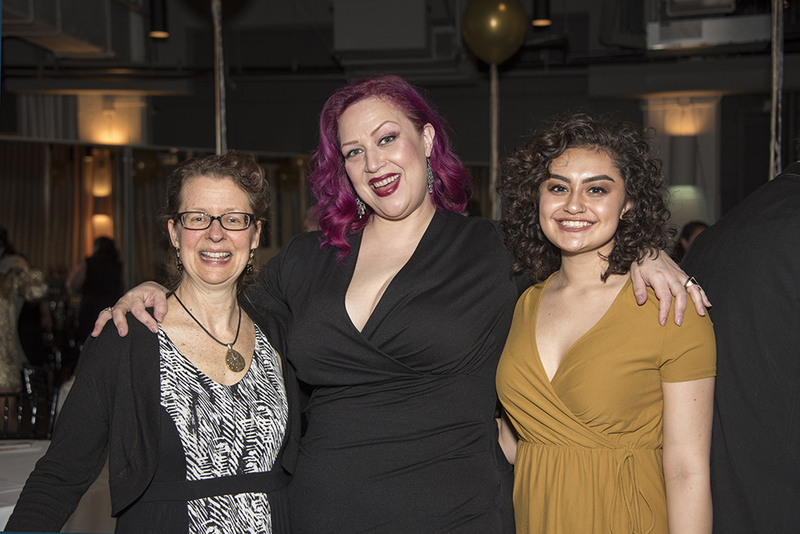 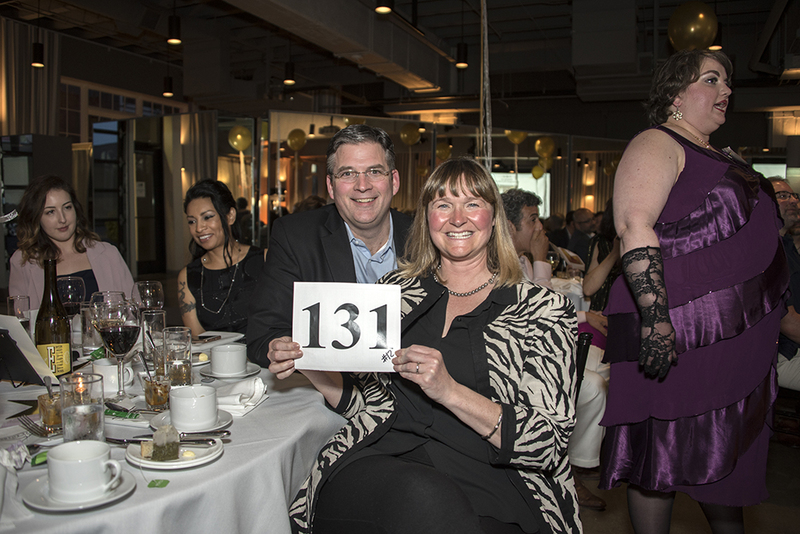 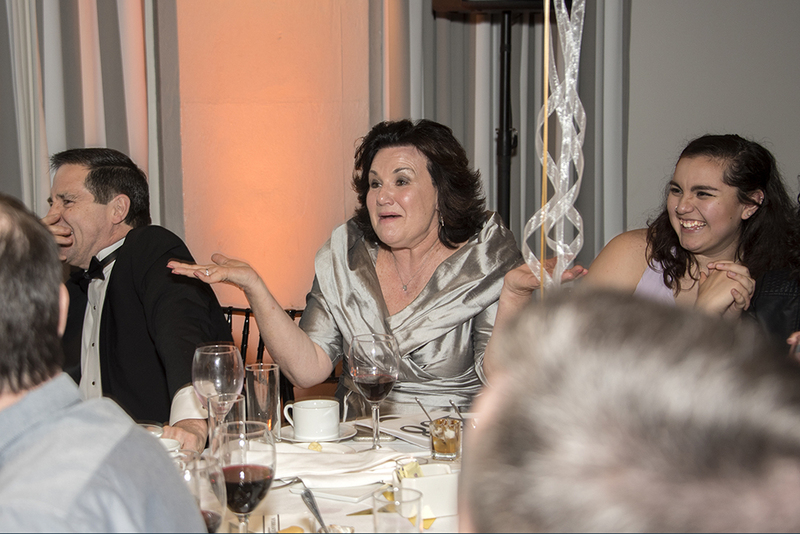 Our 2018 Gala “La La Land,” a night of fun fundraising inspired by the glitz and glamour of Hollywood’s Golden Age took place last Saturday, April 21 at the Exchange Ballroom. 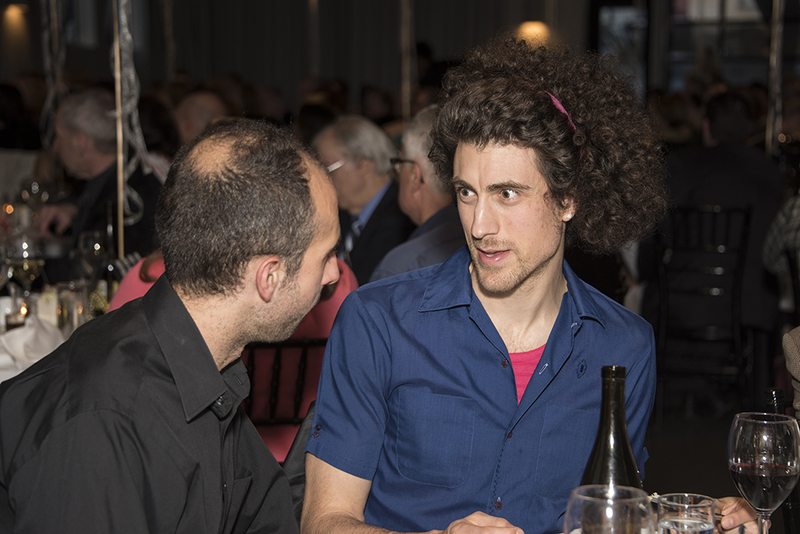 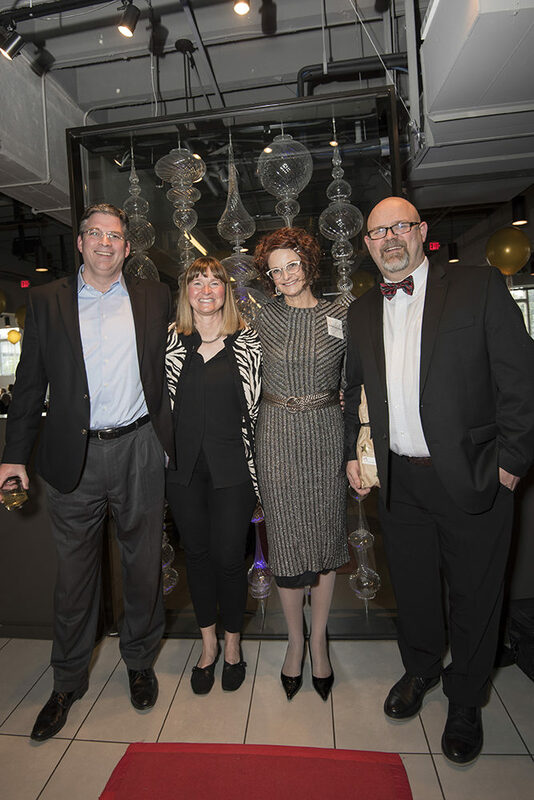 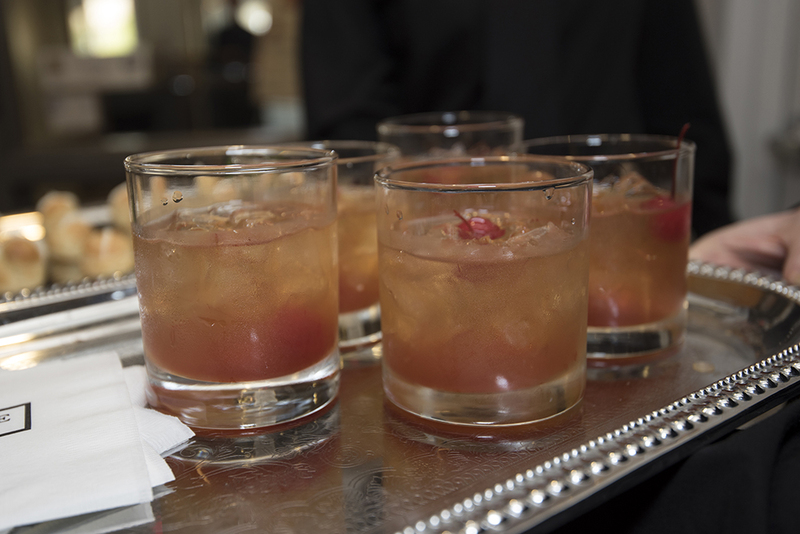 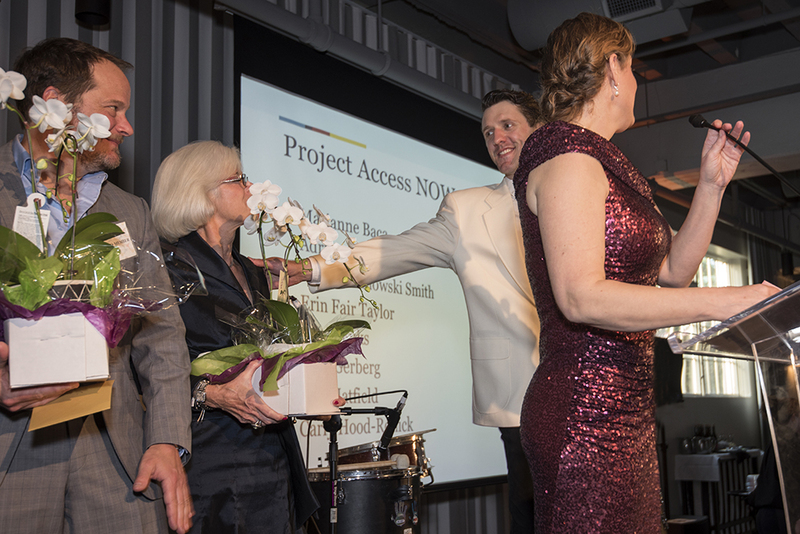 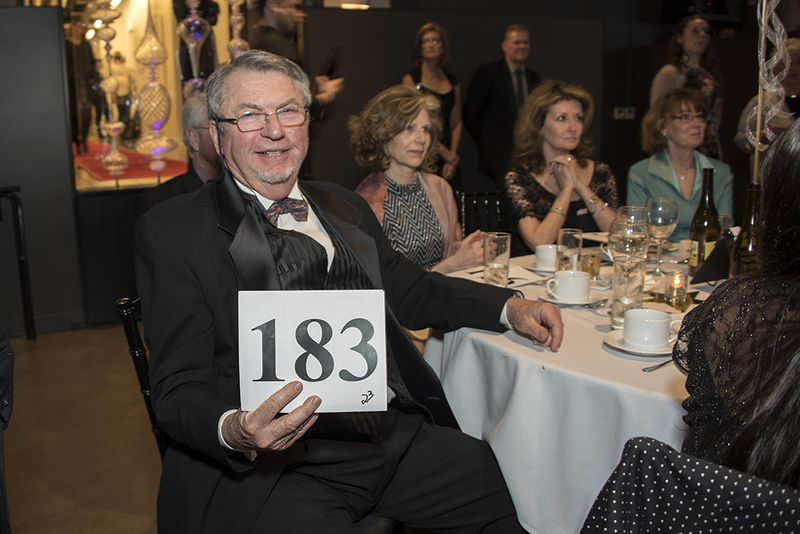 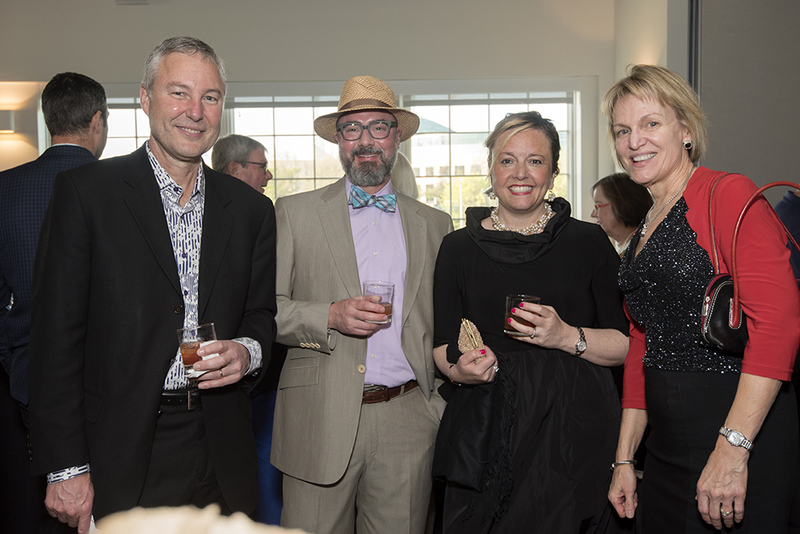 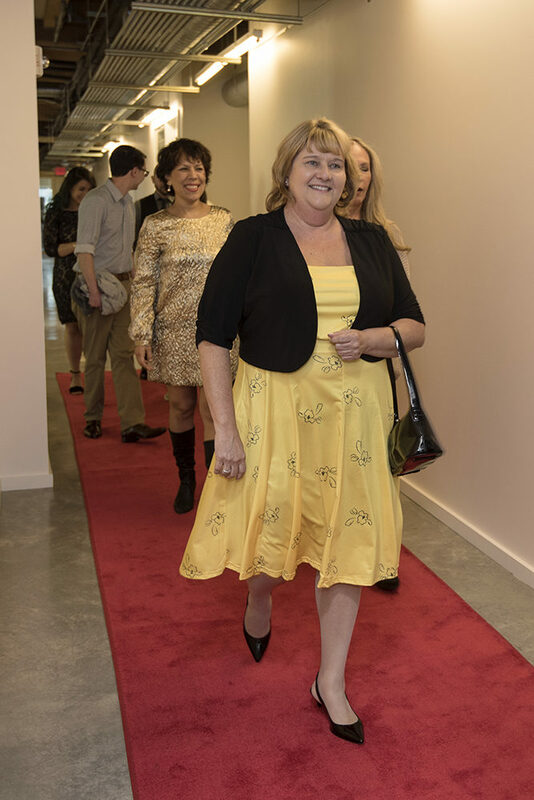 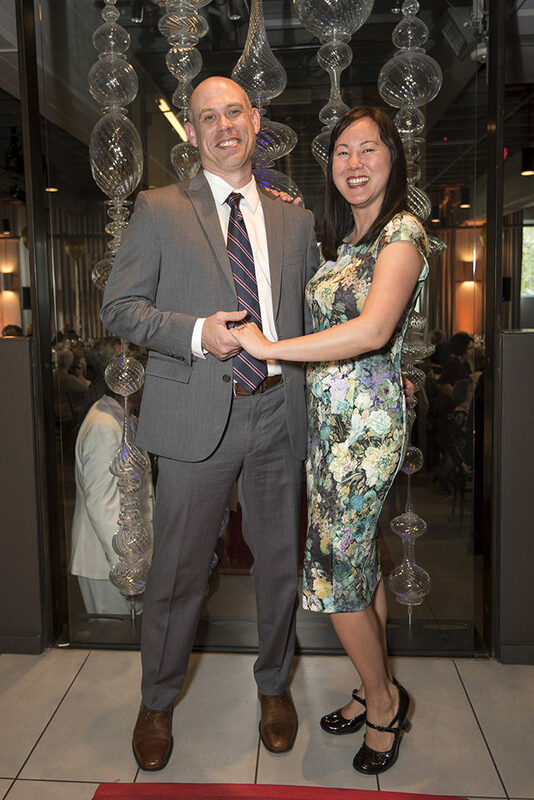 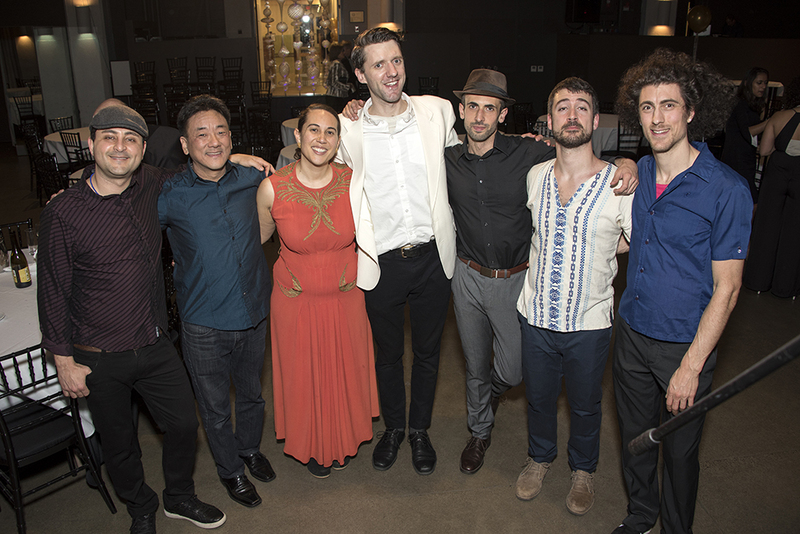 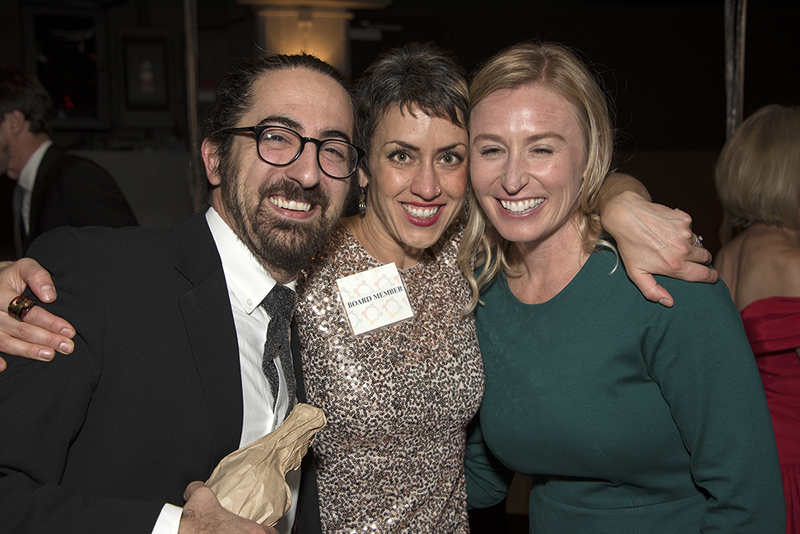 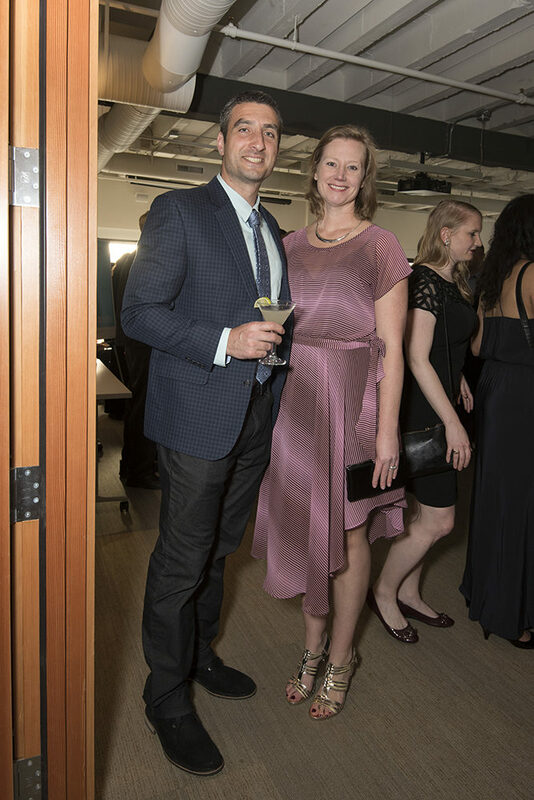 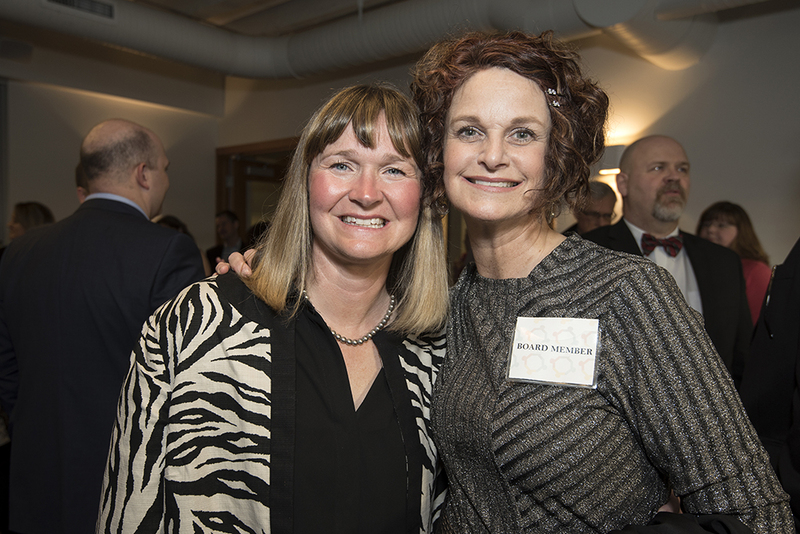 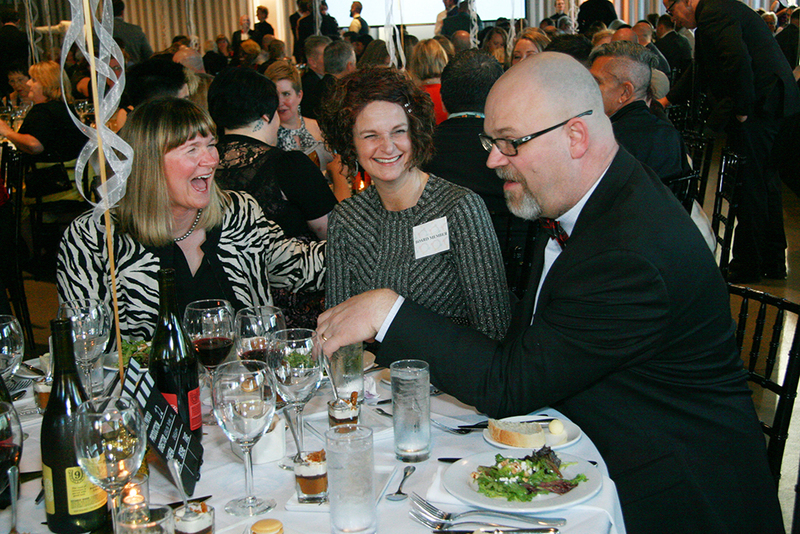 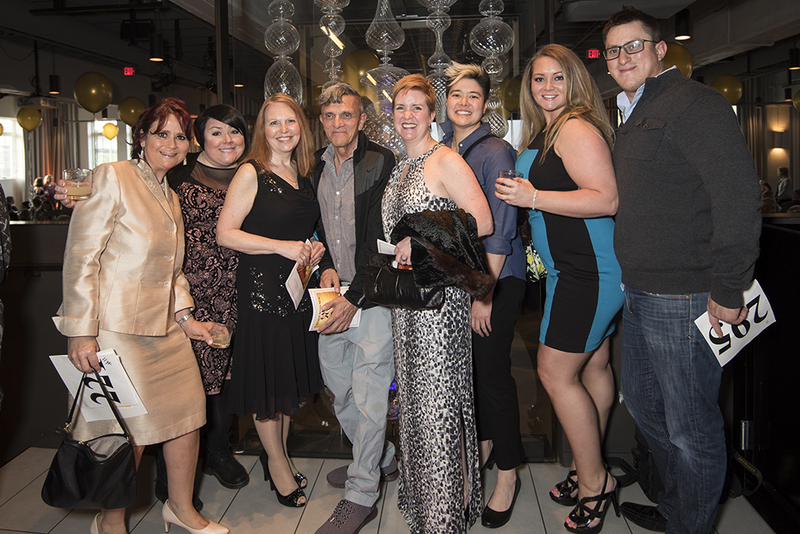 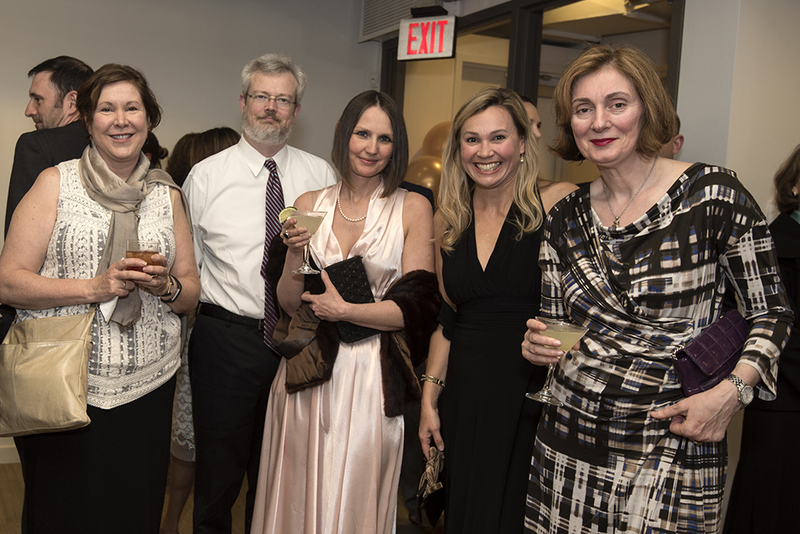 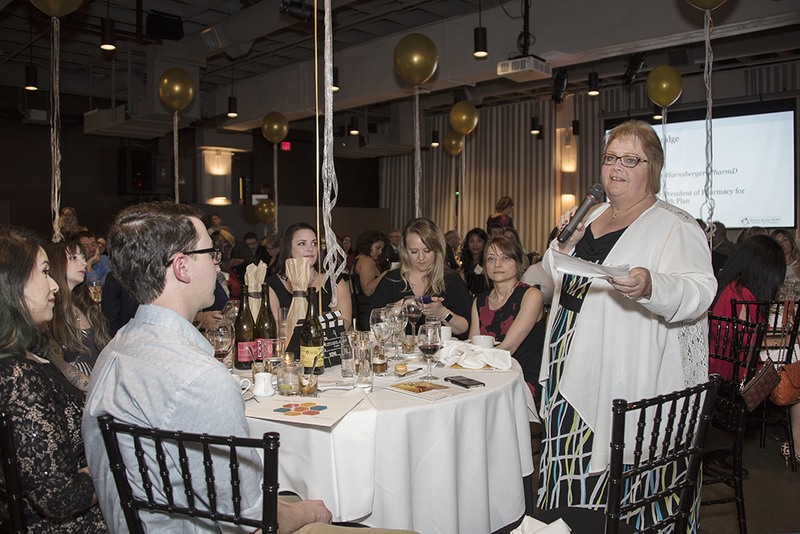 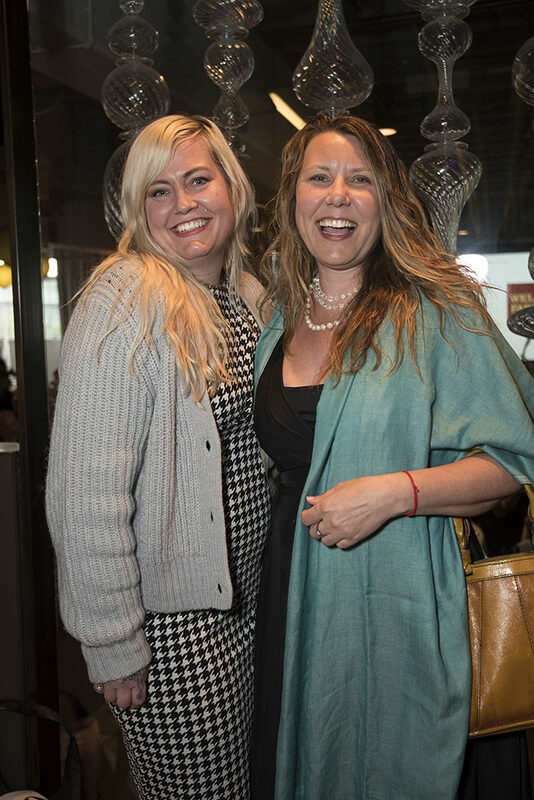 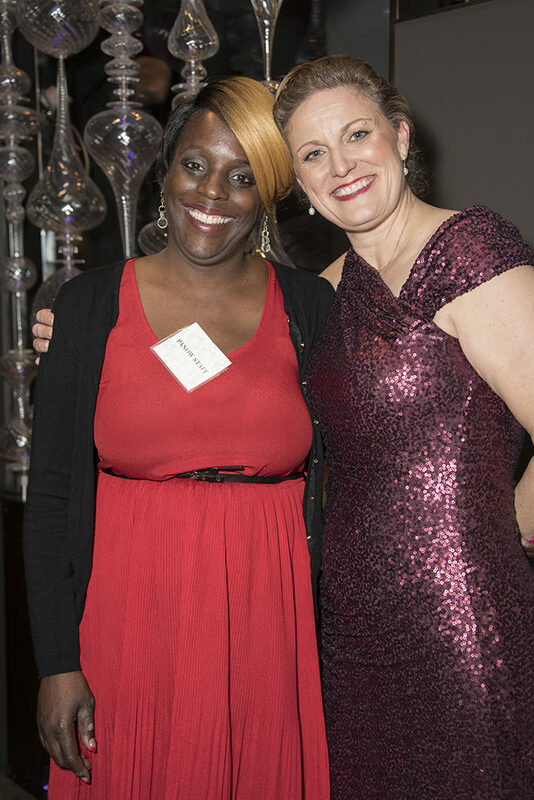 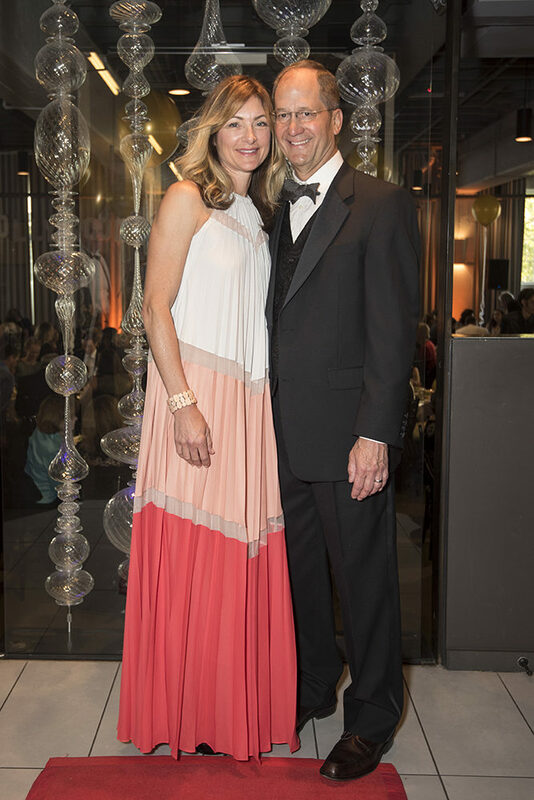 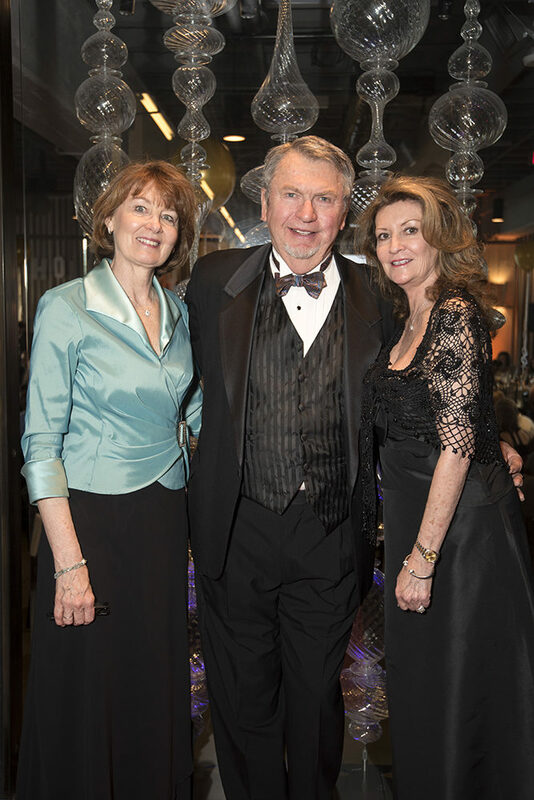 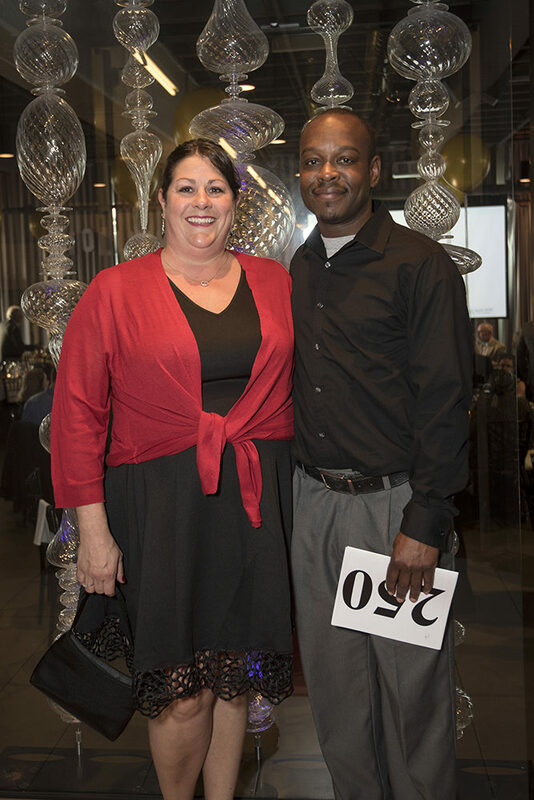 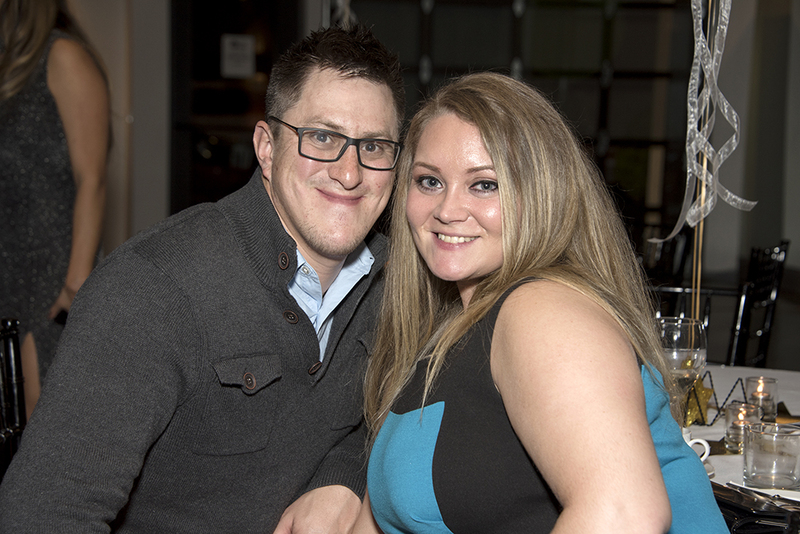 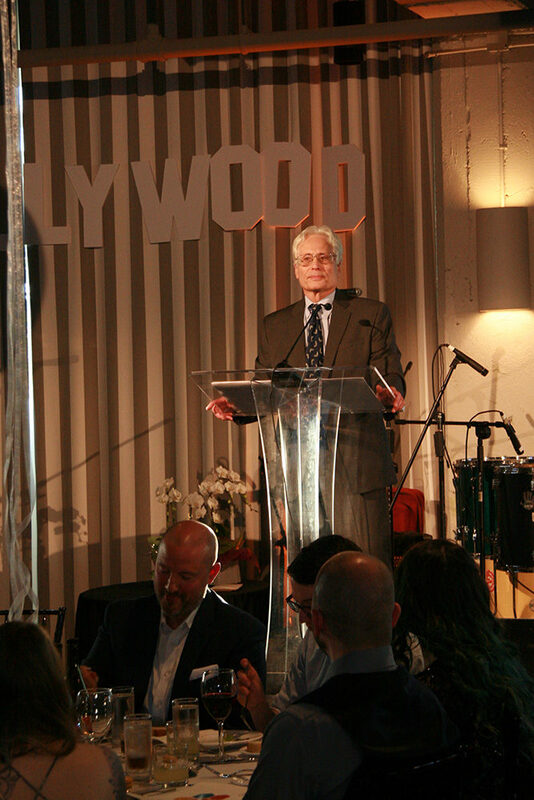 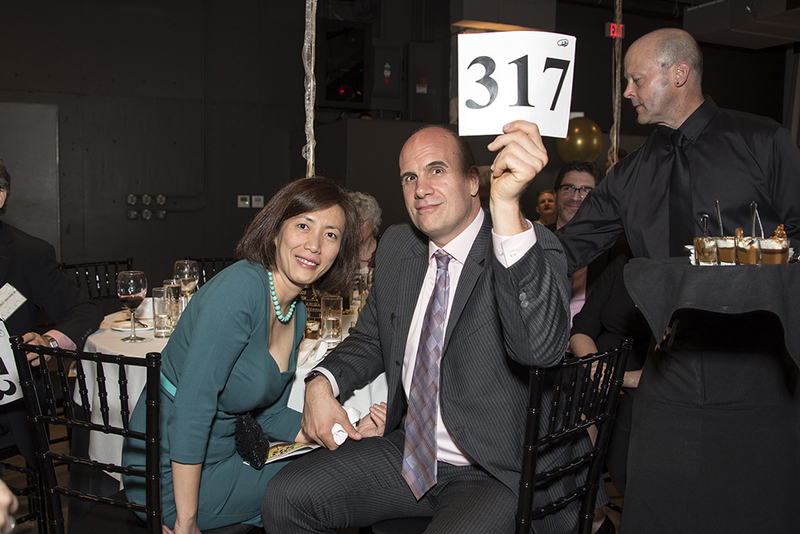 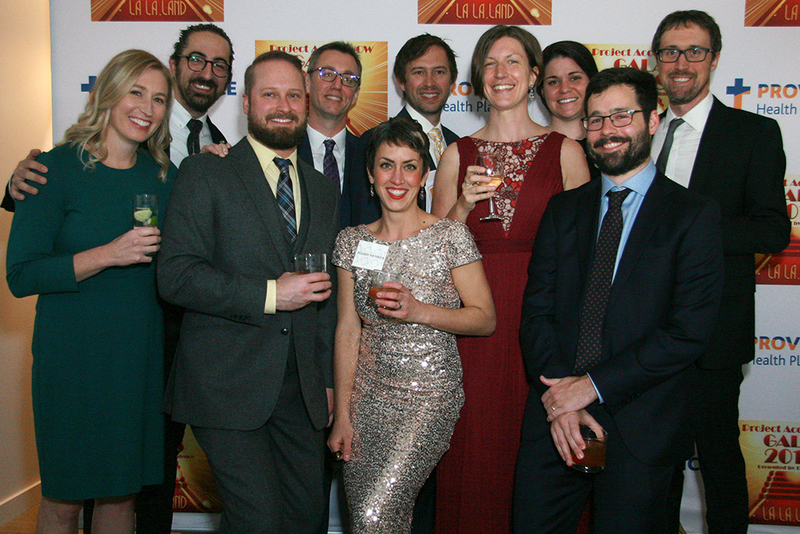 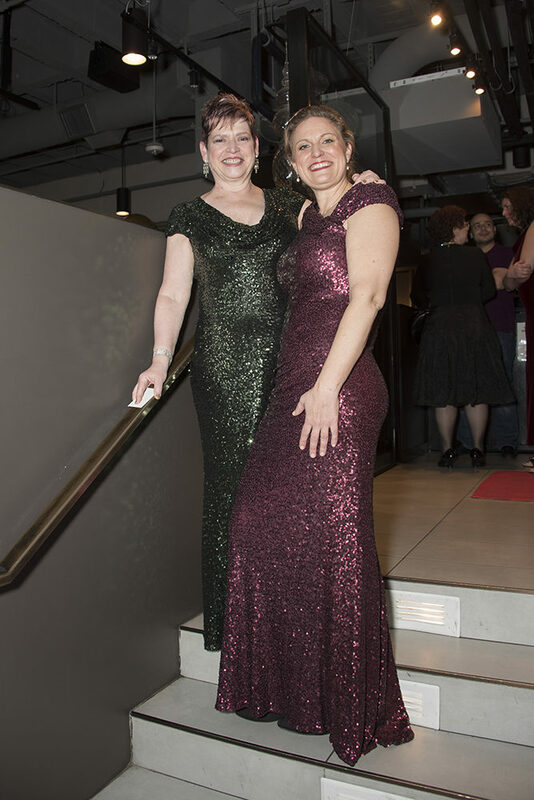 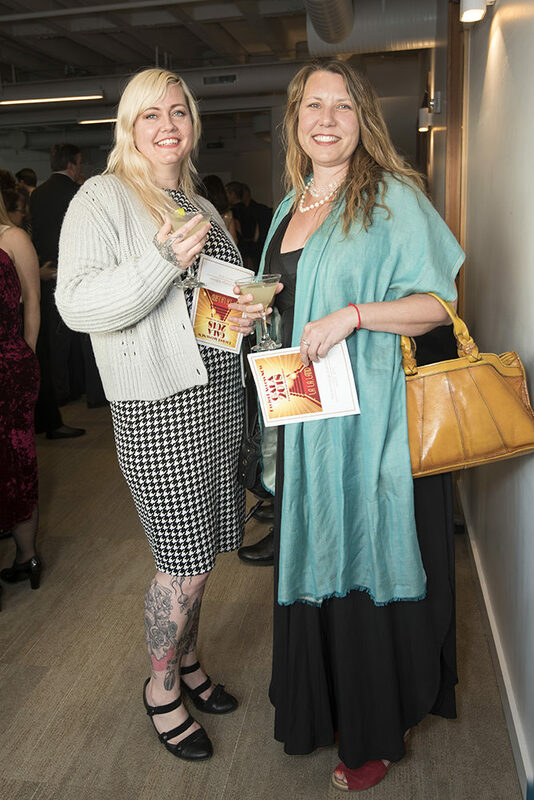 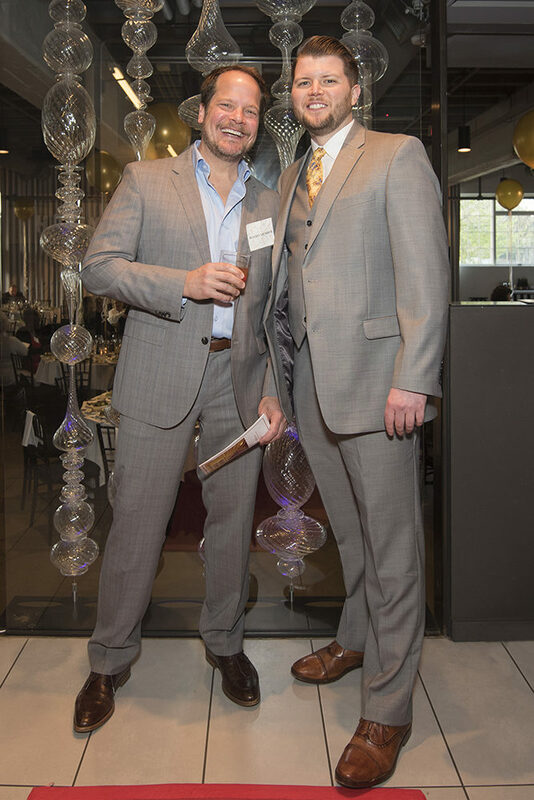 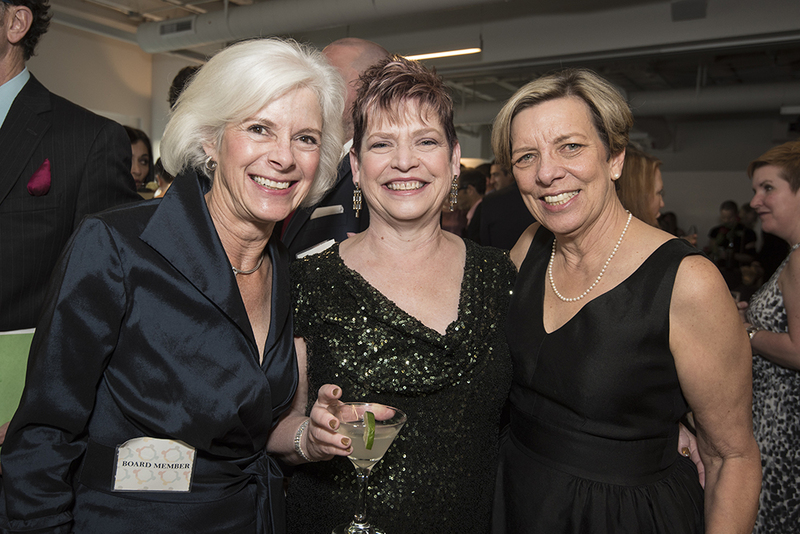 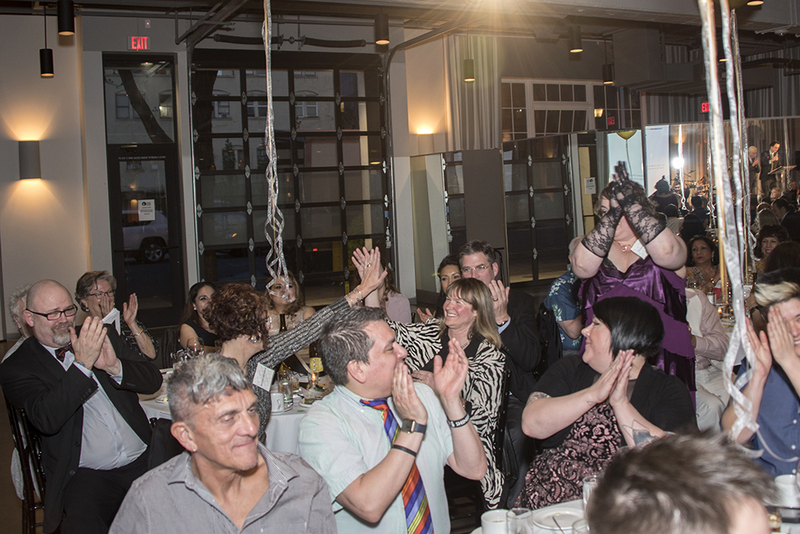 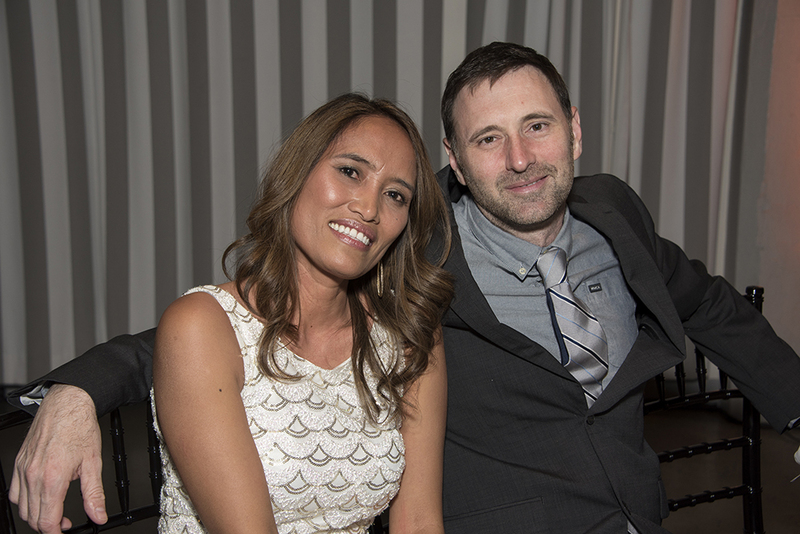 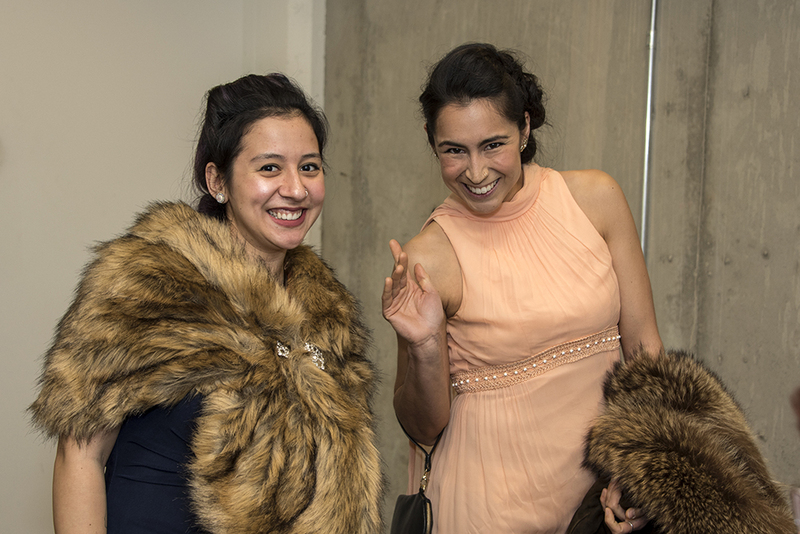 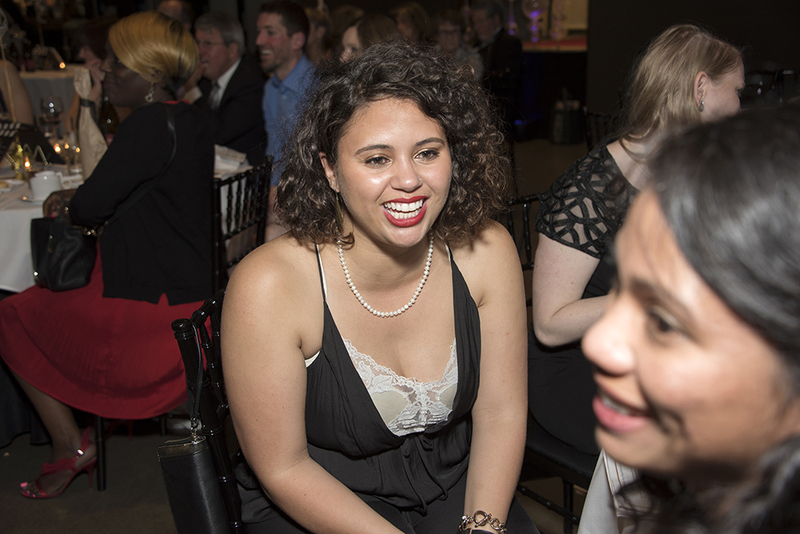 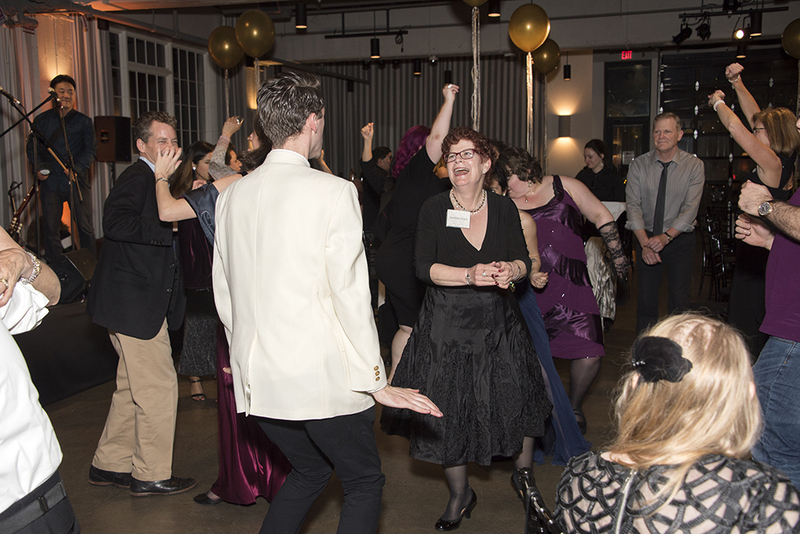 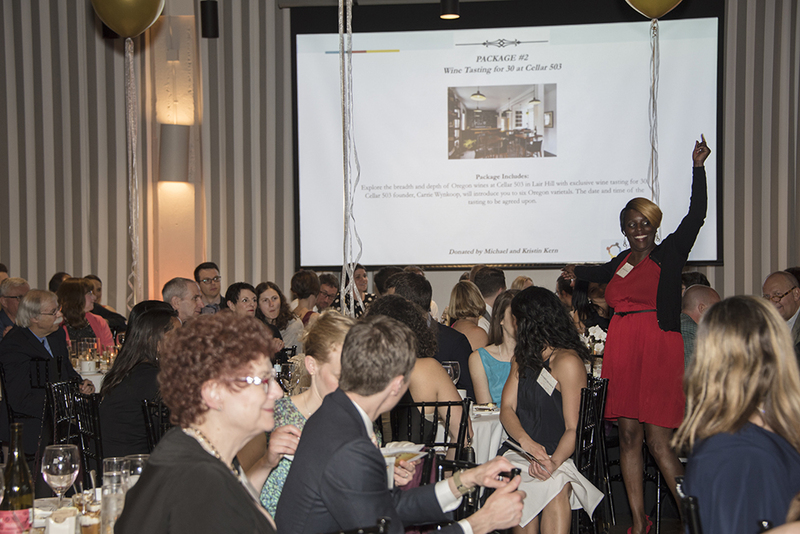 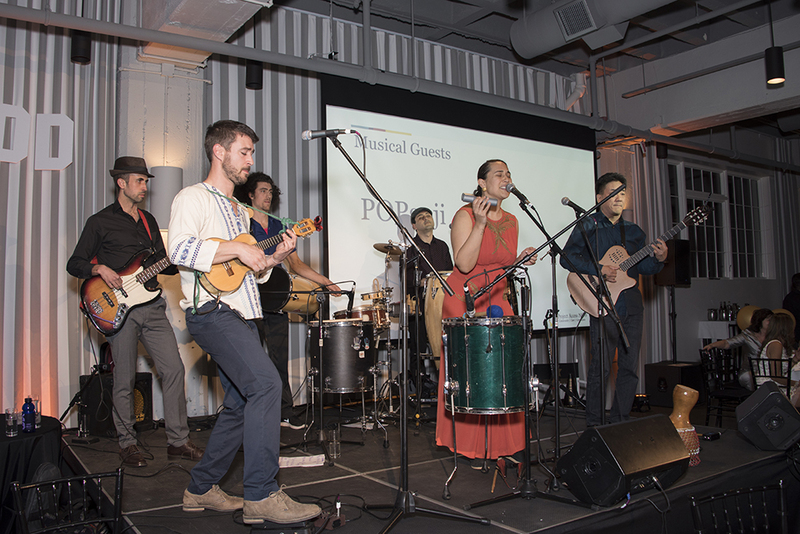 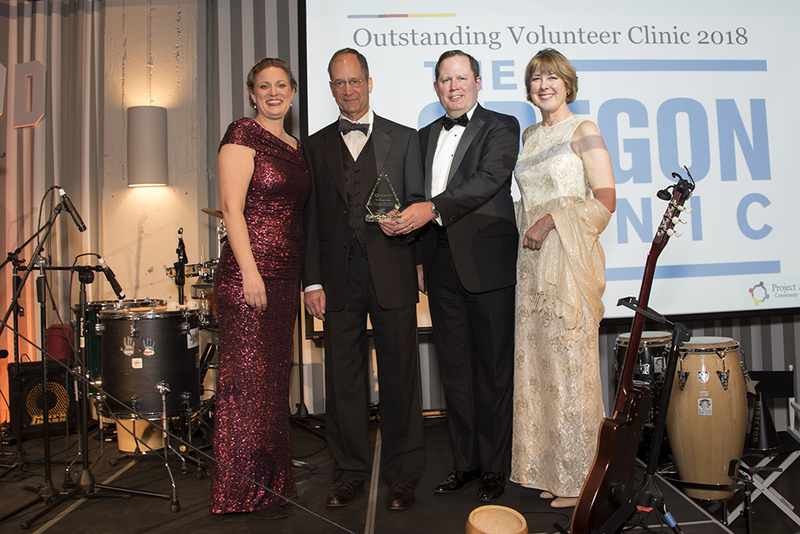 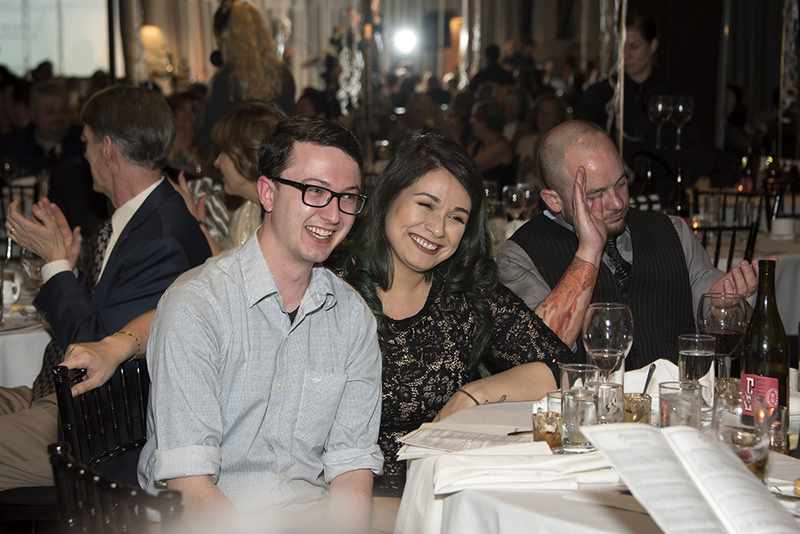 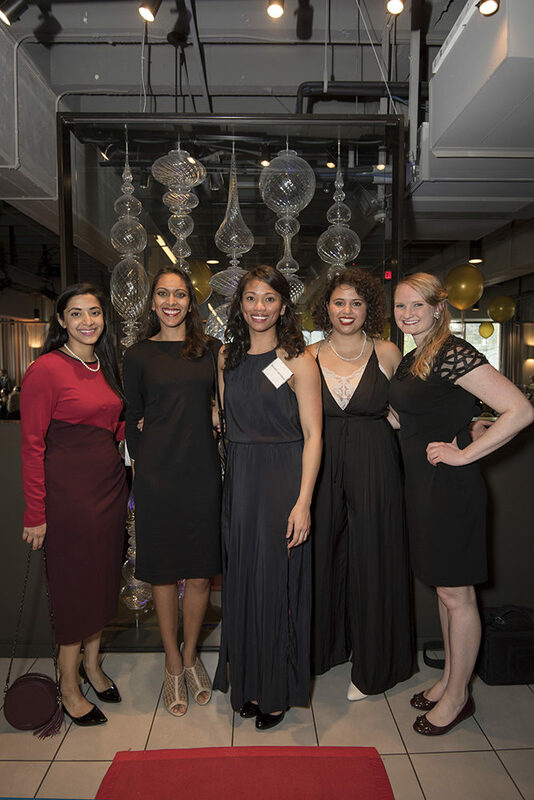 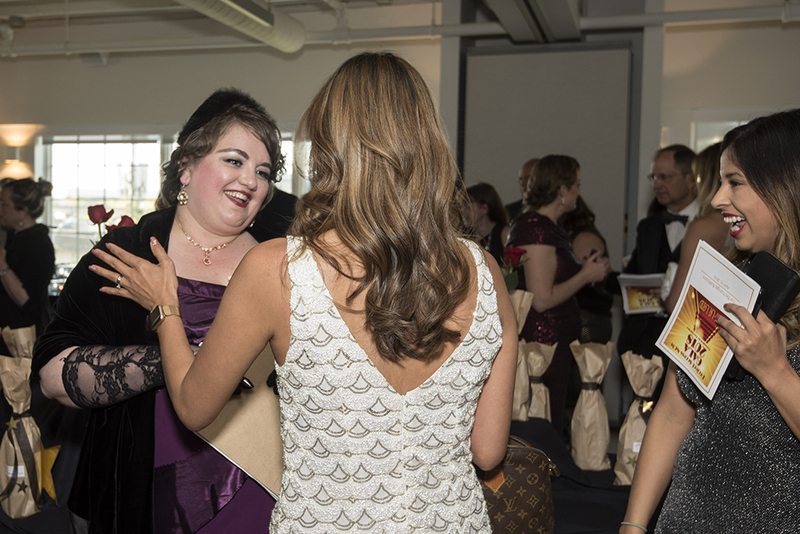 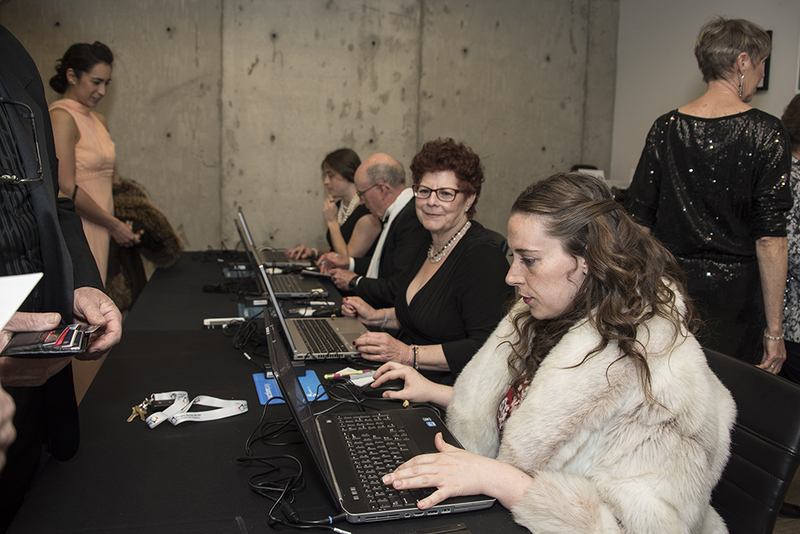 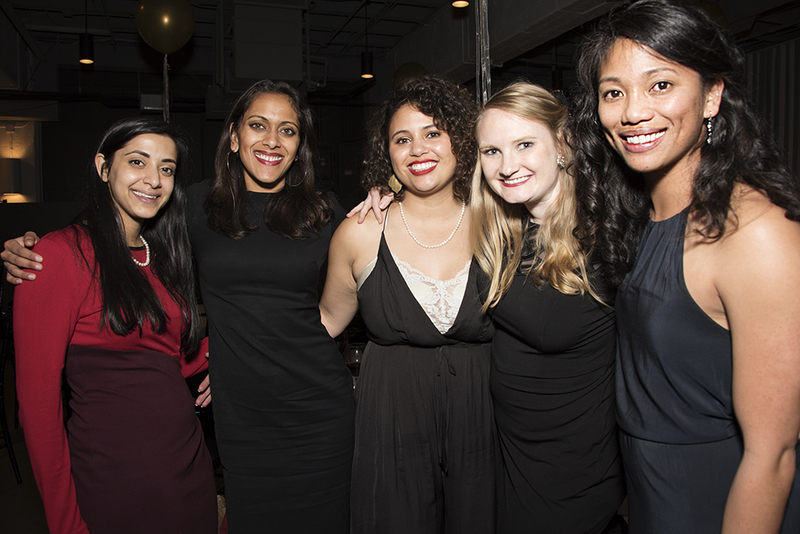 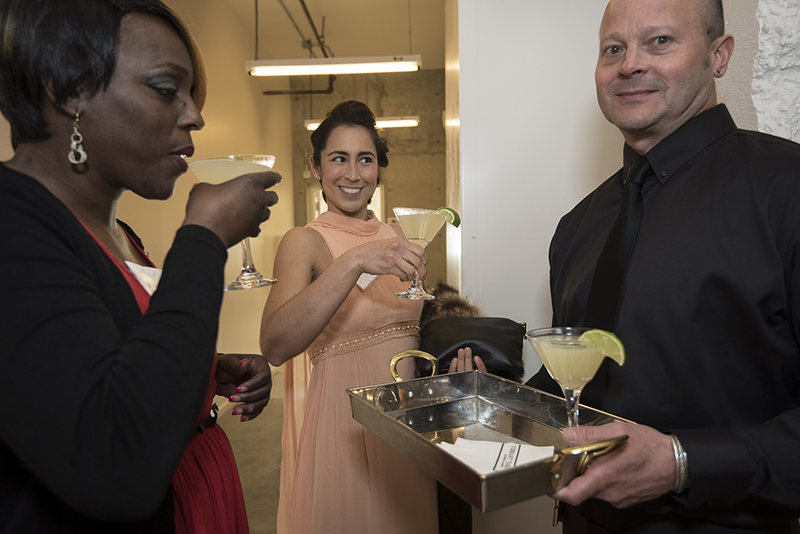 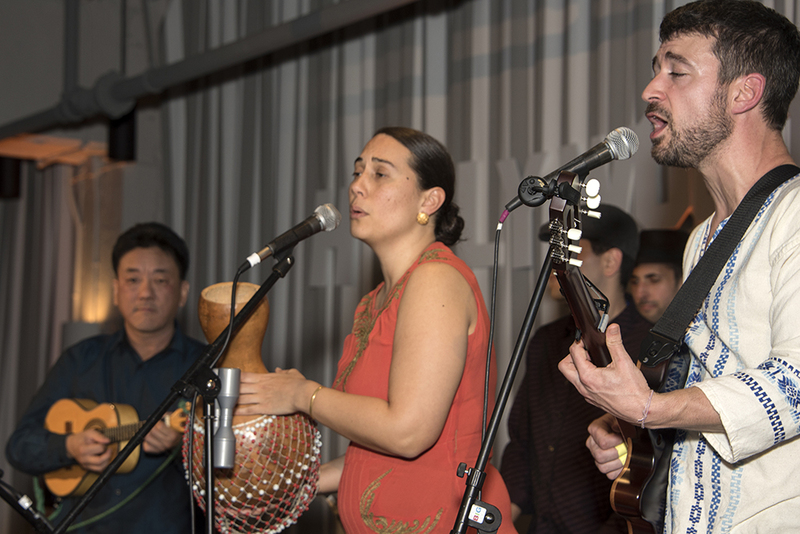 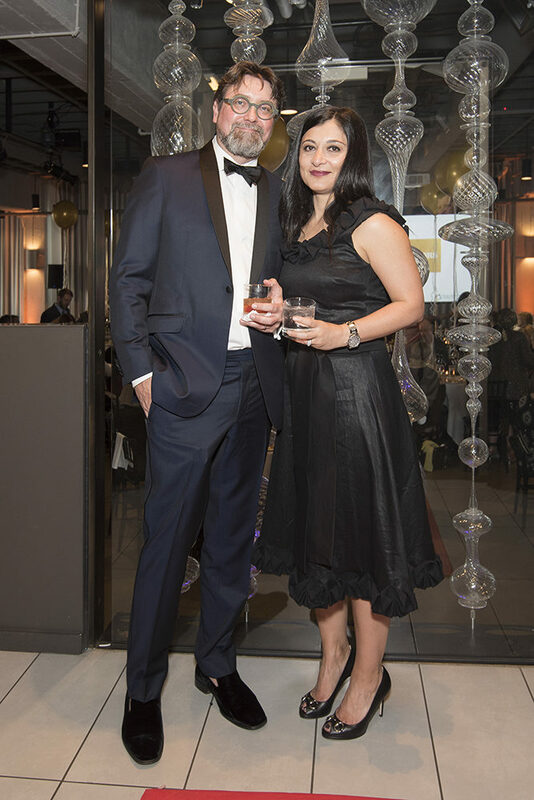 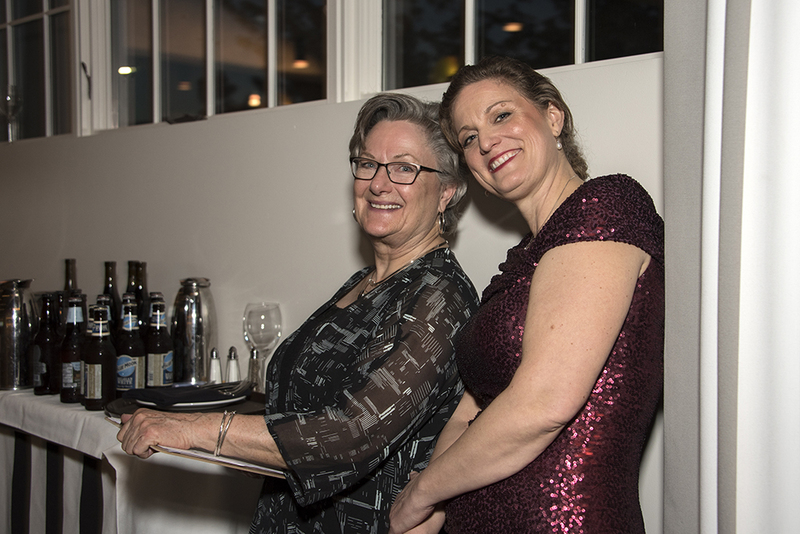 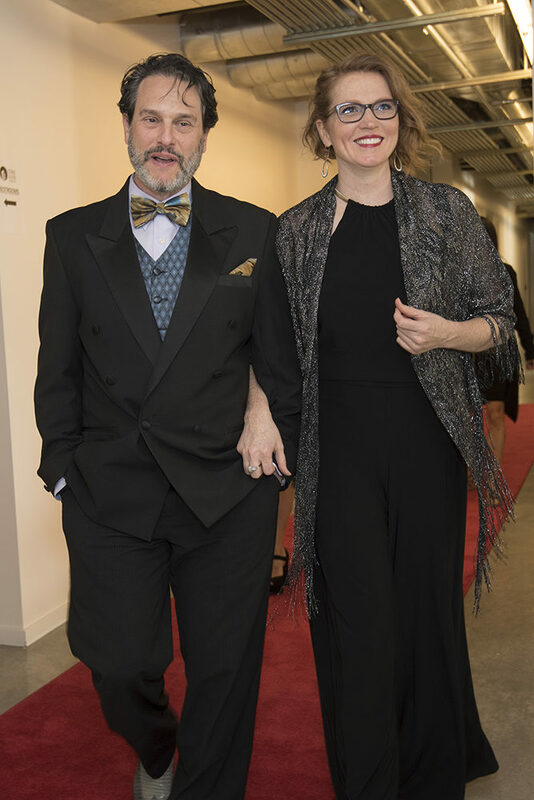 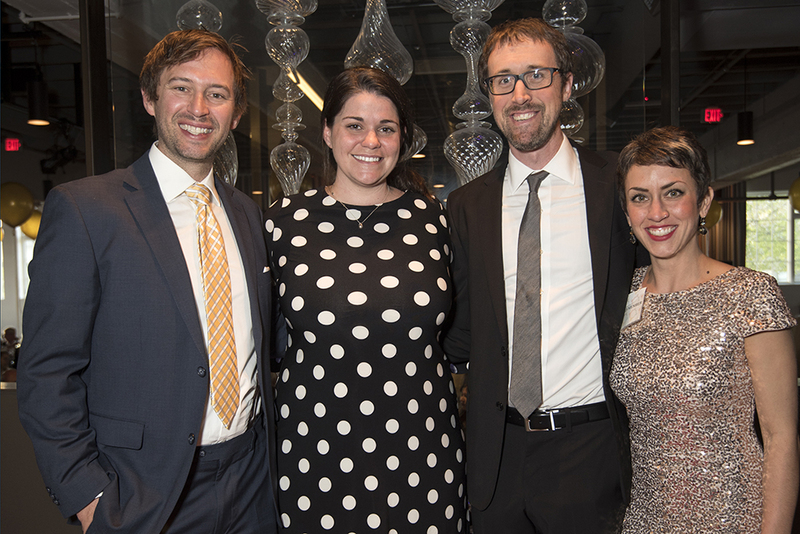 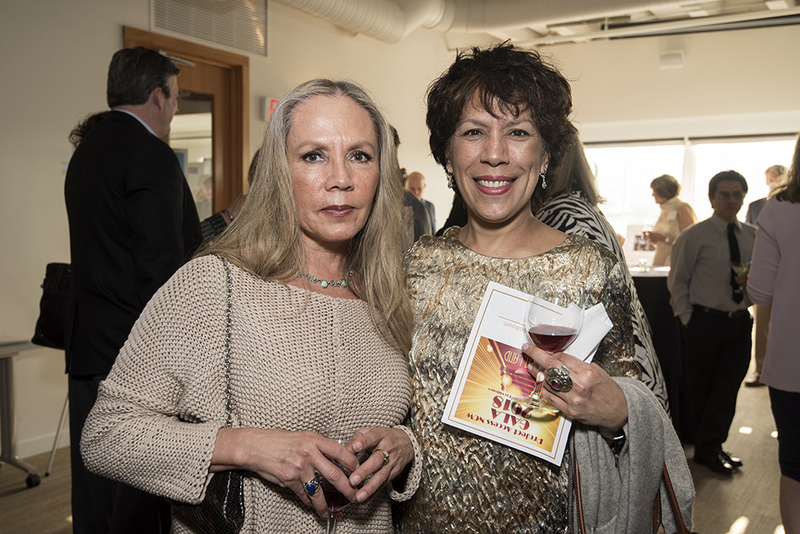 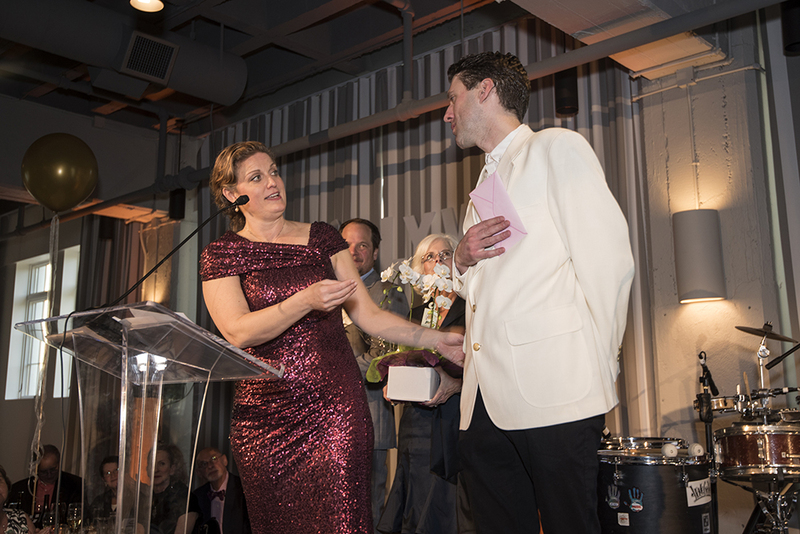 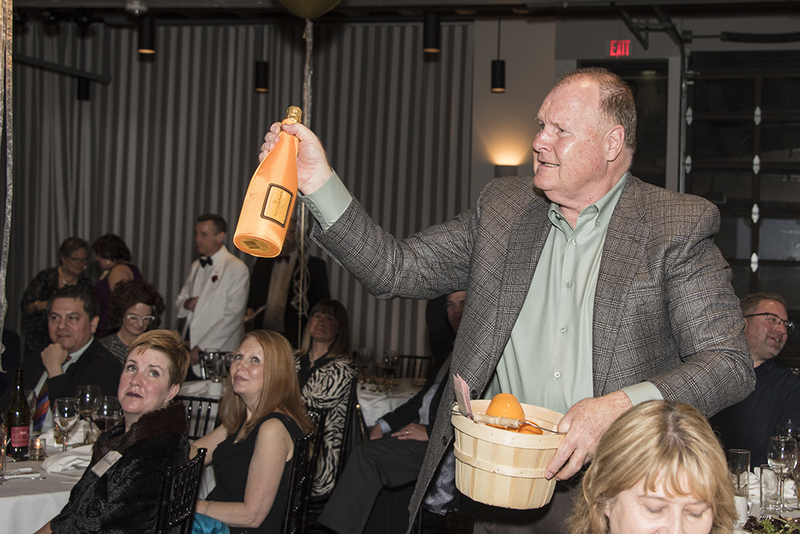 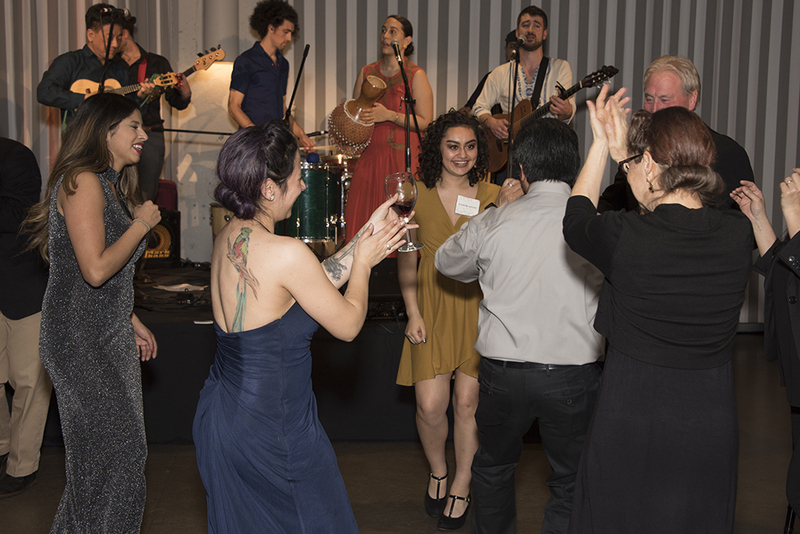 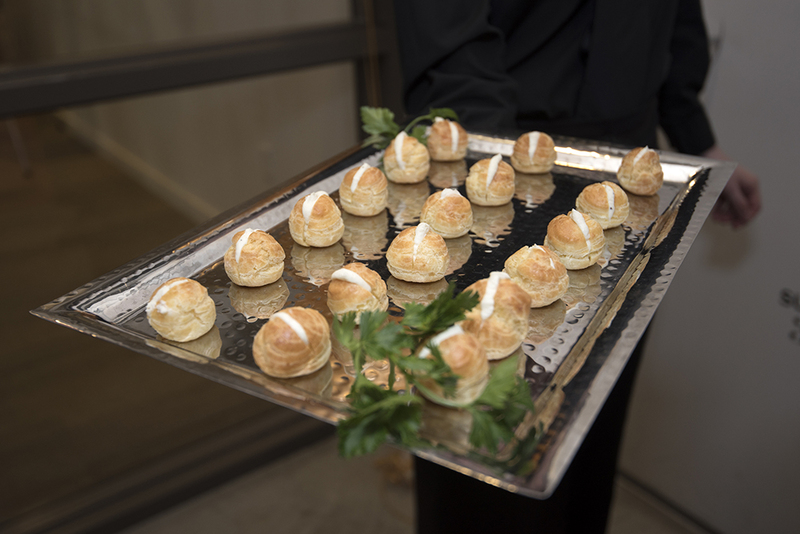 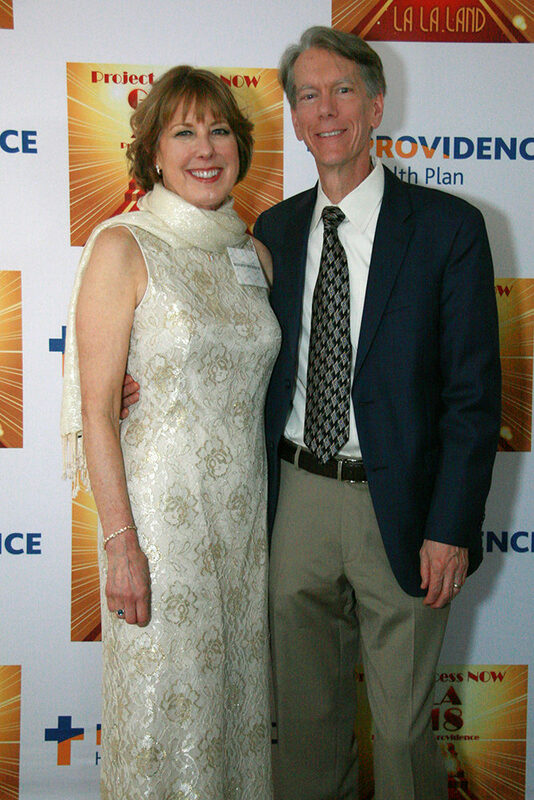 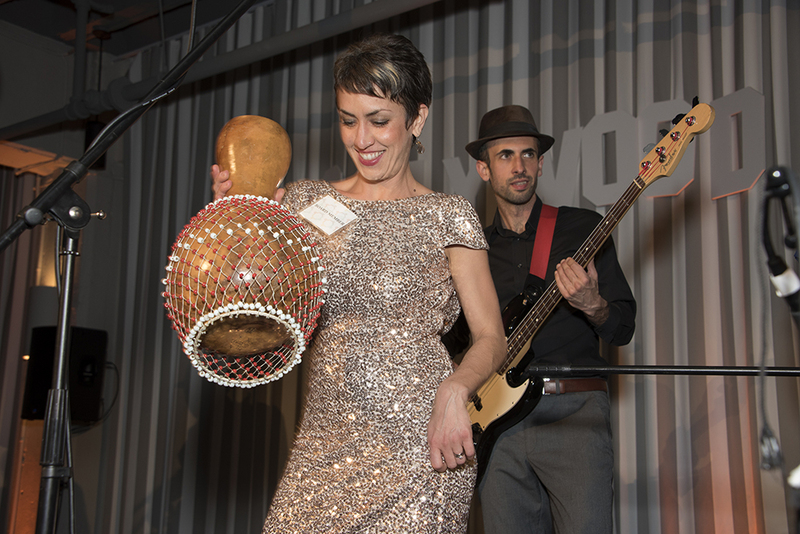 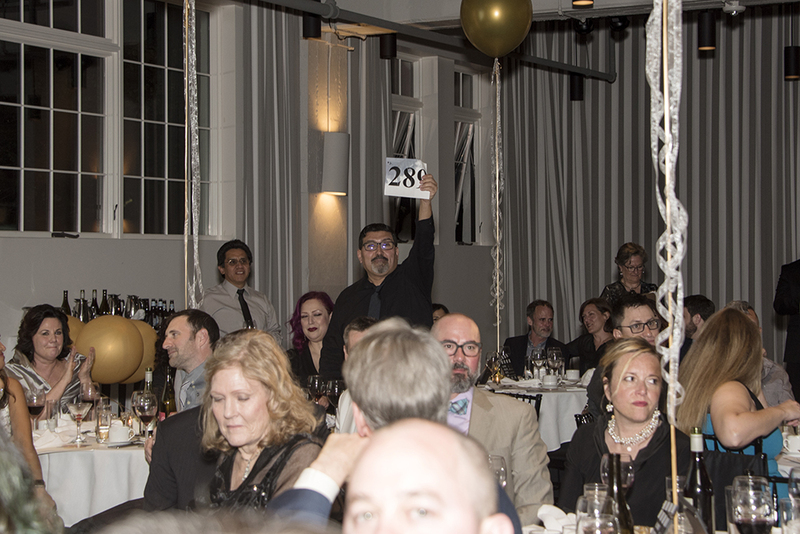 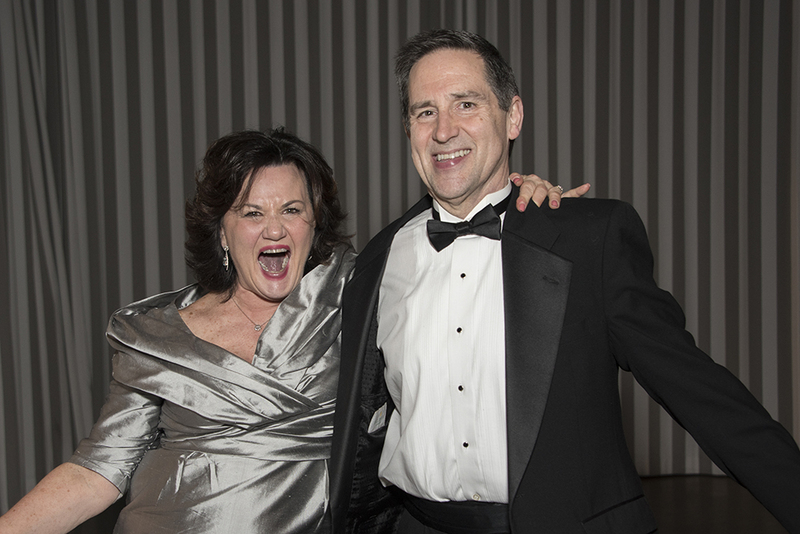 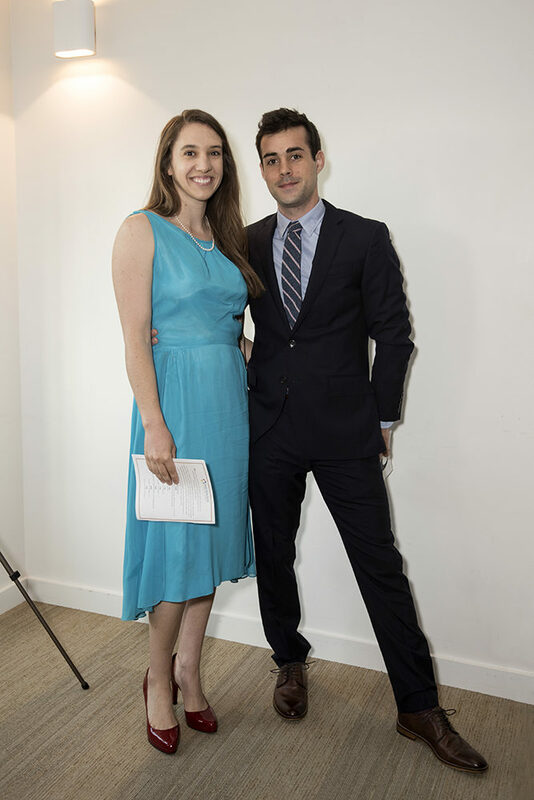 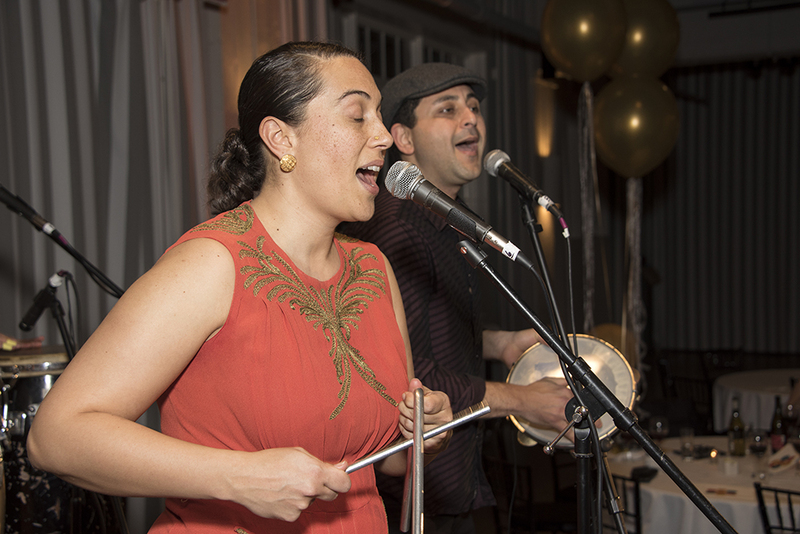 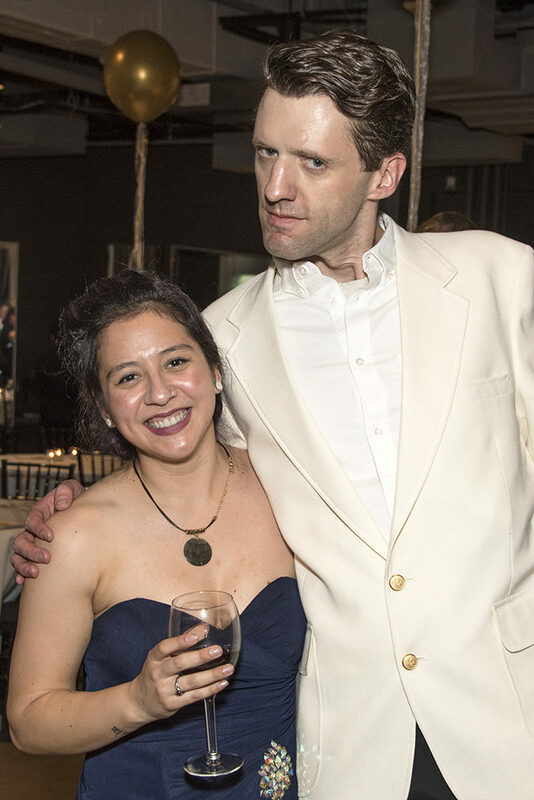 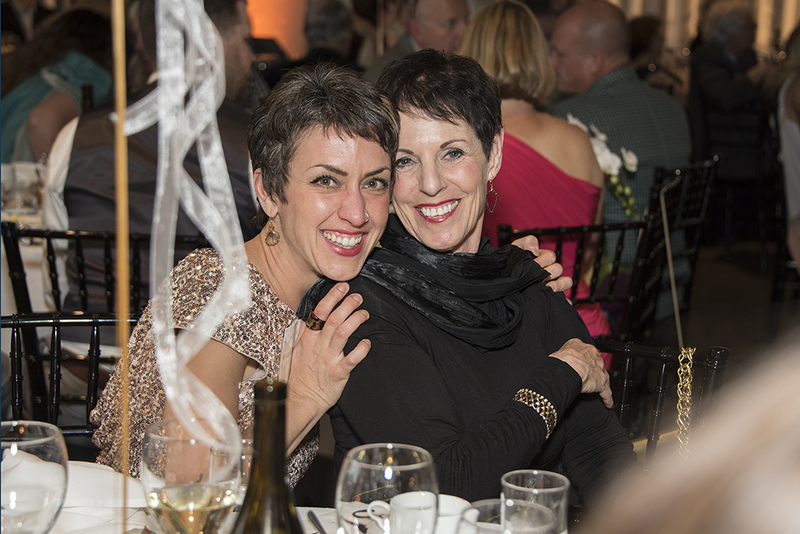 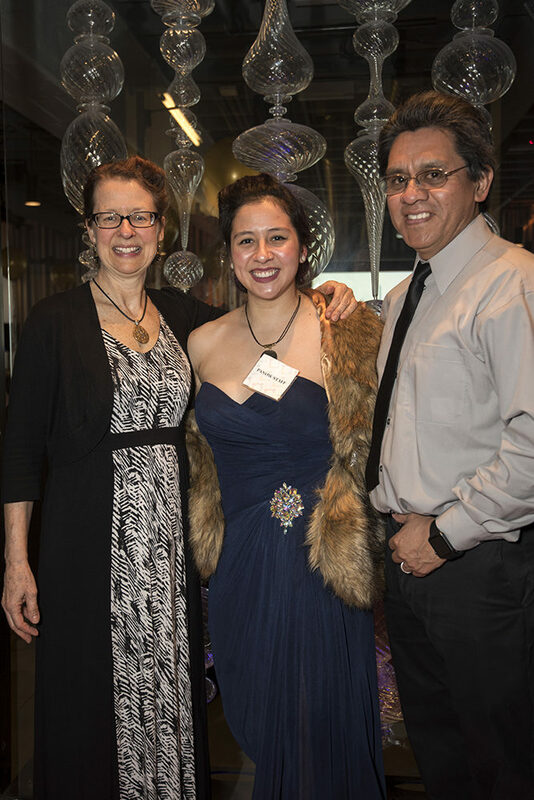 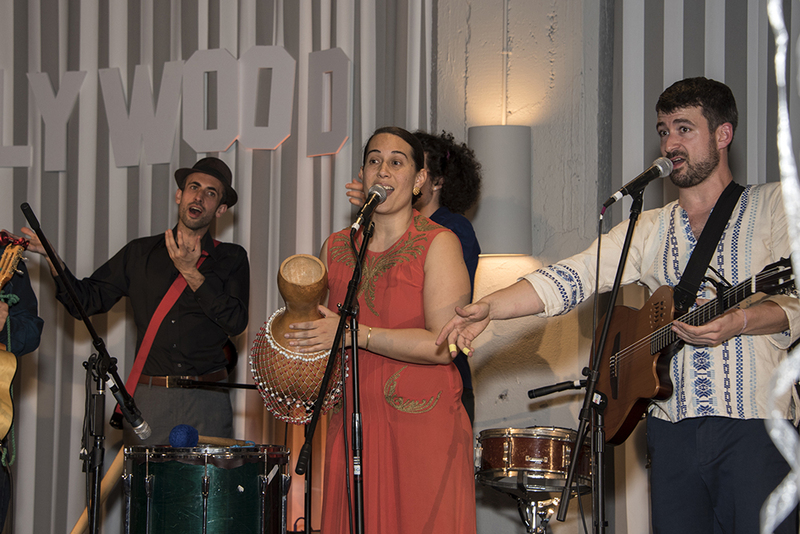 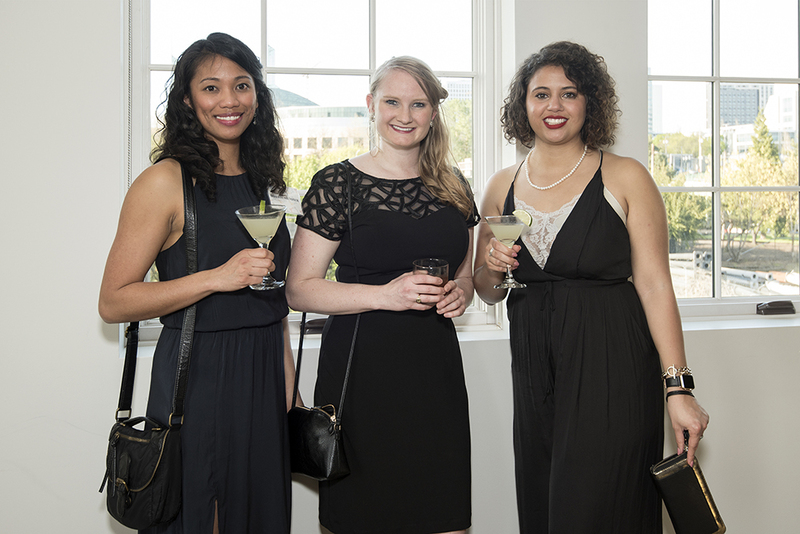 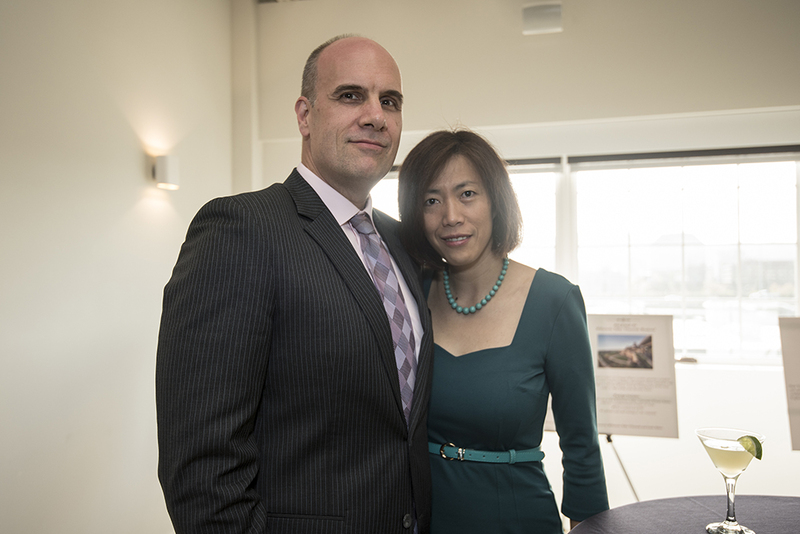 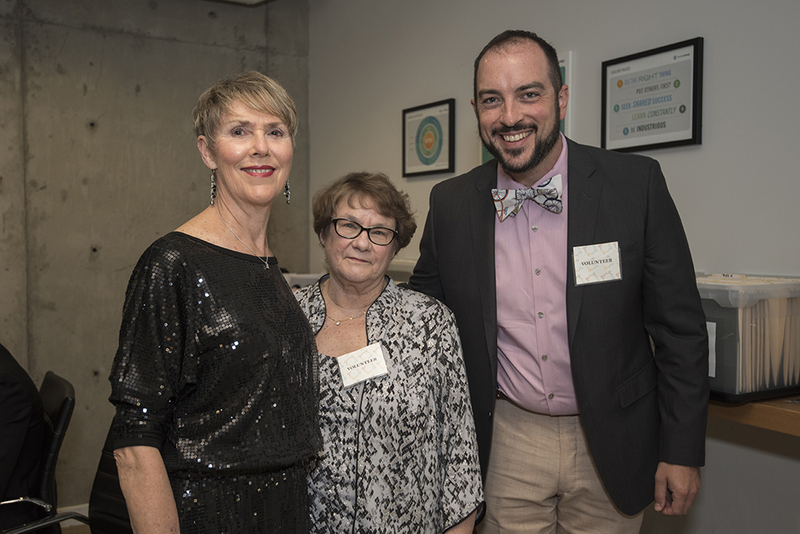 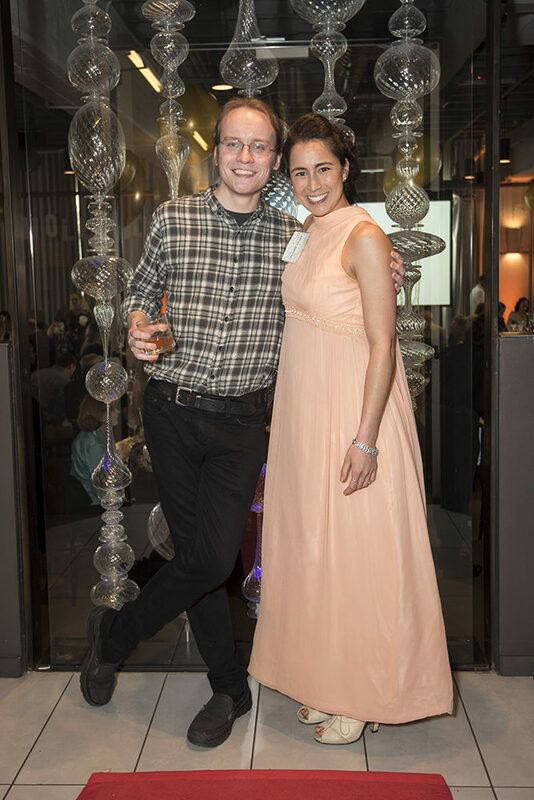 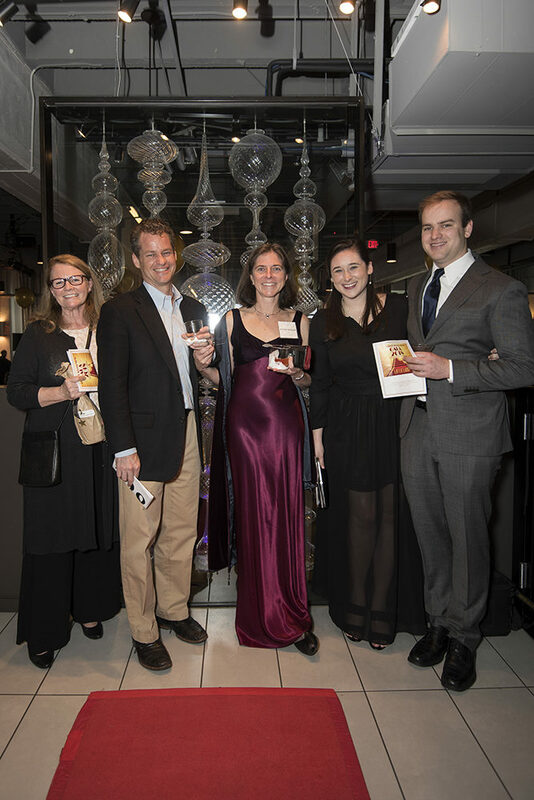 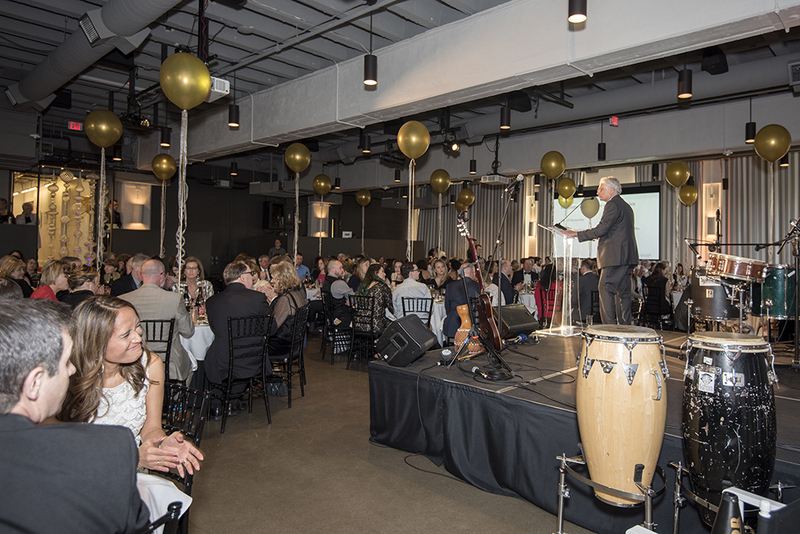 Thanks for making our fundraising gala a huge success! 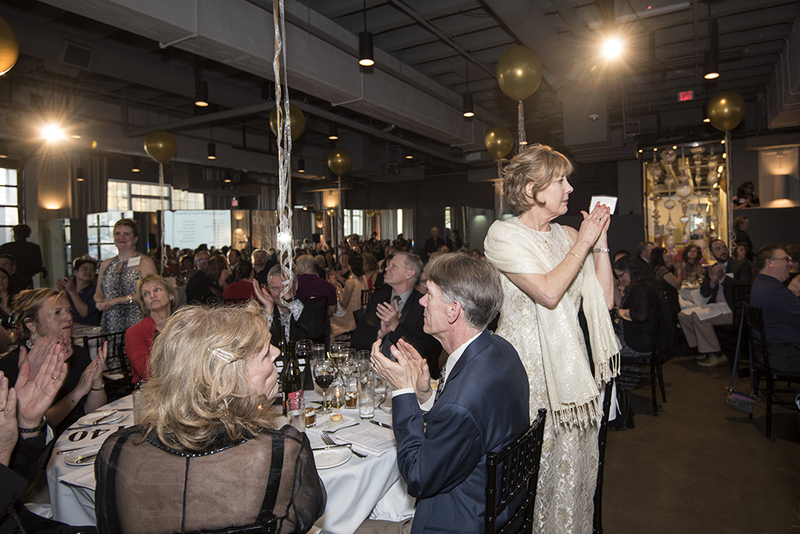 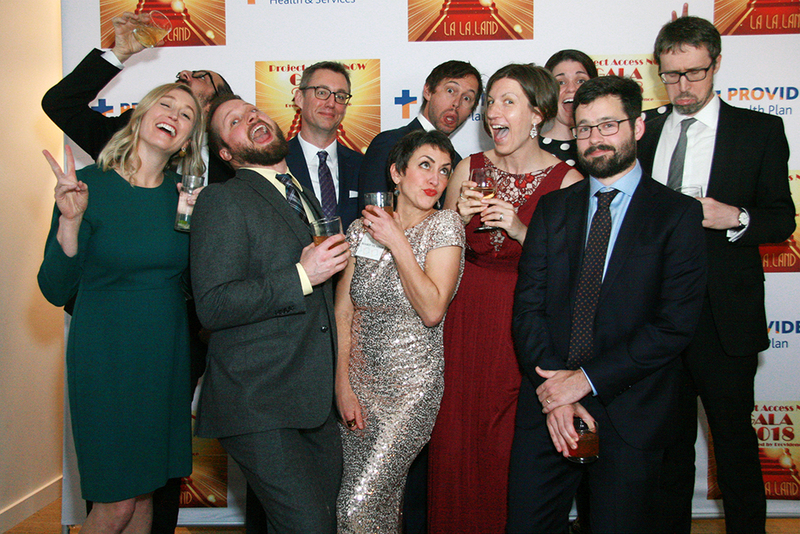 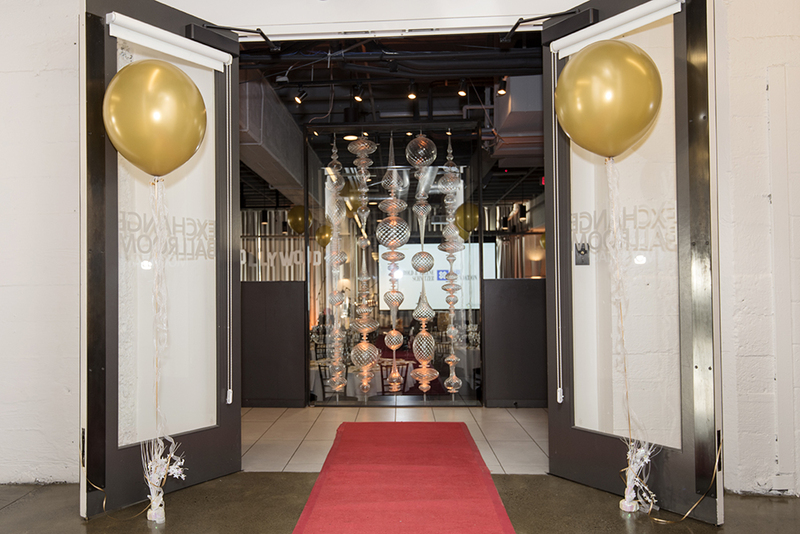 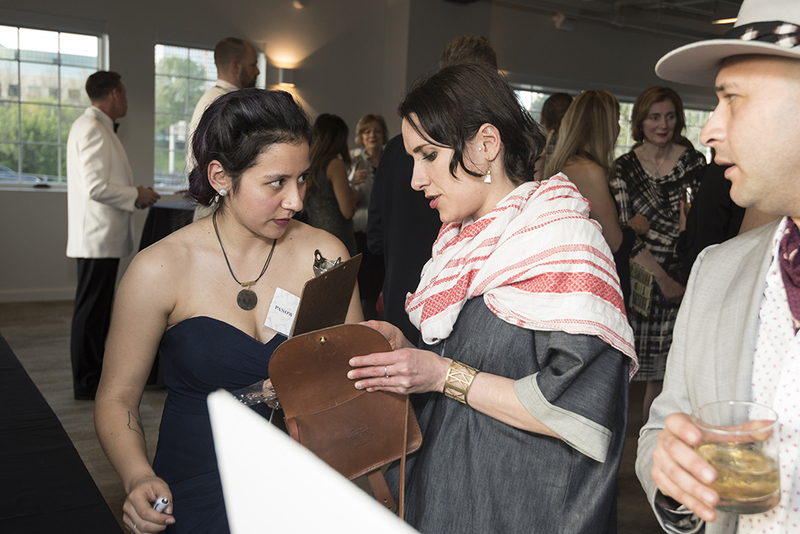 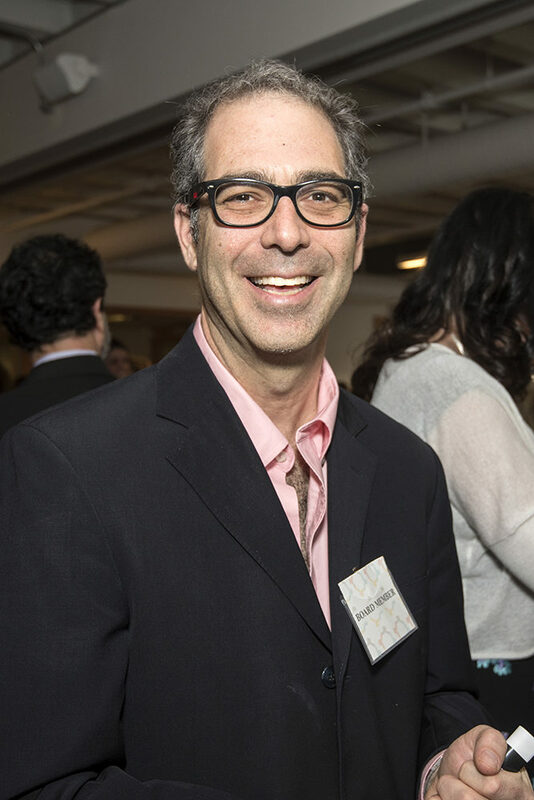 And to all of our incredible guests whose kindness, generosity, and faith in our mission makes our work possible. 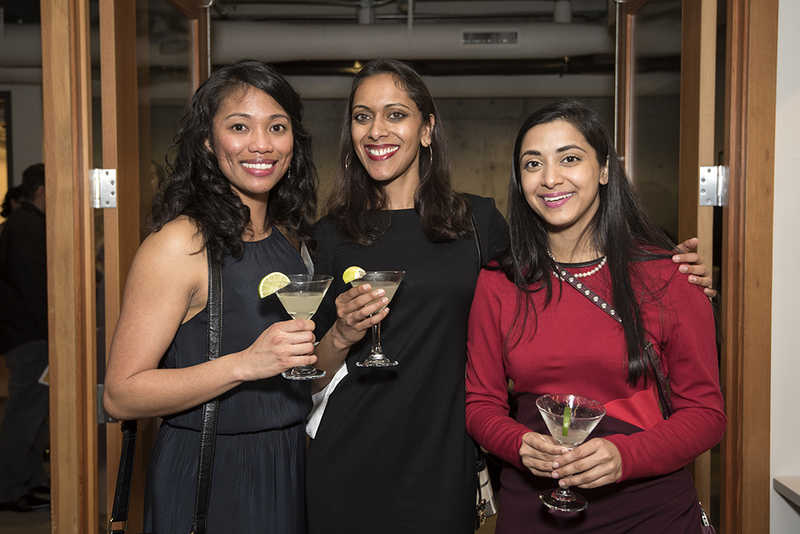 It’s never too late to invest in the health of our shared community by making a generous contribution. 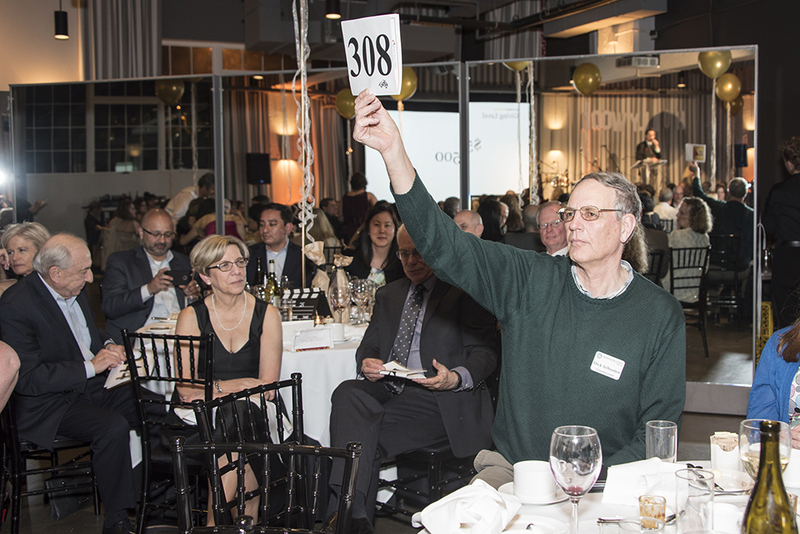 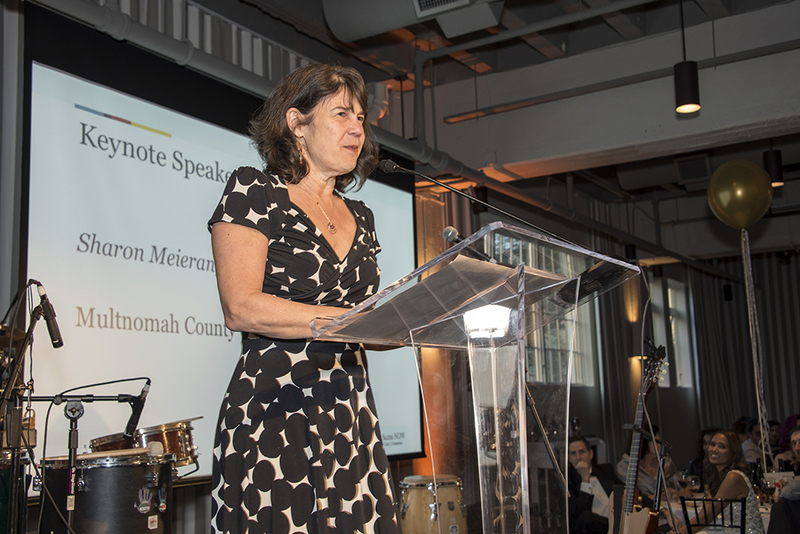 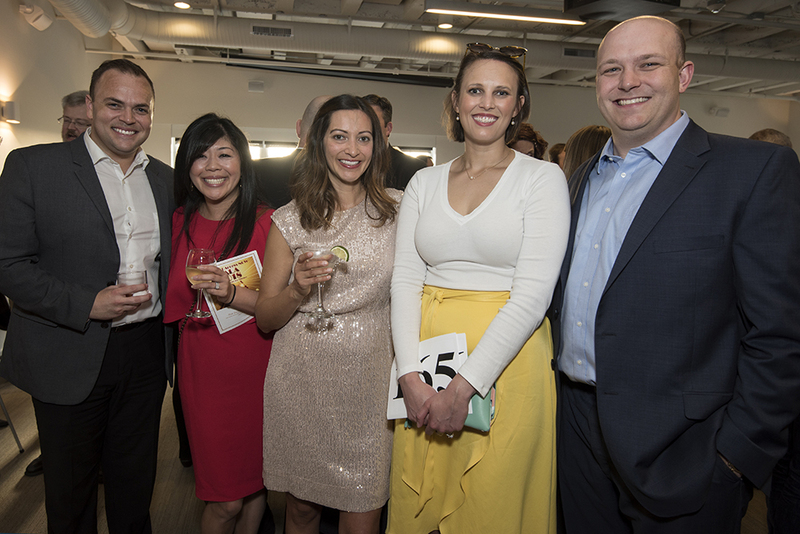 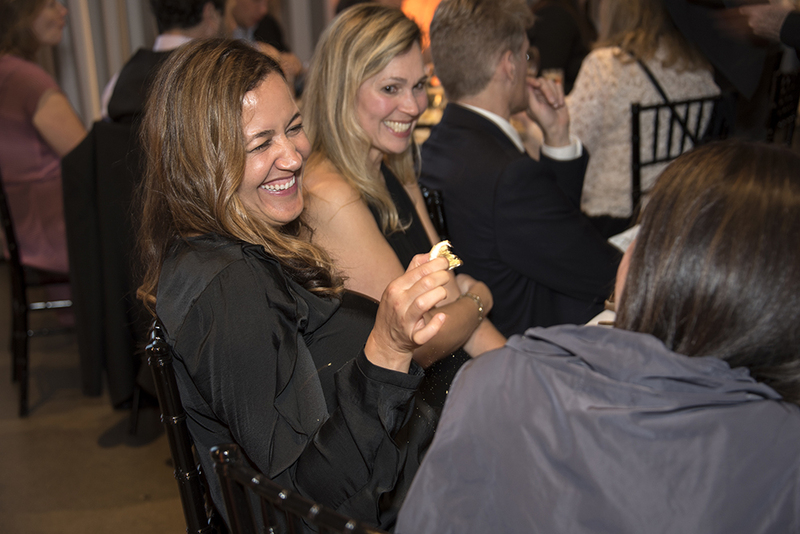 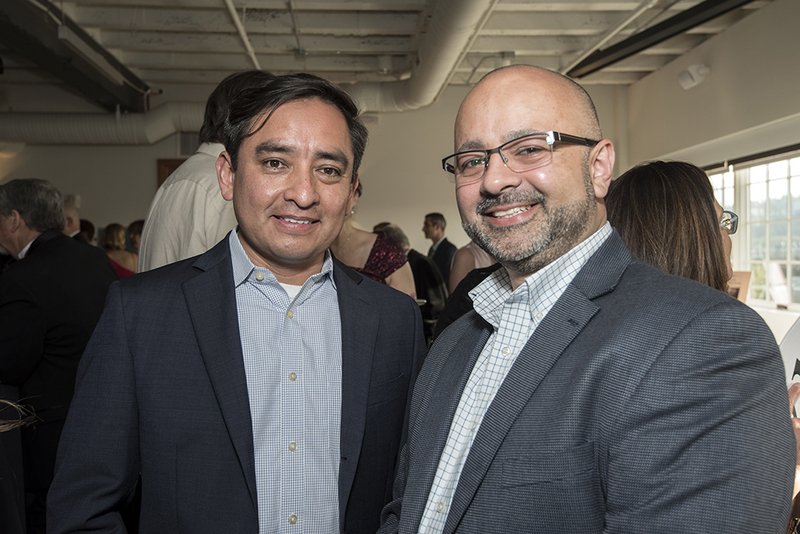 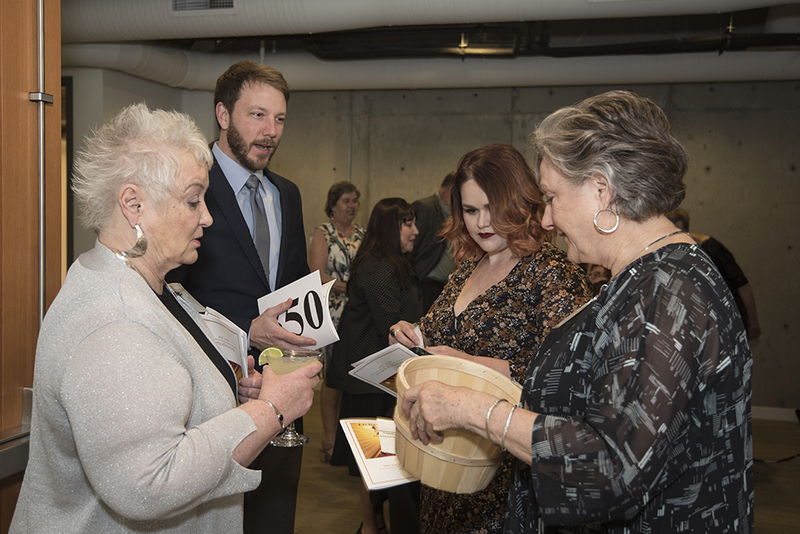 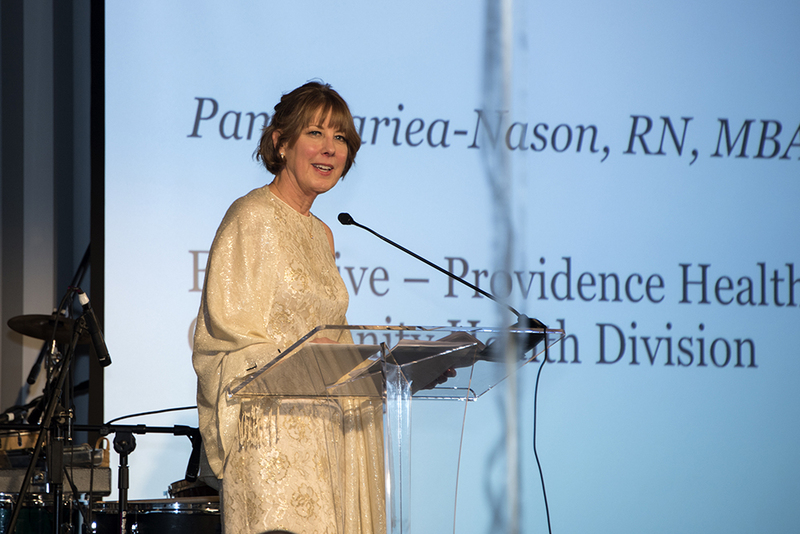 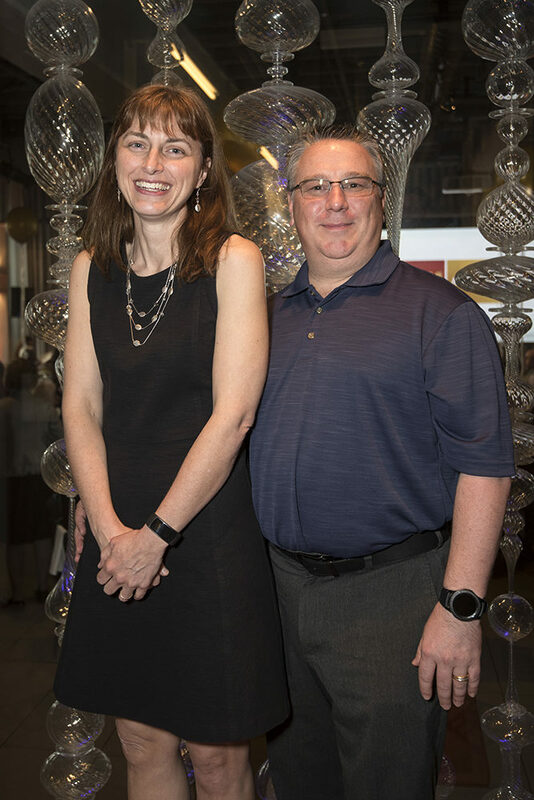 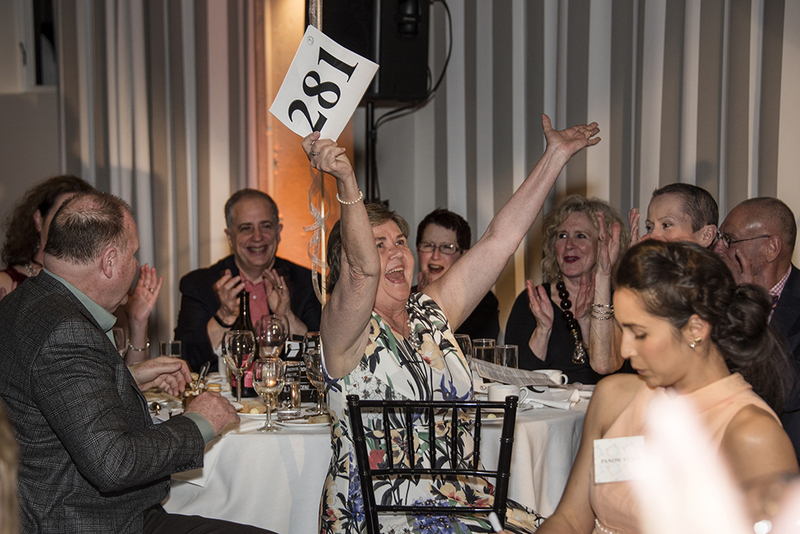 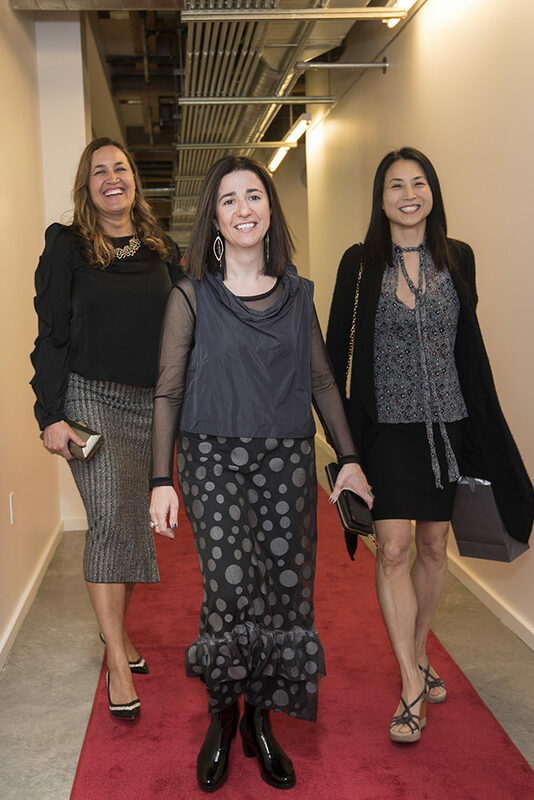 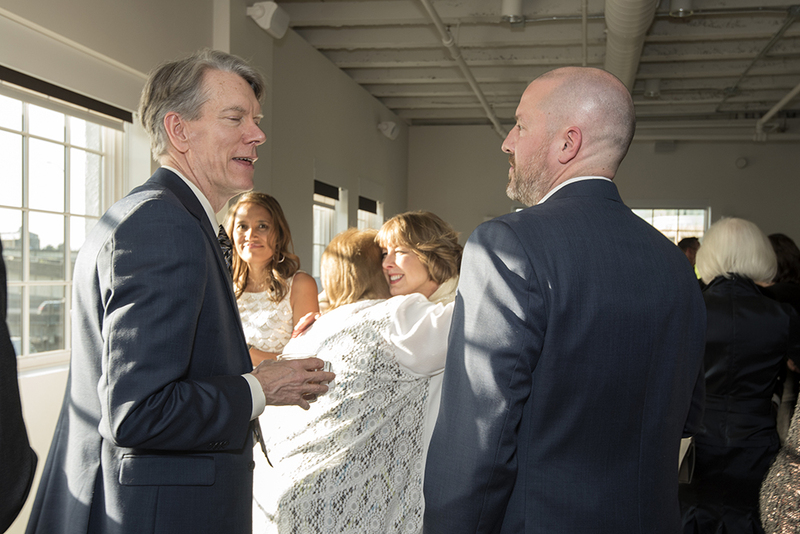 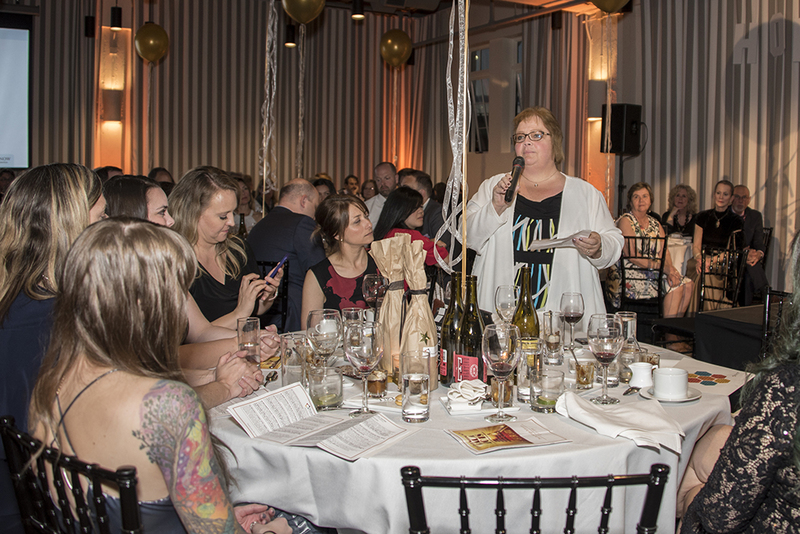 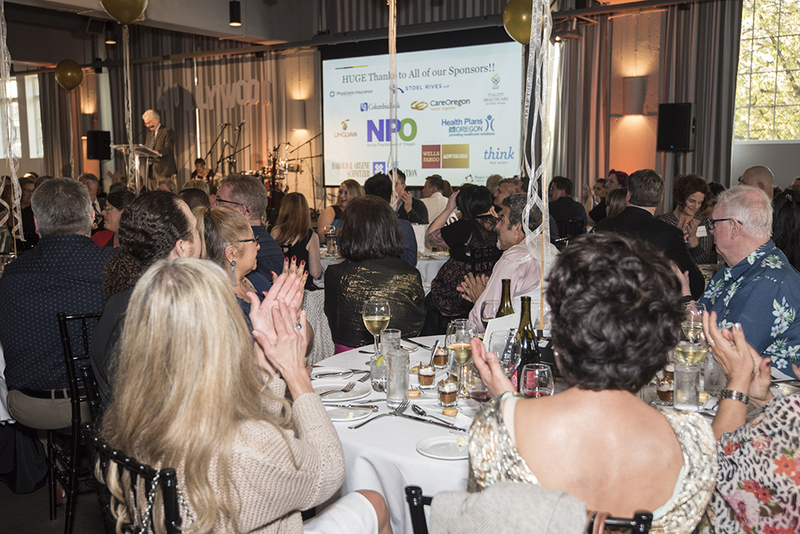 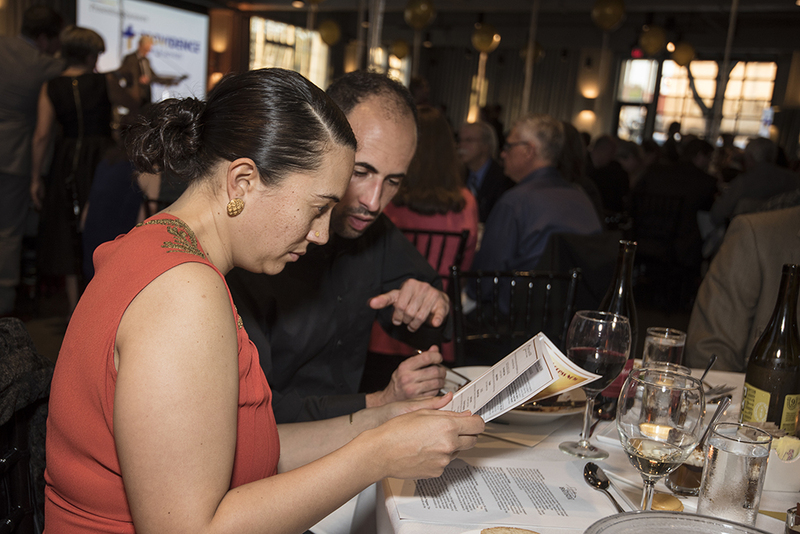 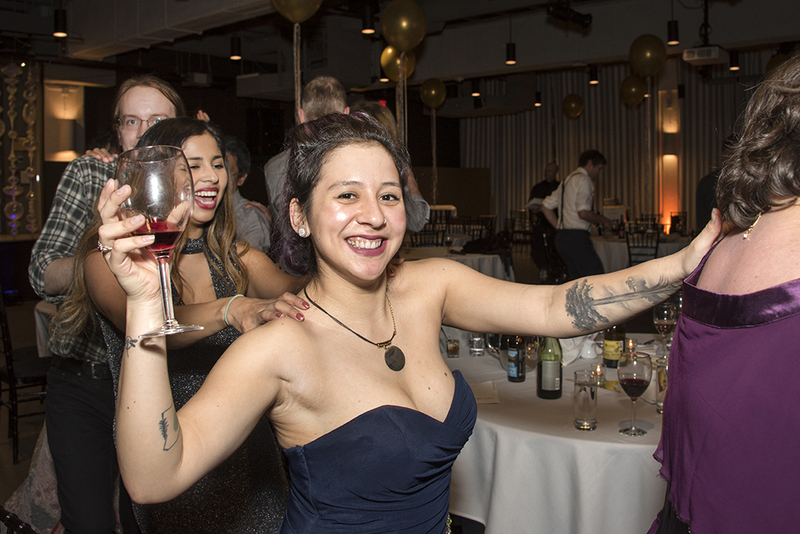 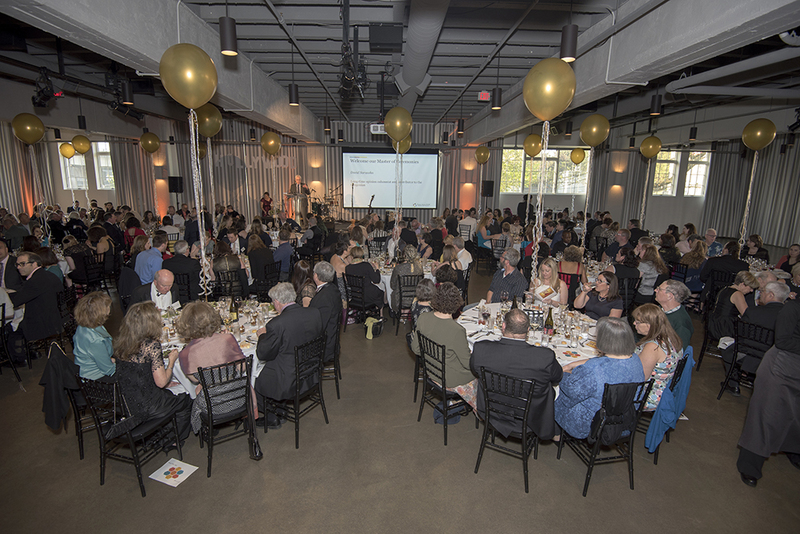 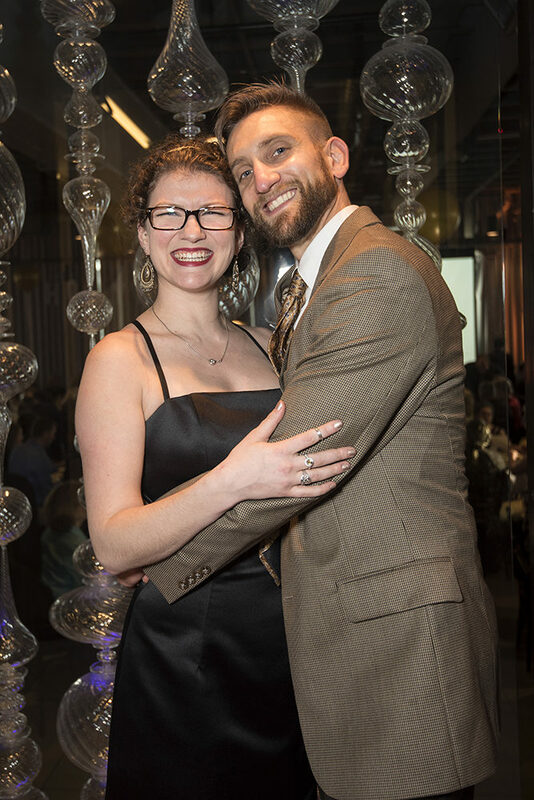 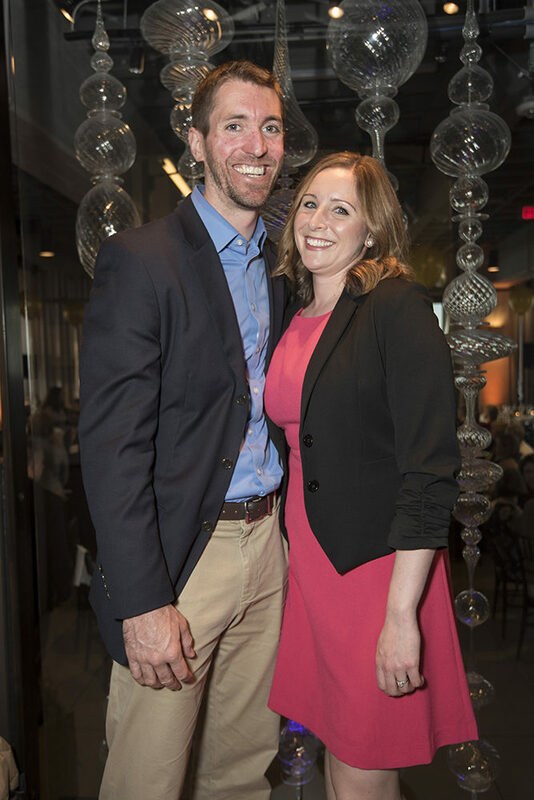 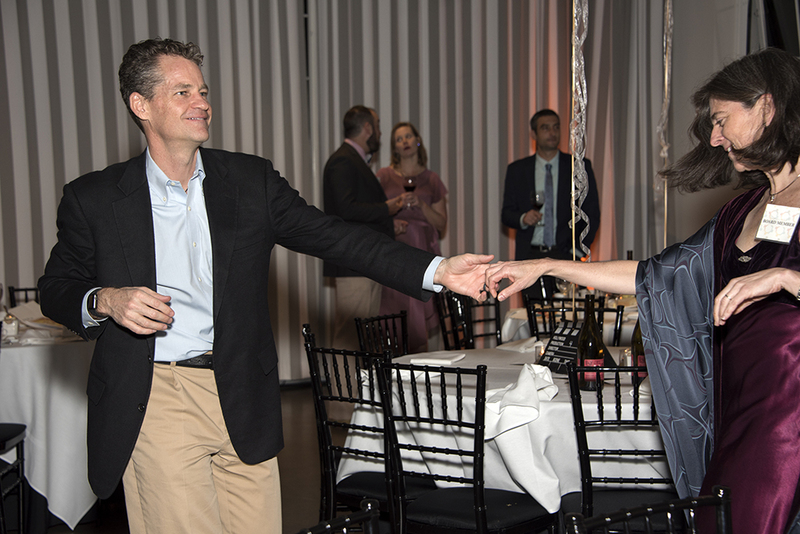 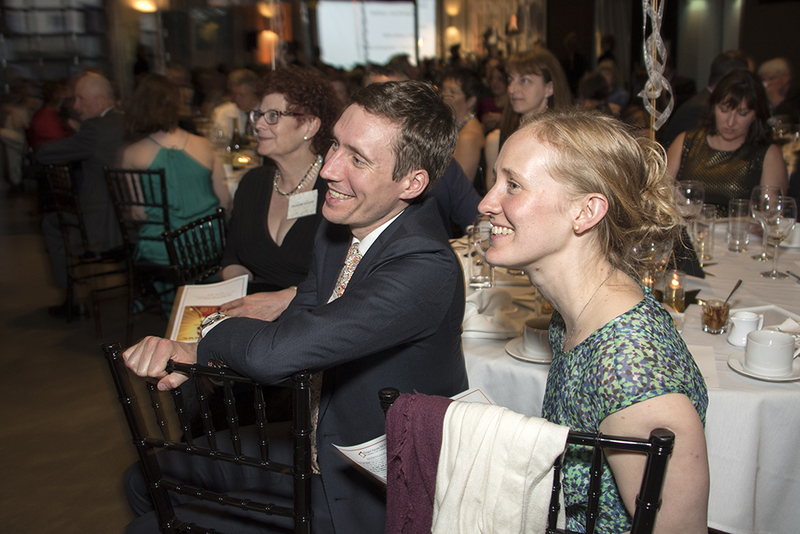 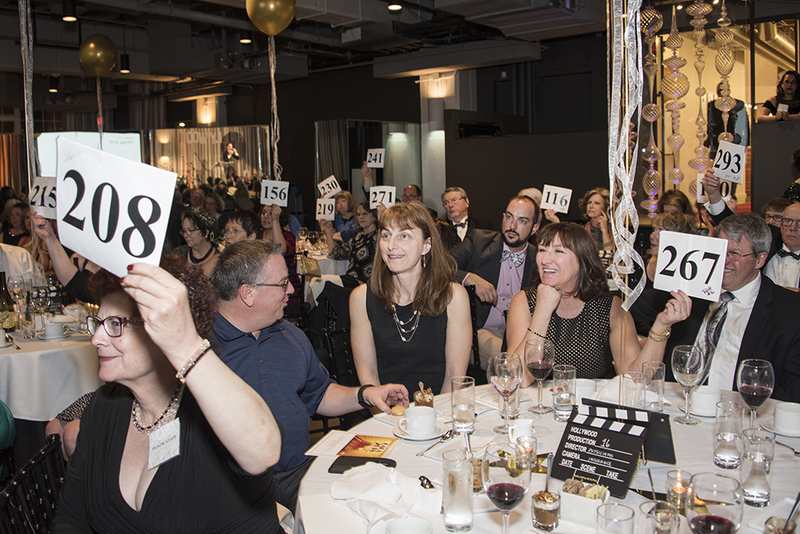 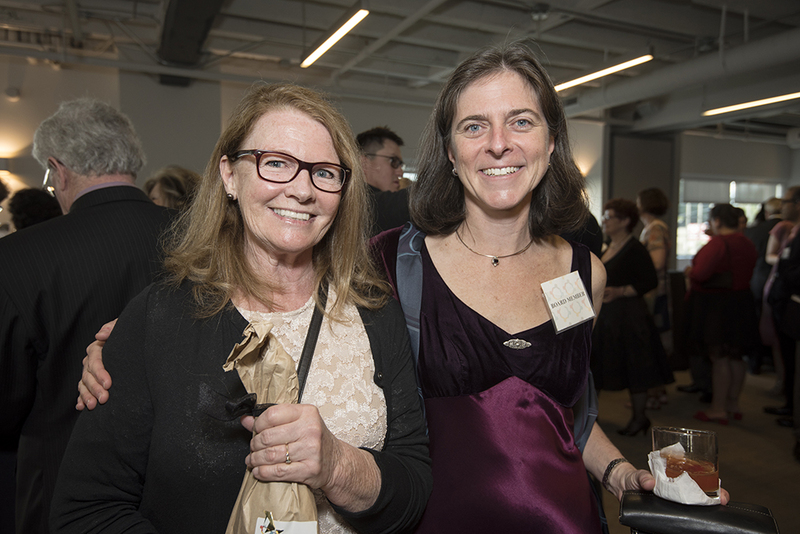 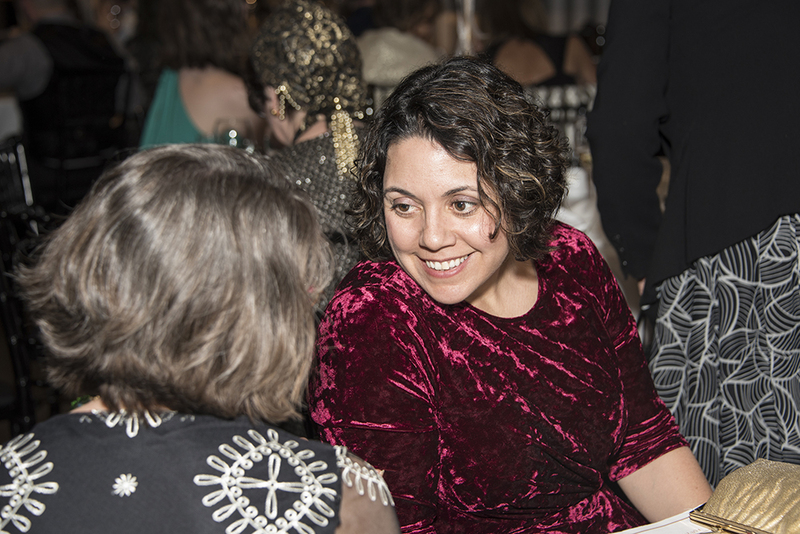 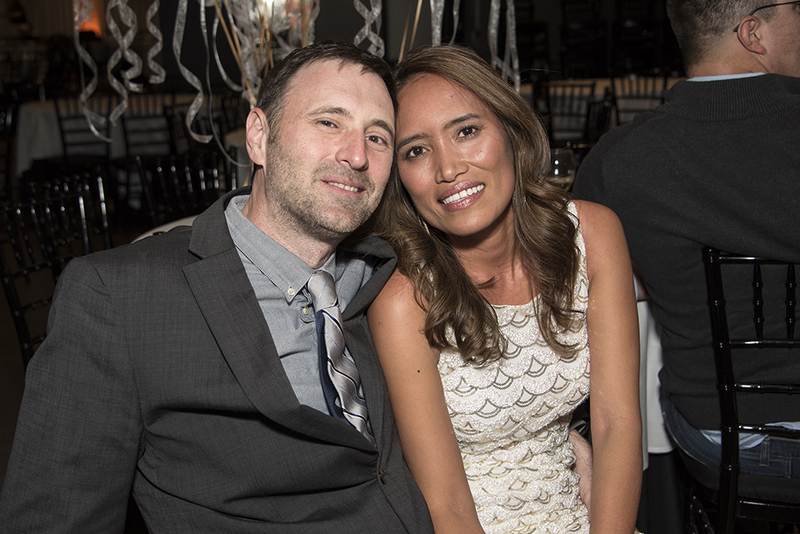 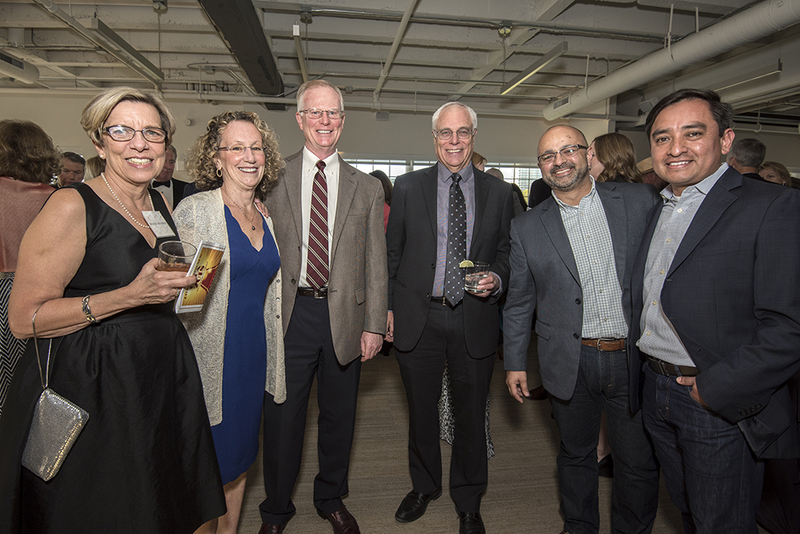 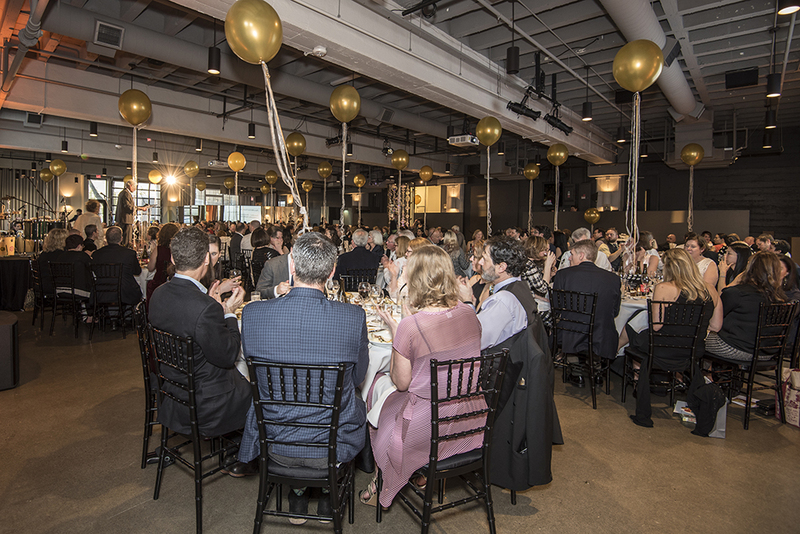 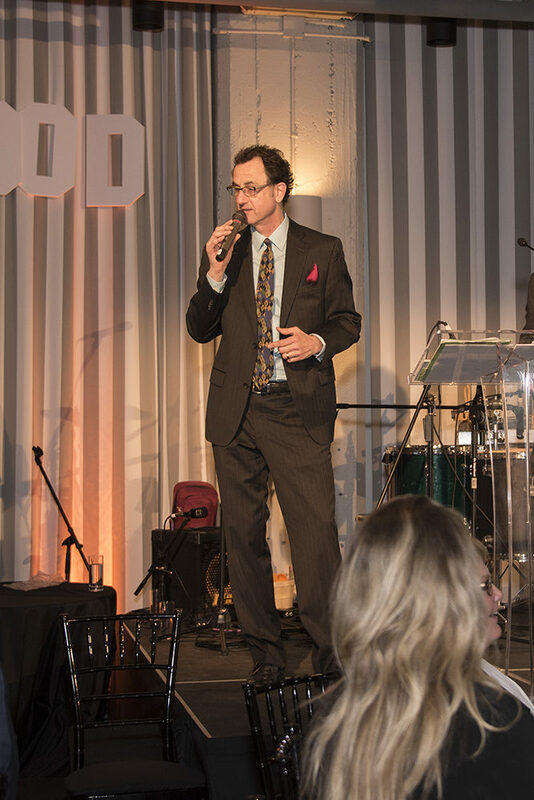 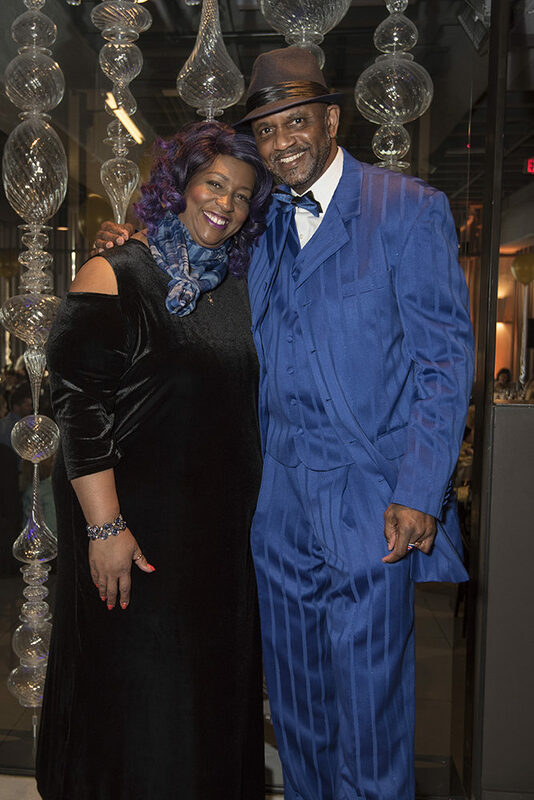 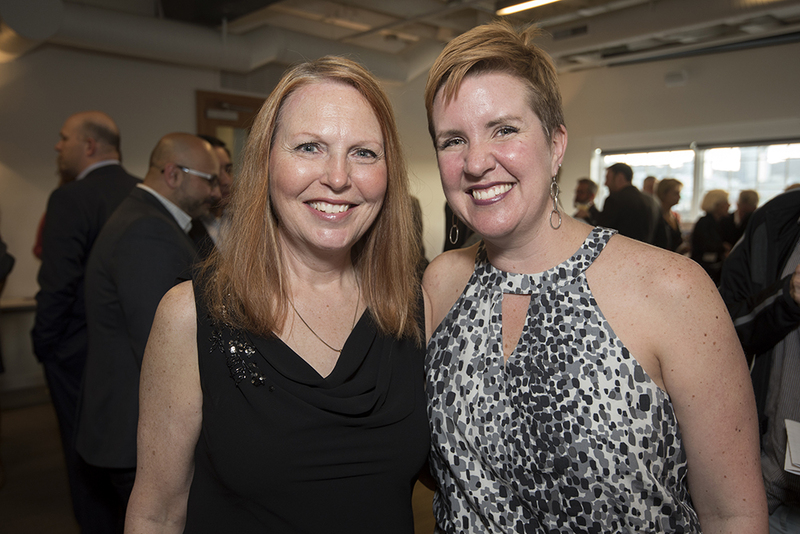 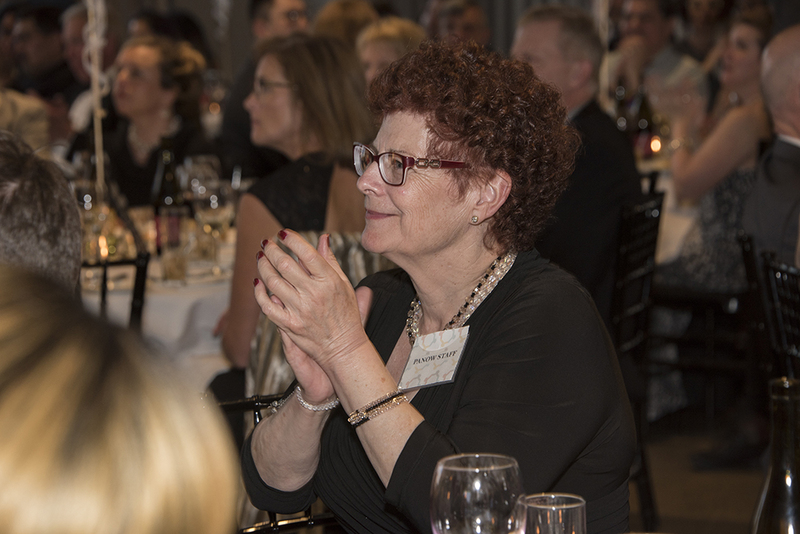 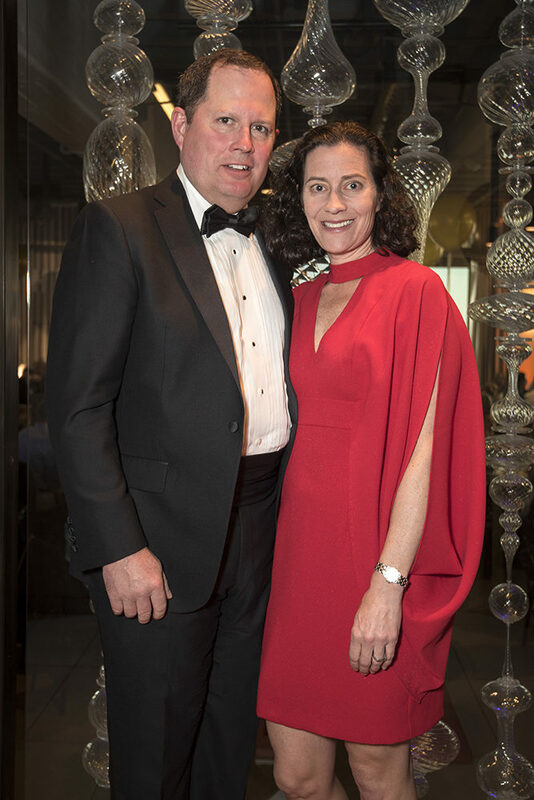 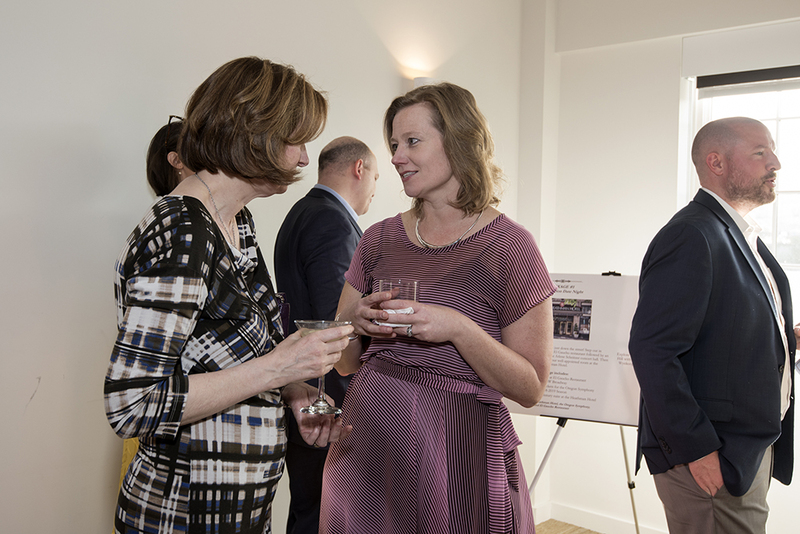 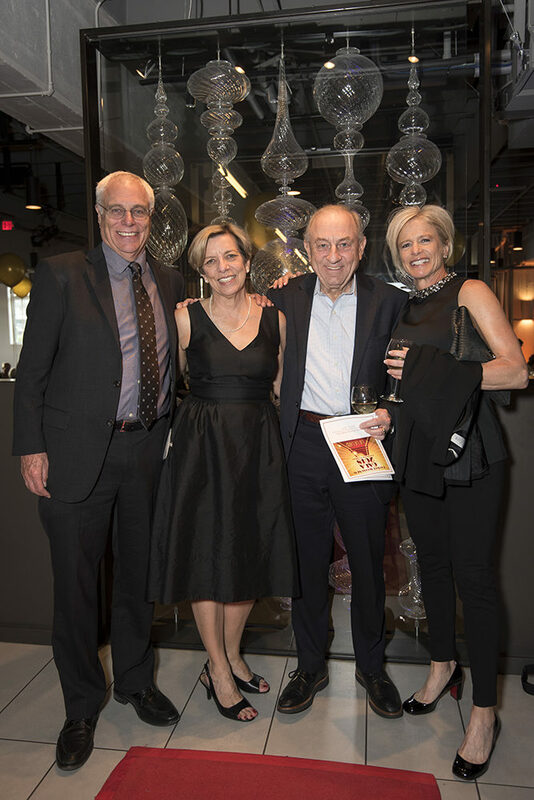 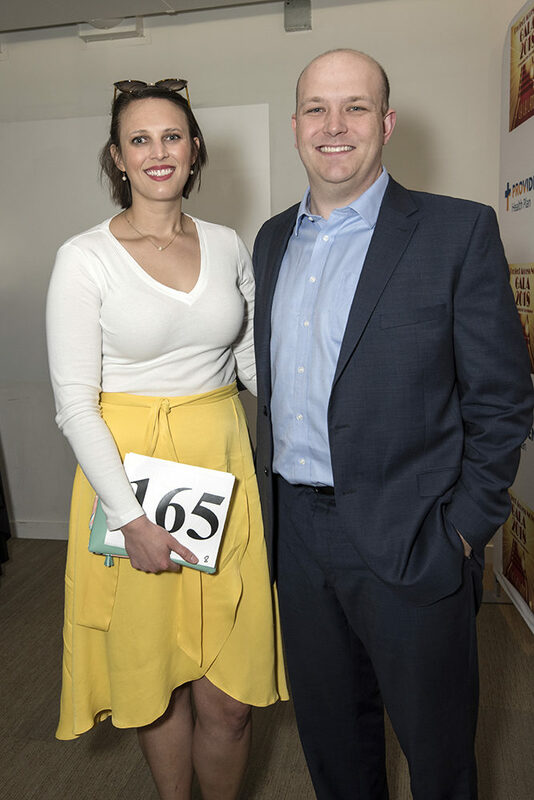 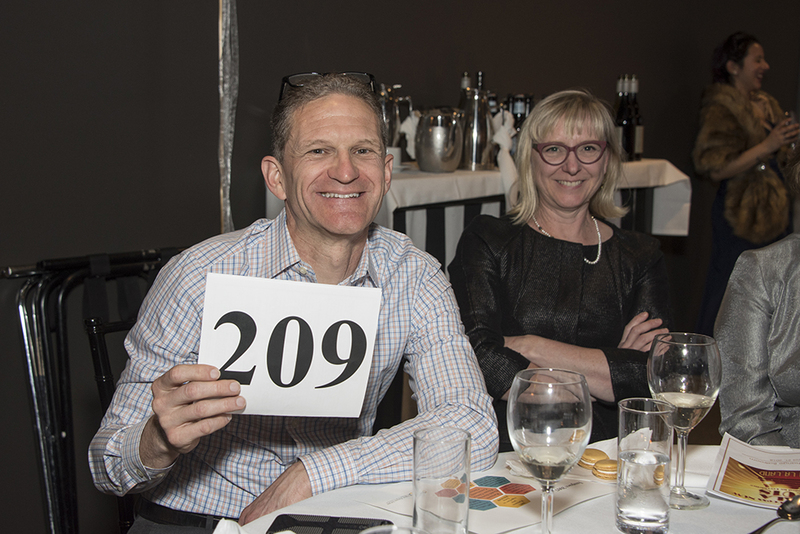 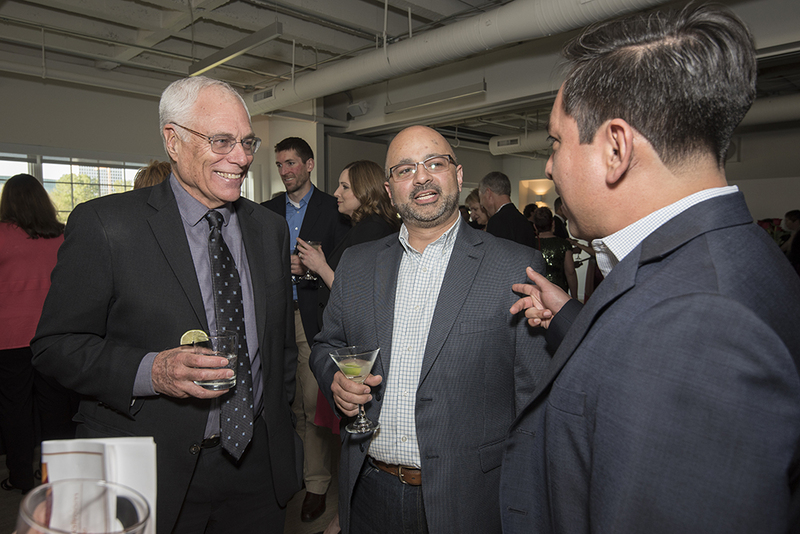 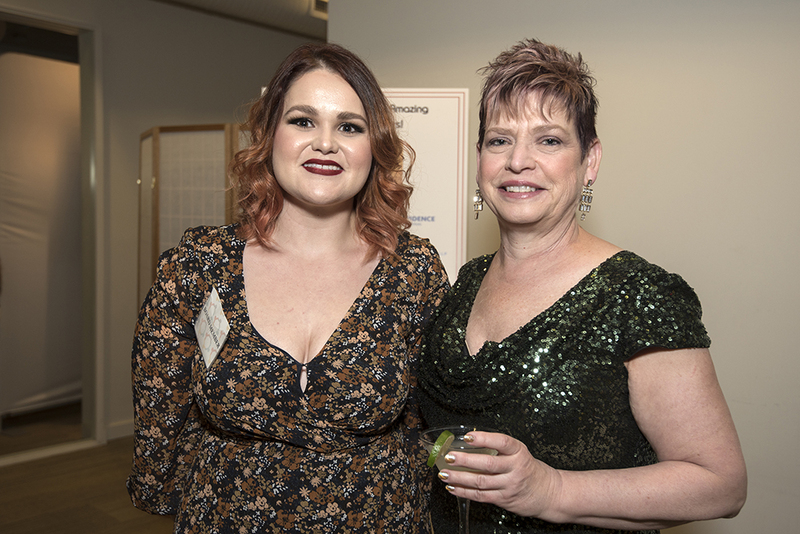 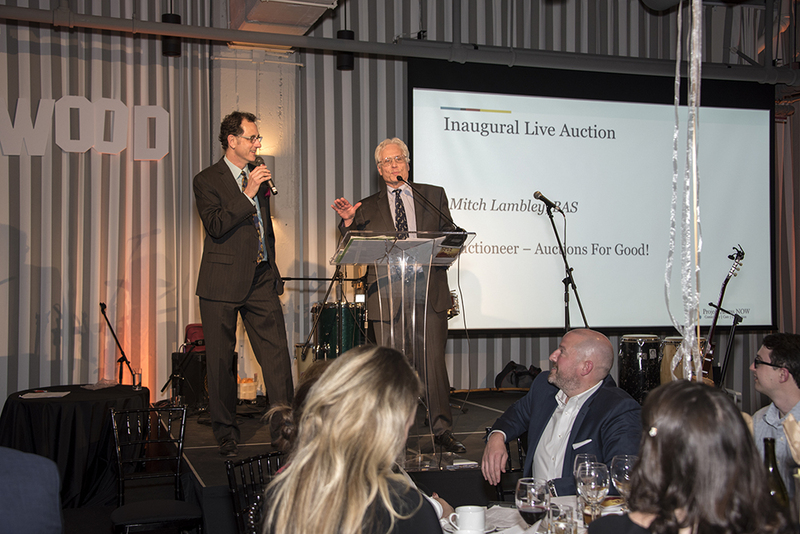 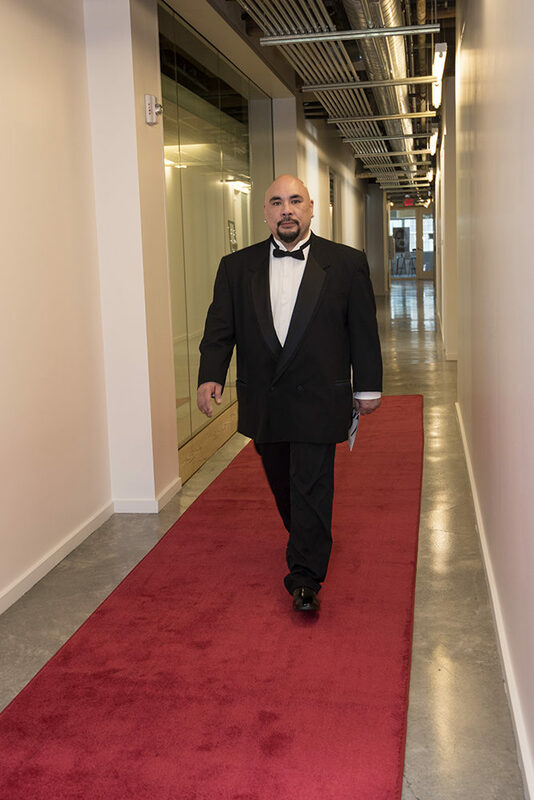 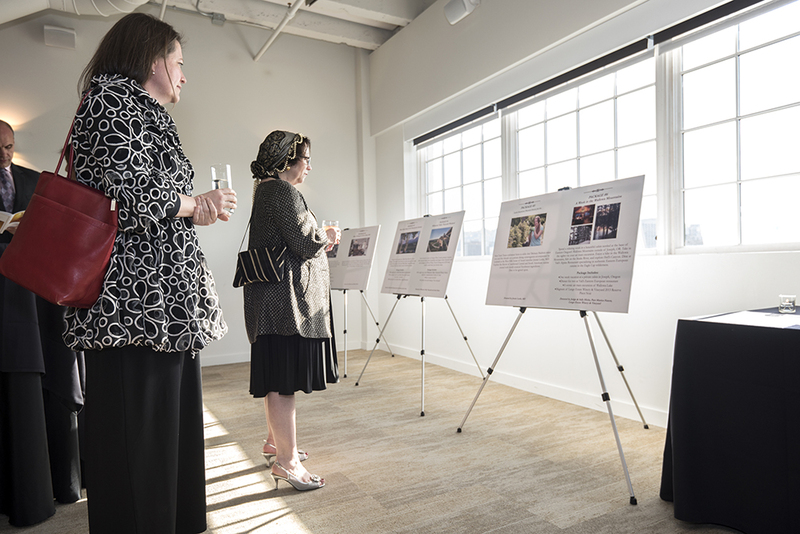 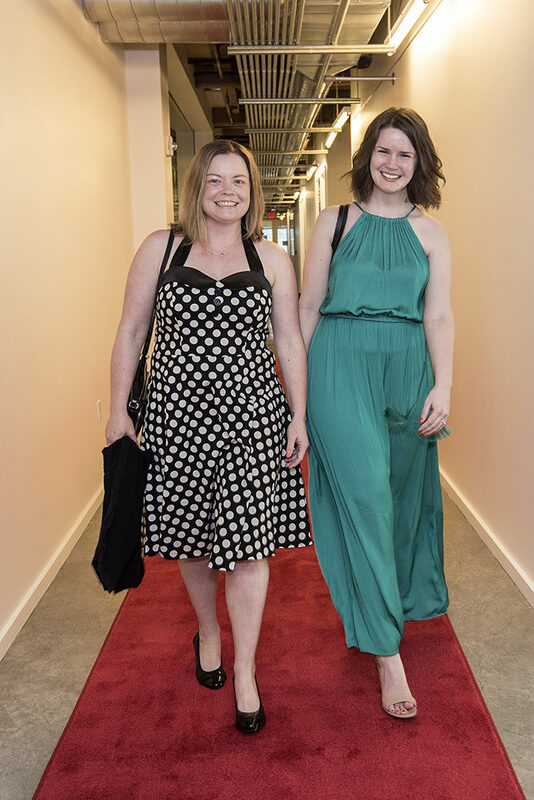 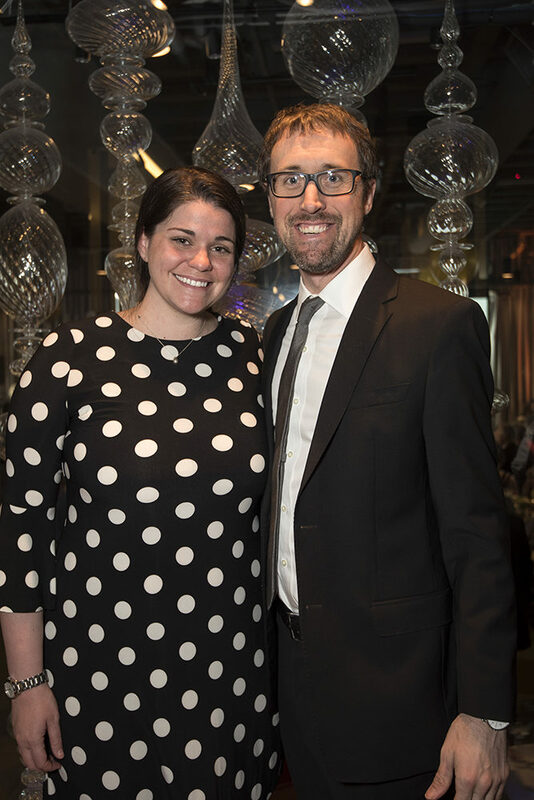 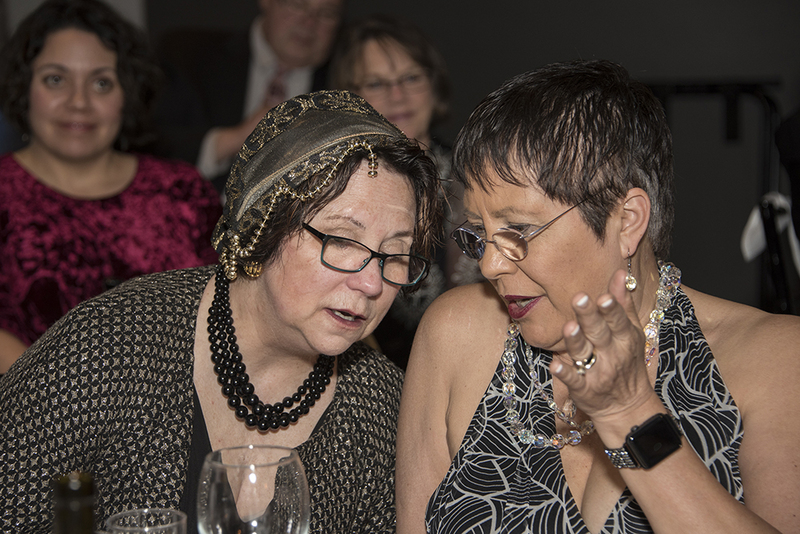 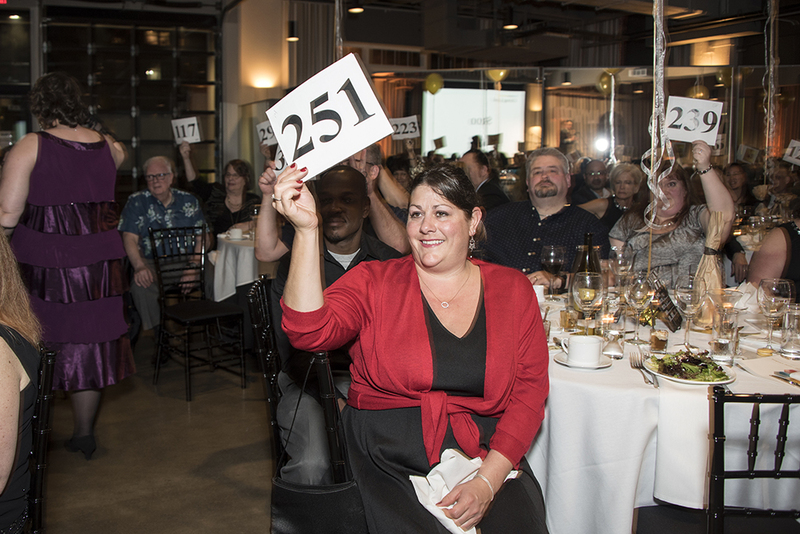 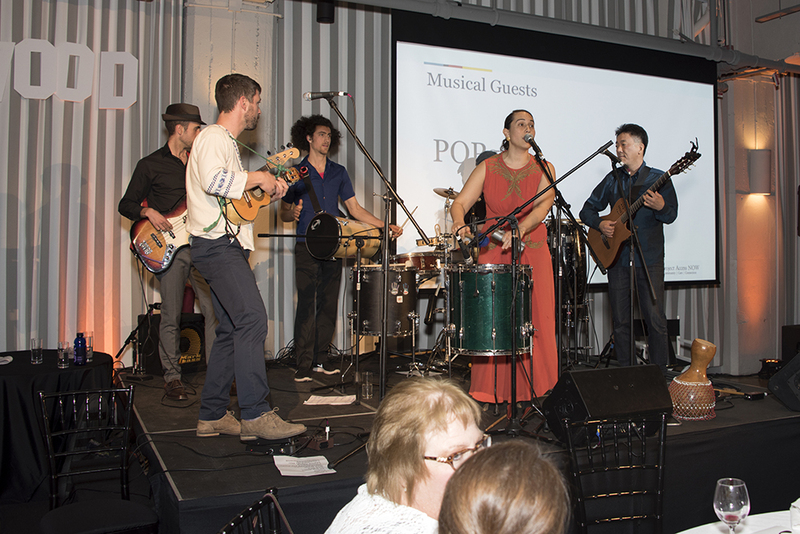 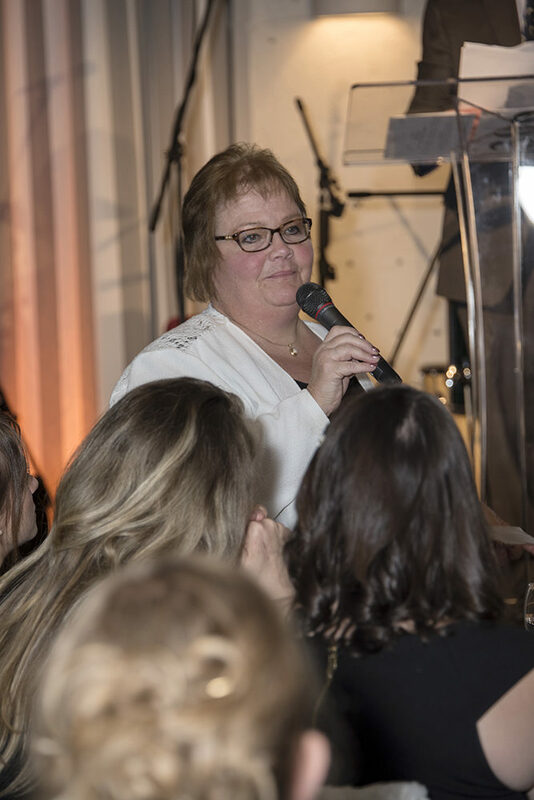 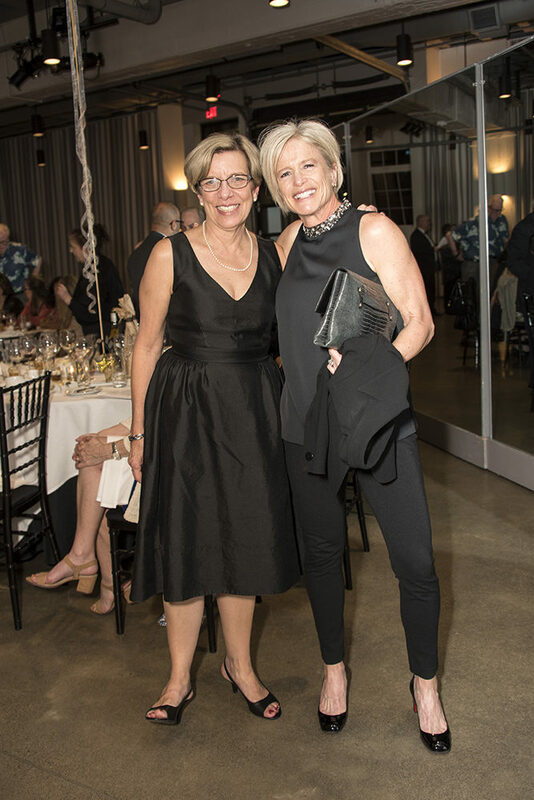 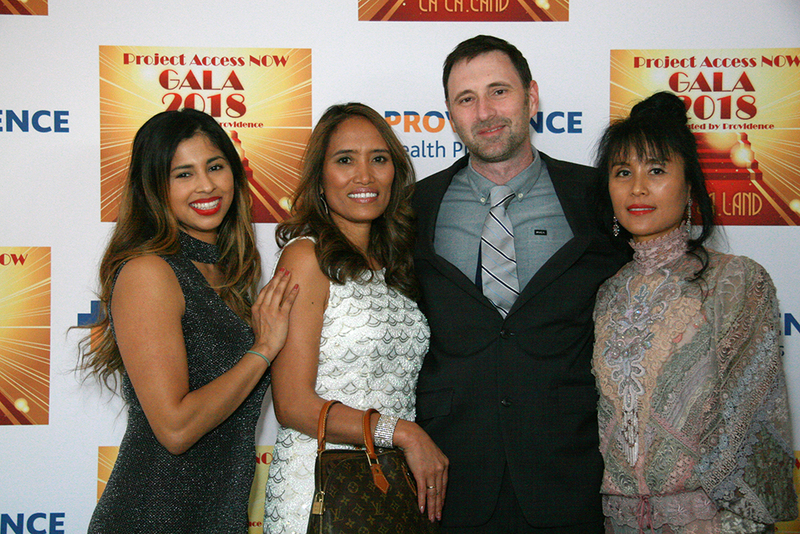 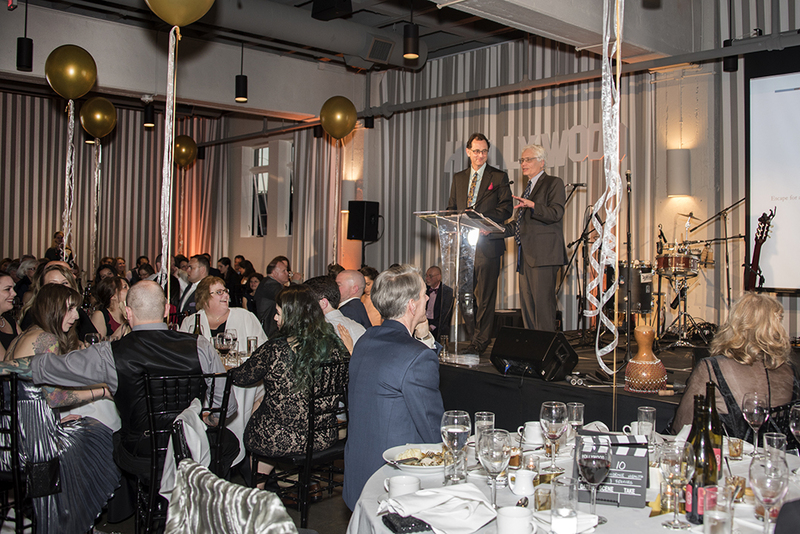 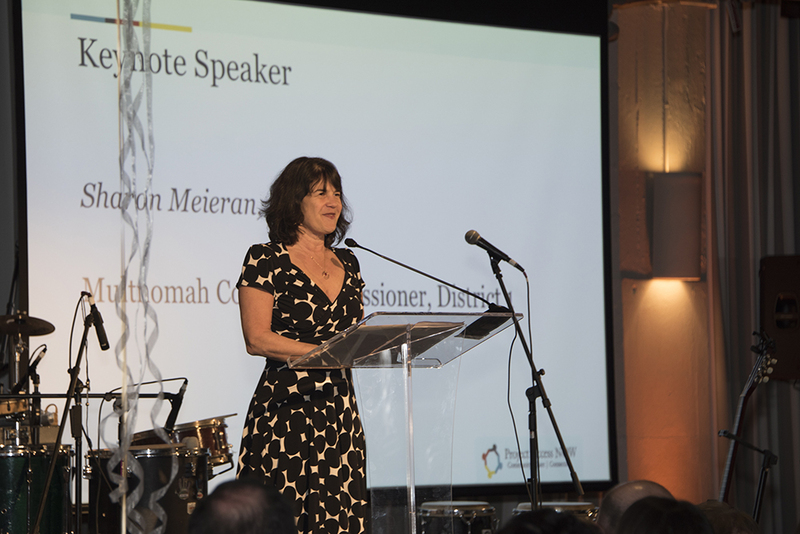 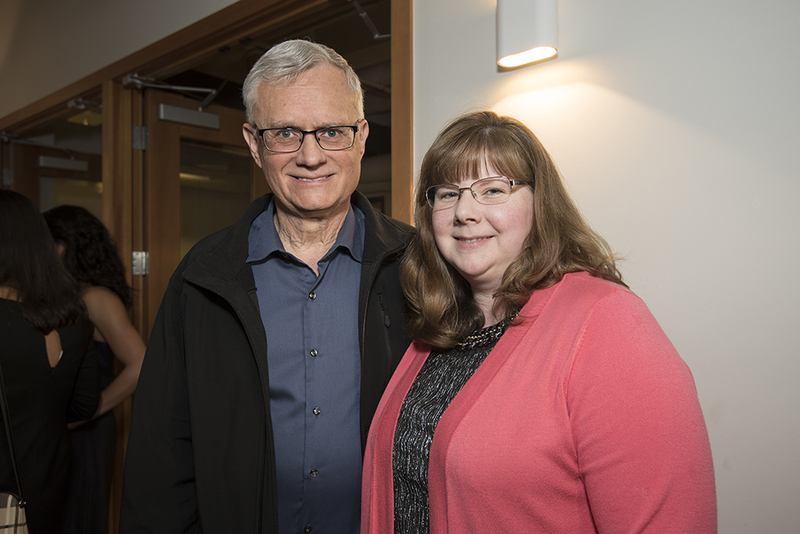 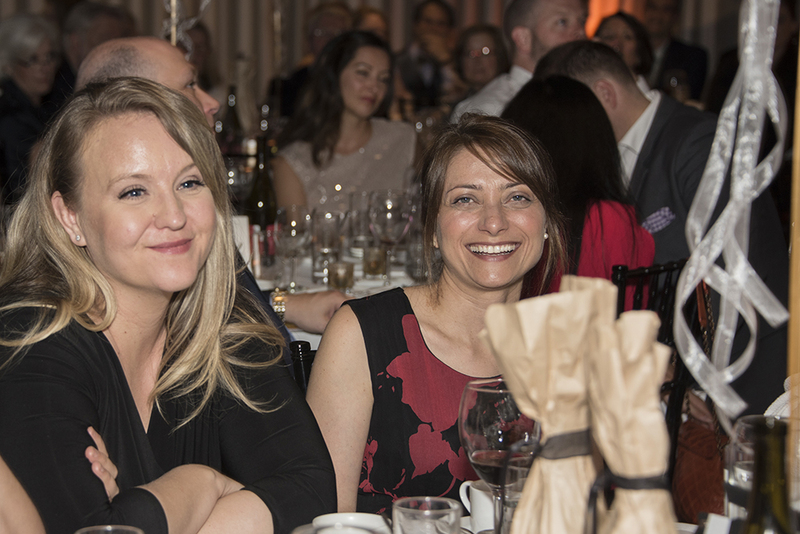 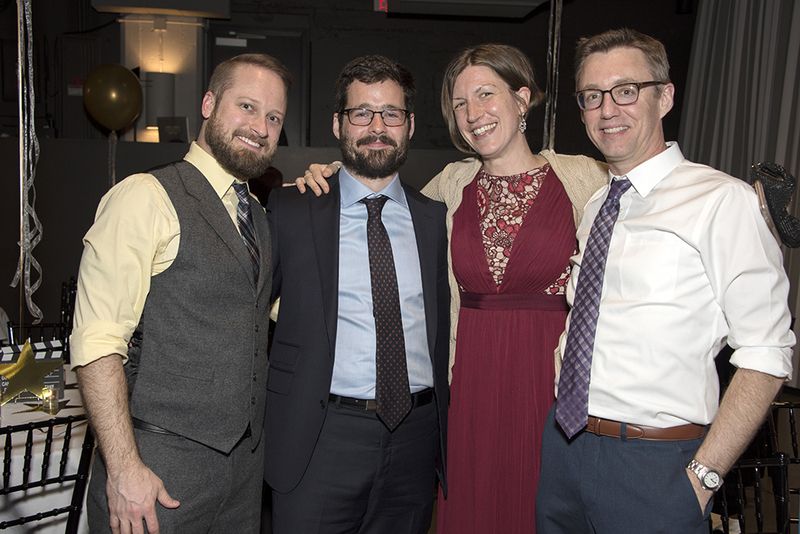 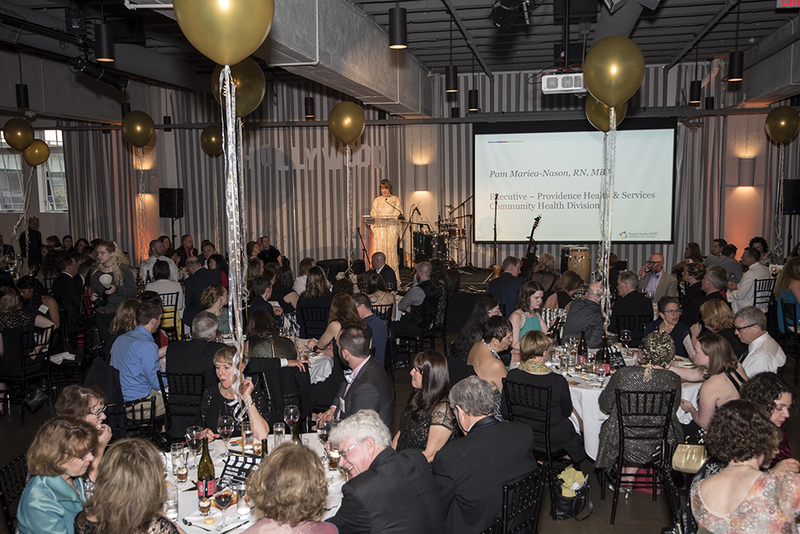 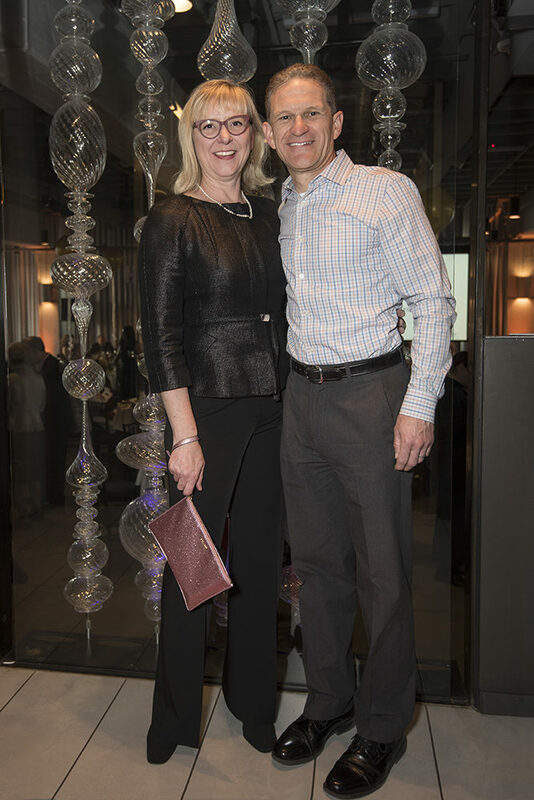 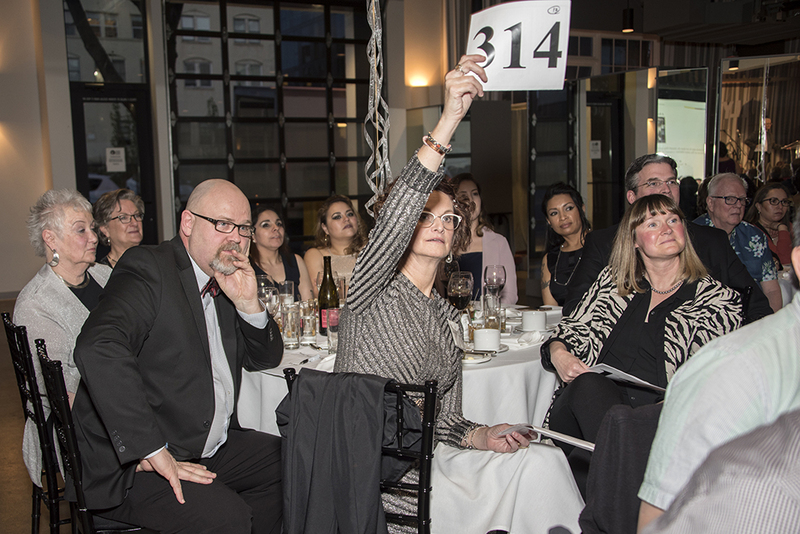 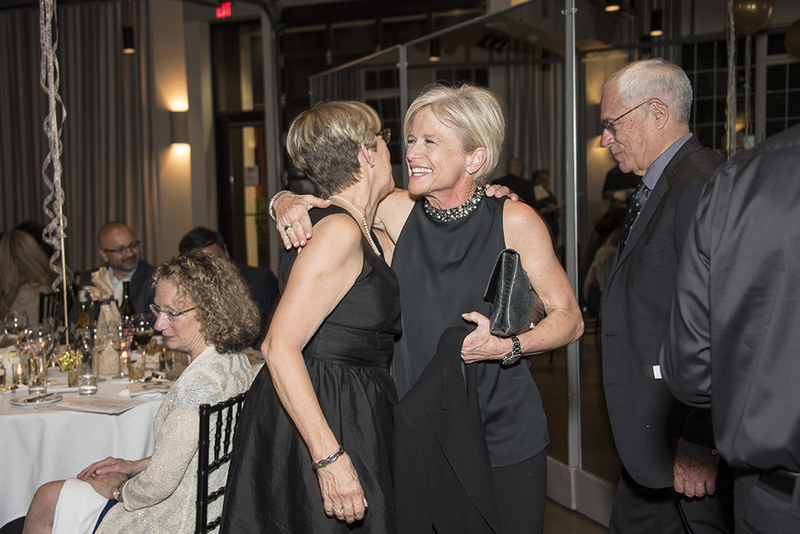 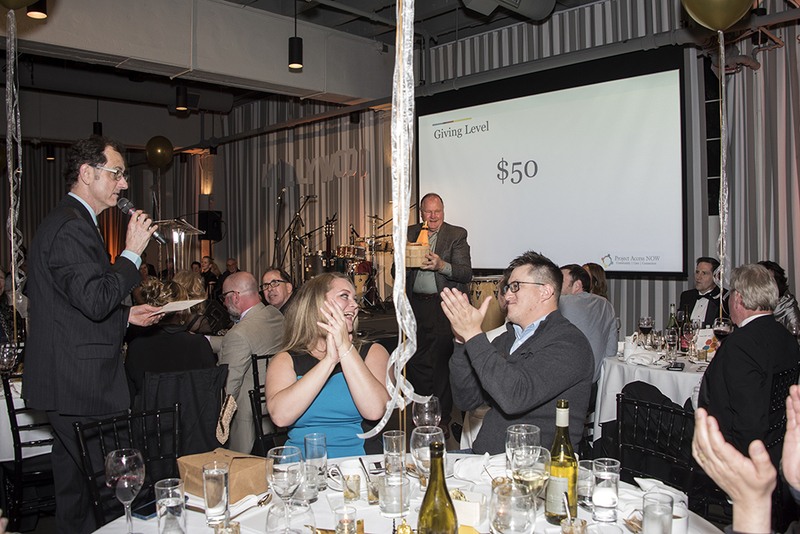 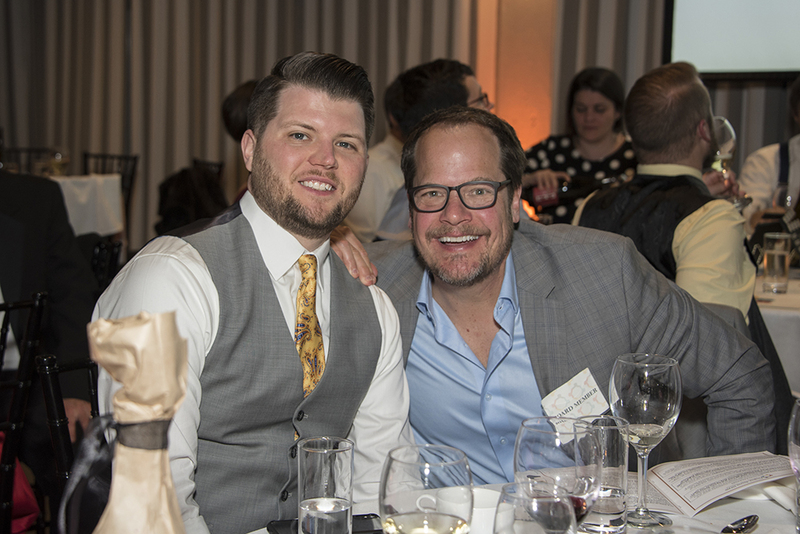 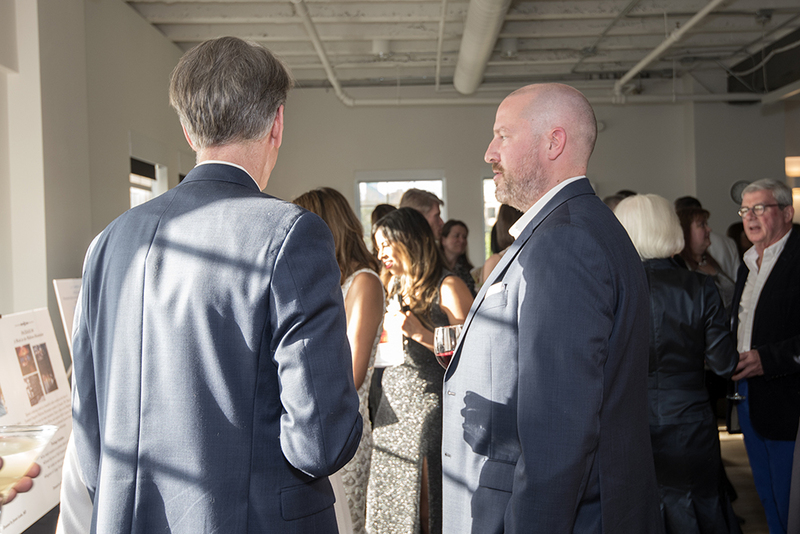 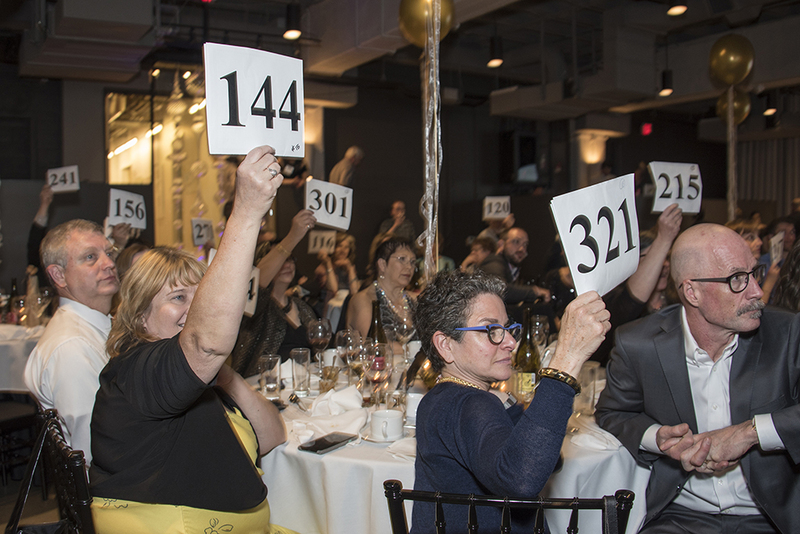 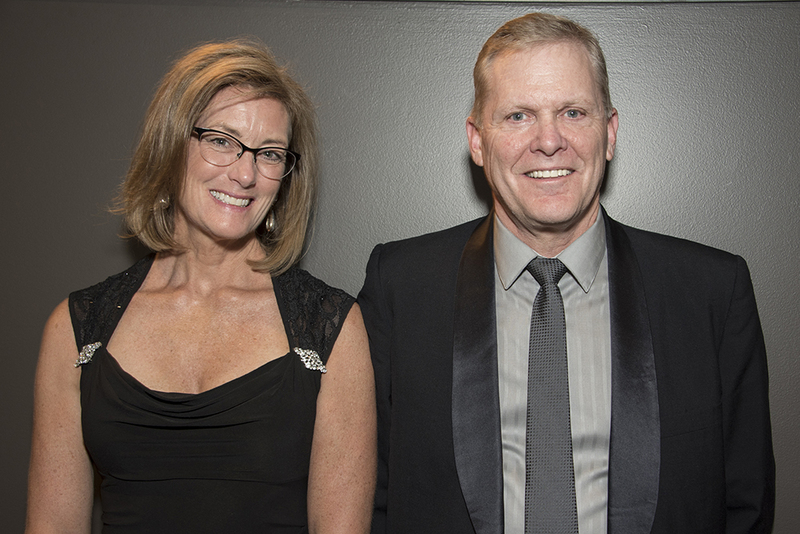 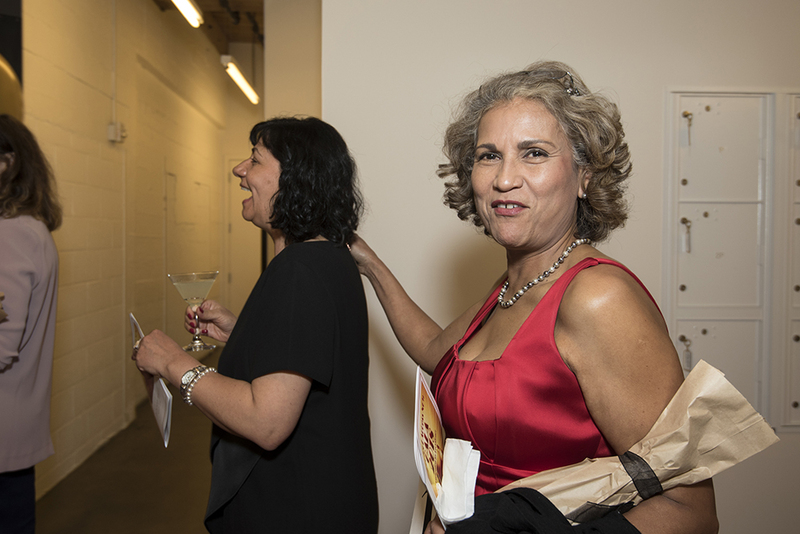 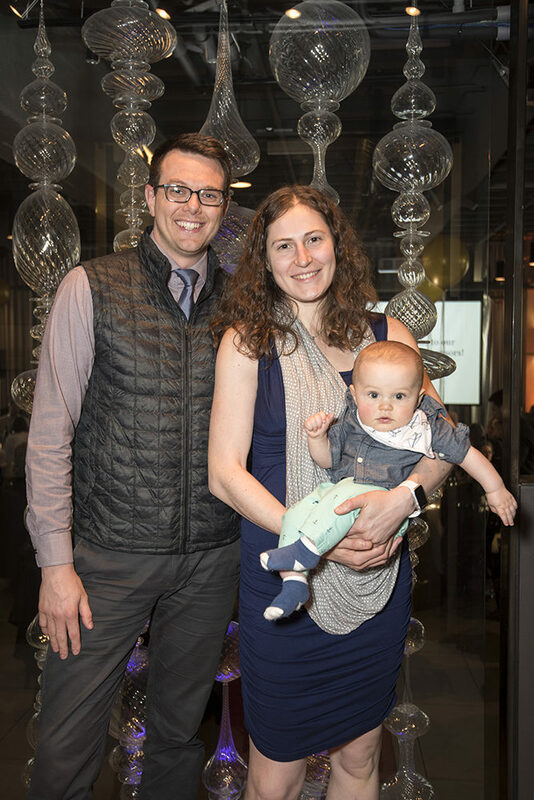 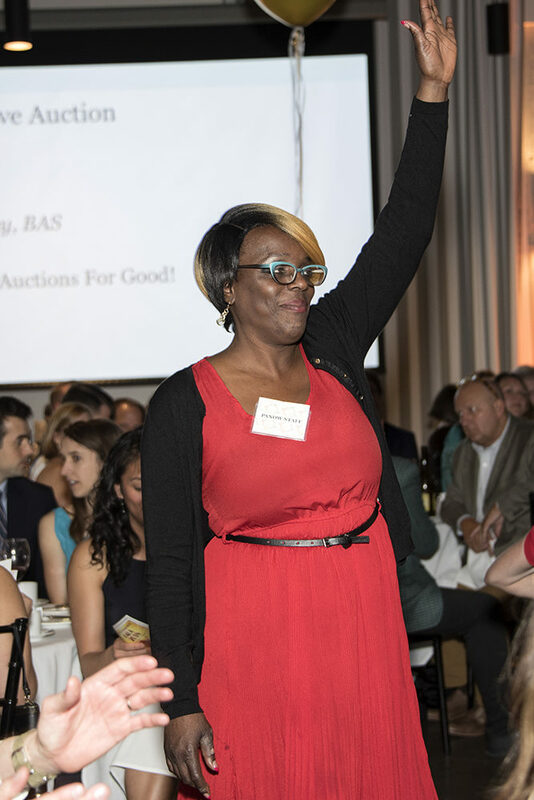 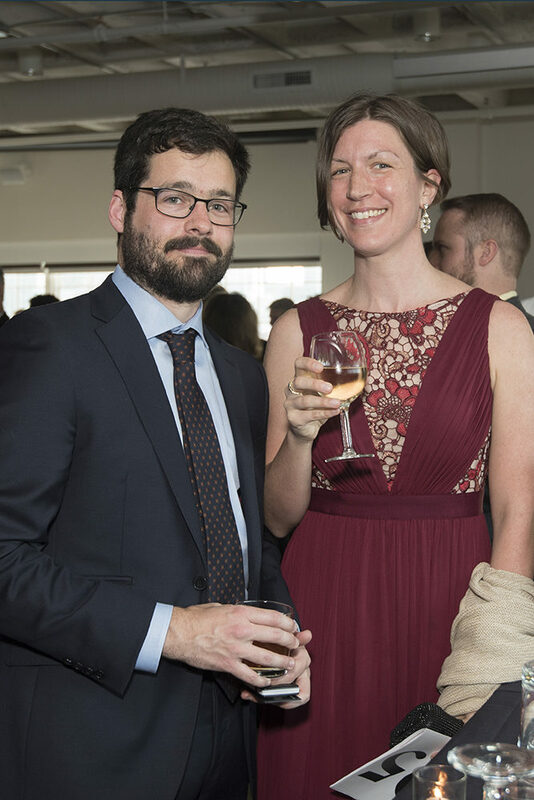 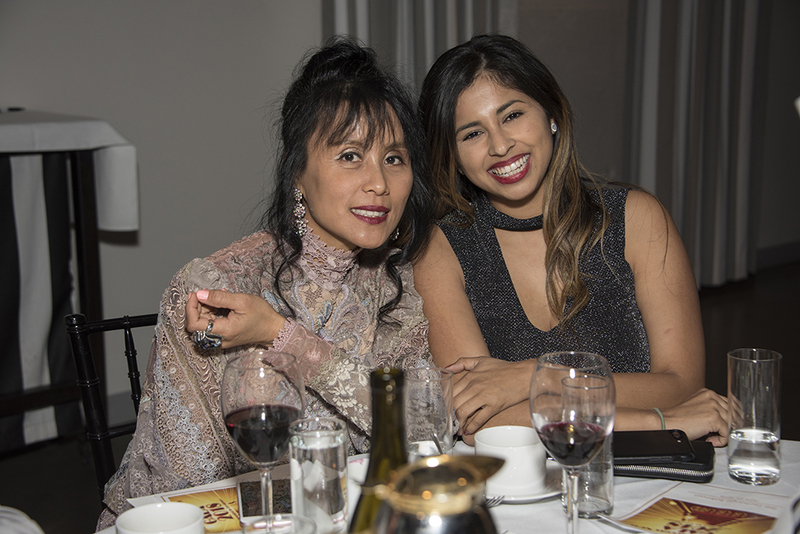 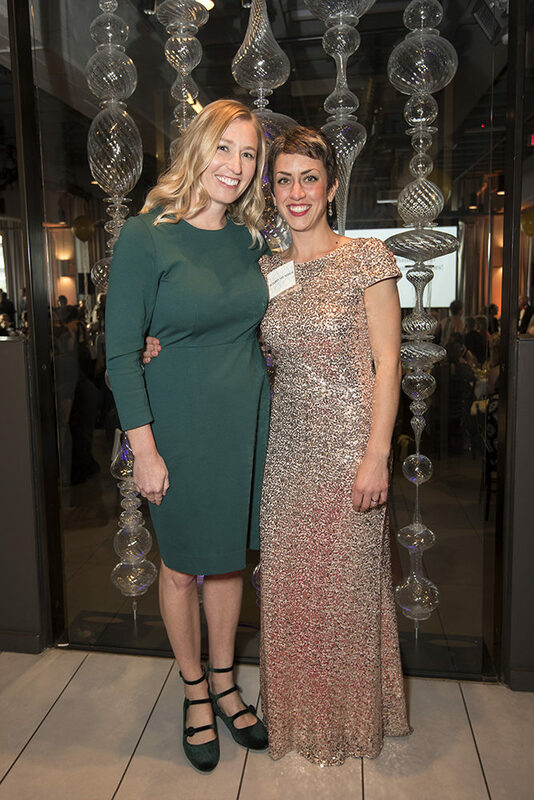 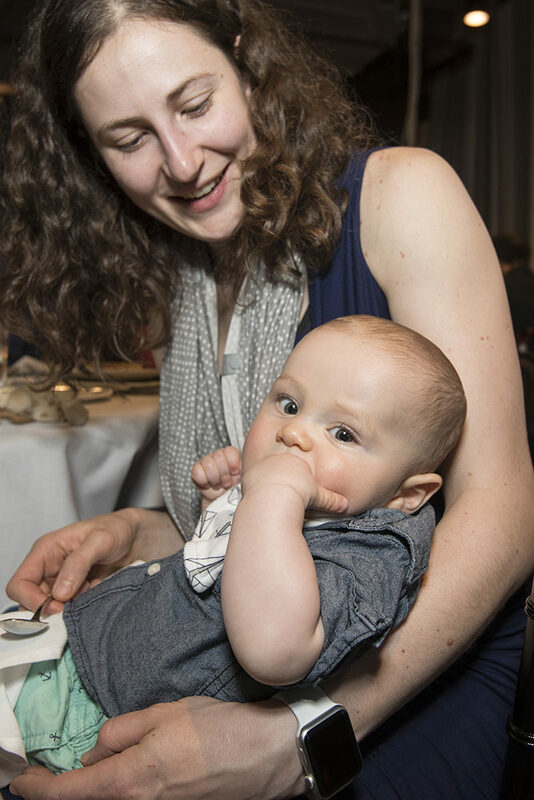 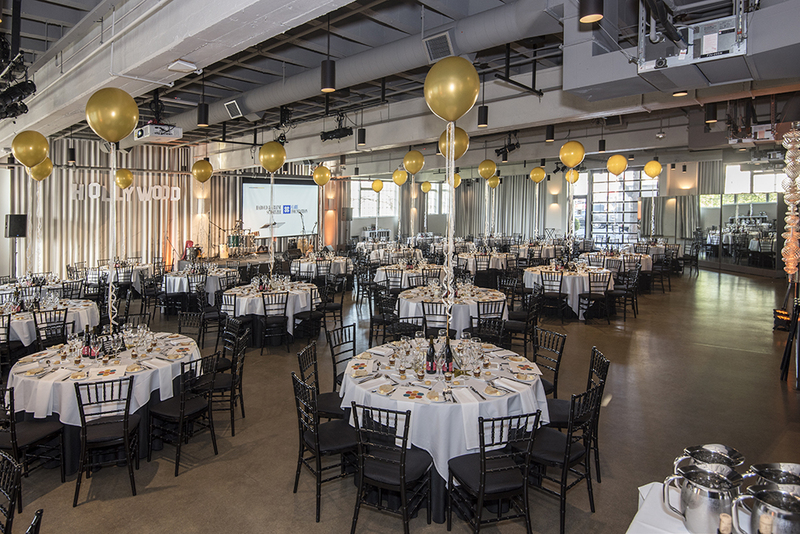 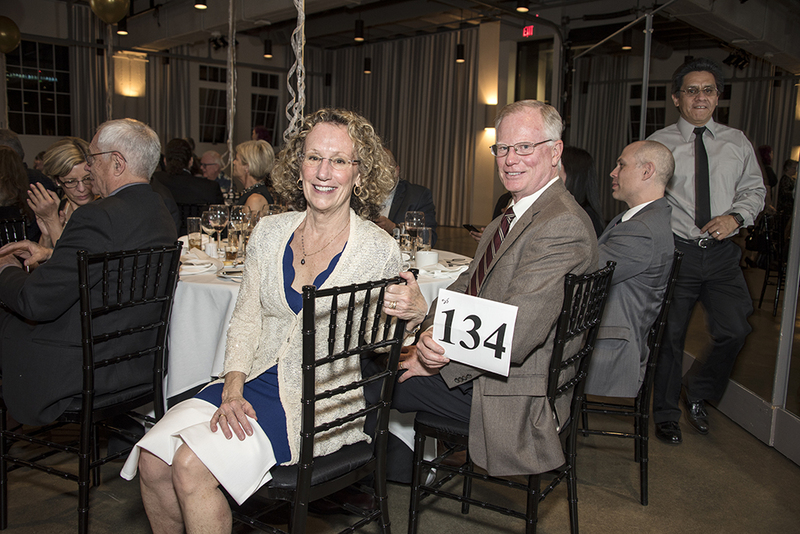 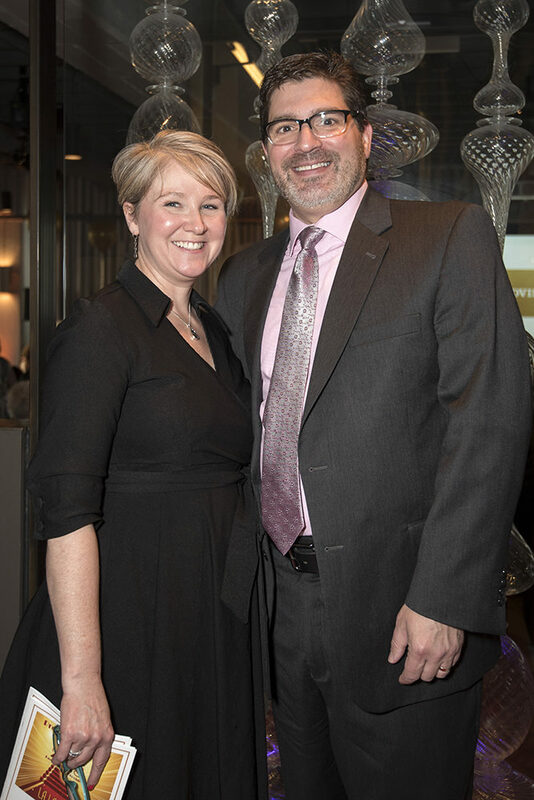 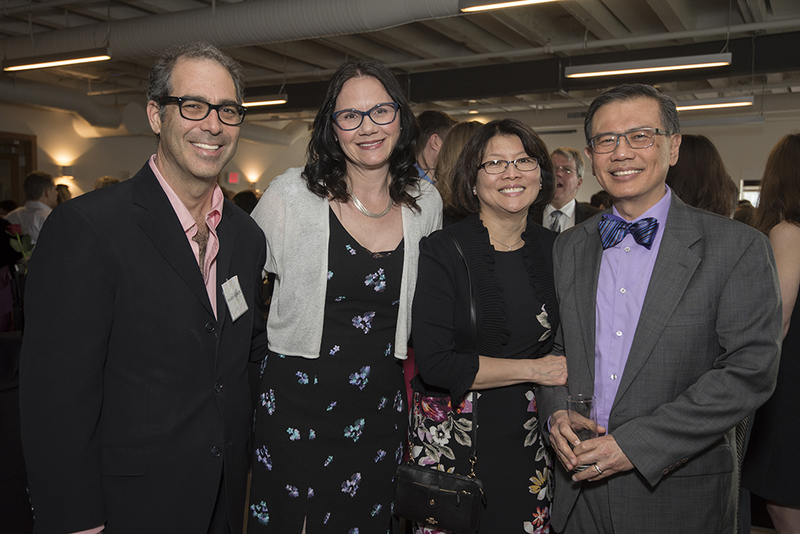 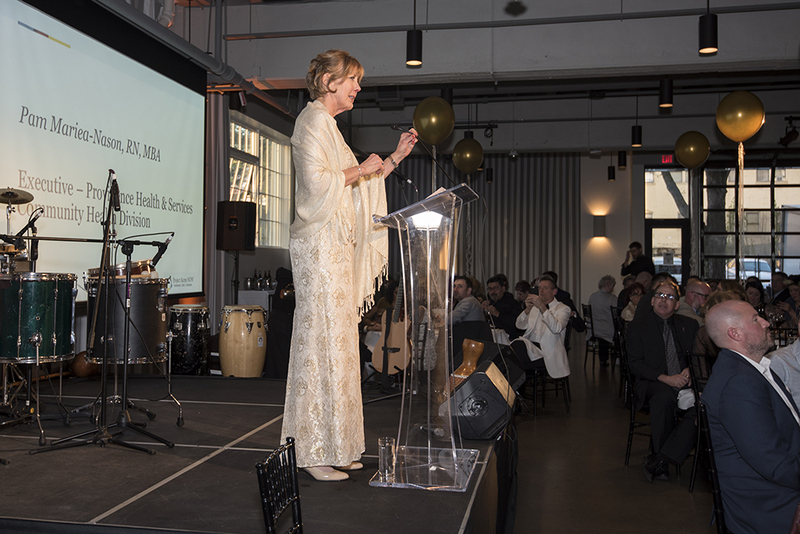 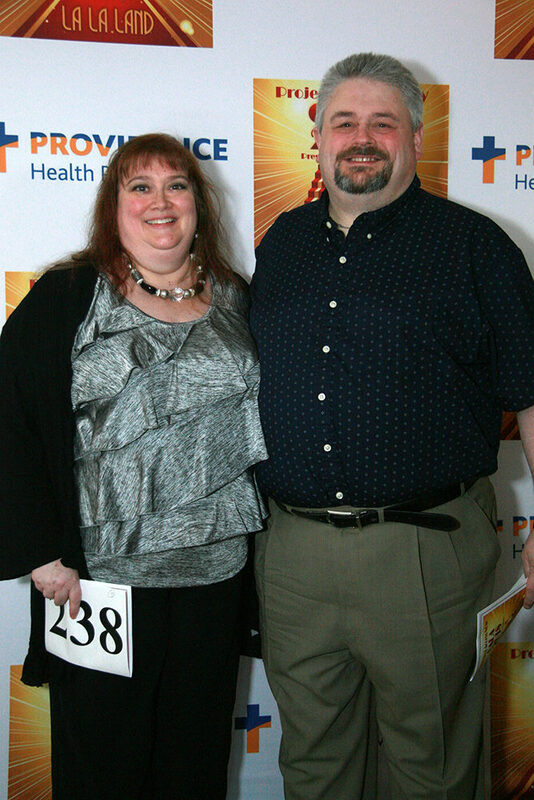 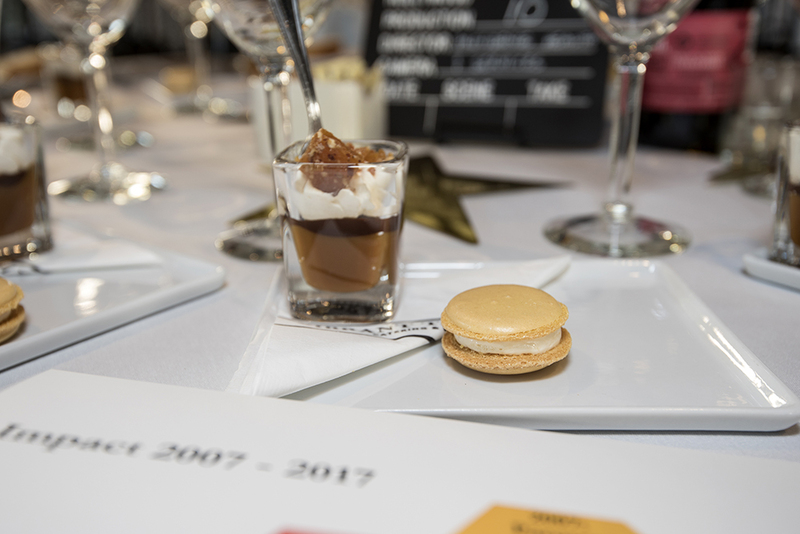 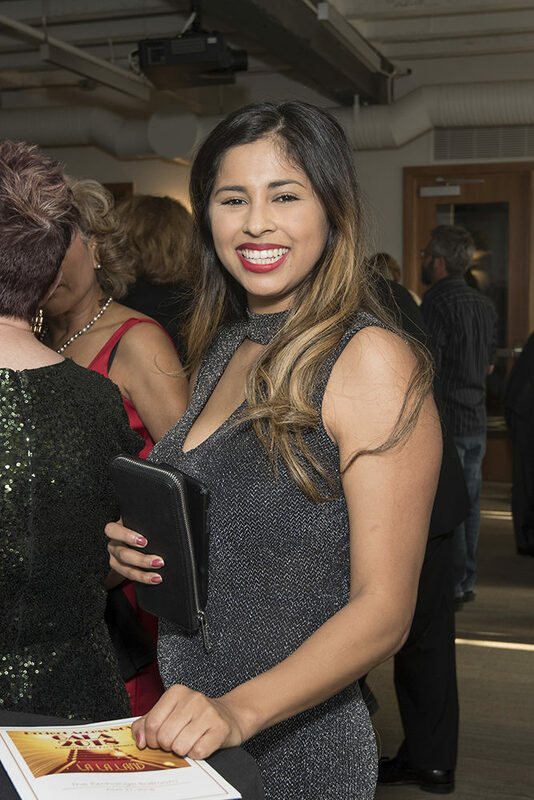 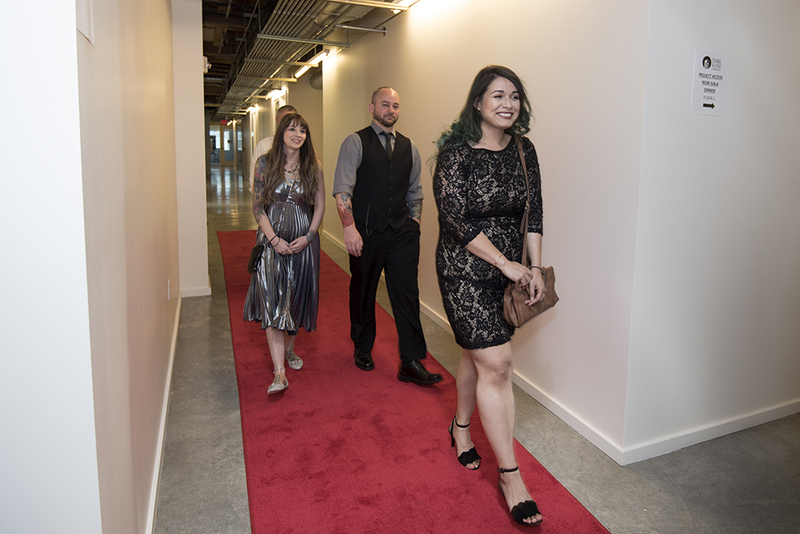 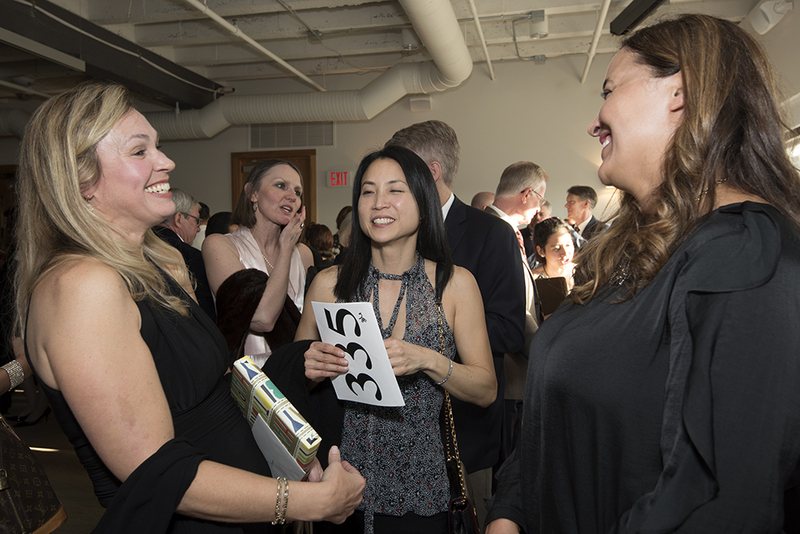 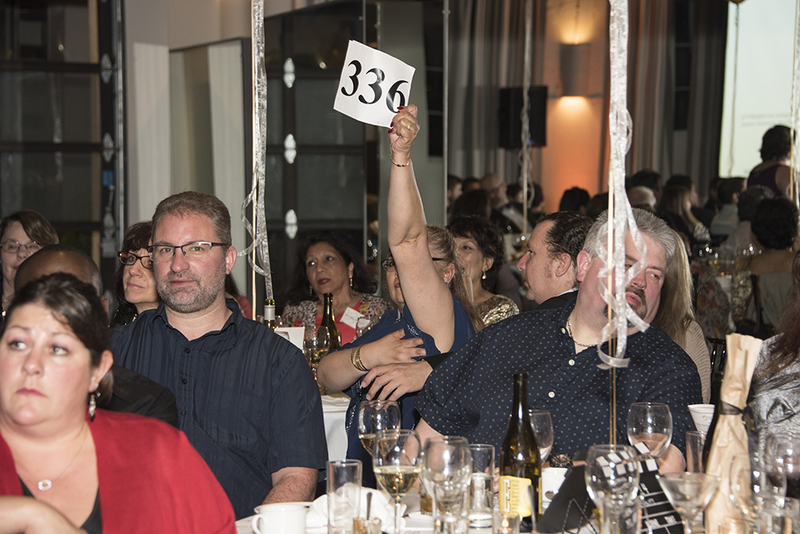 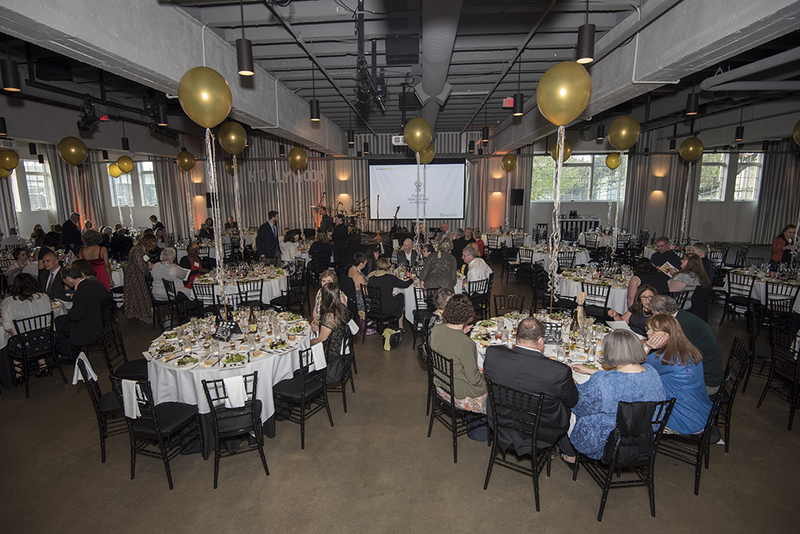 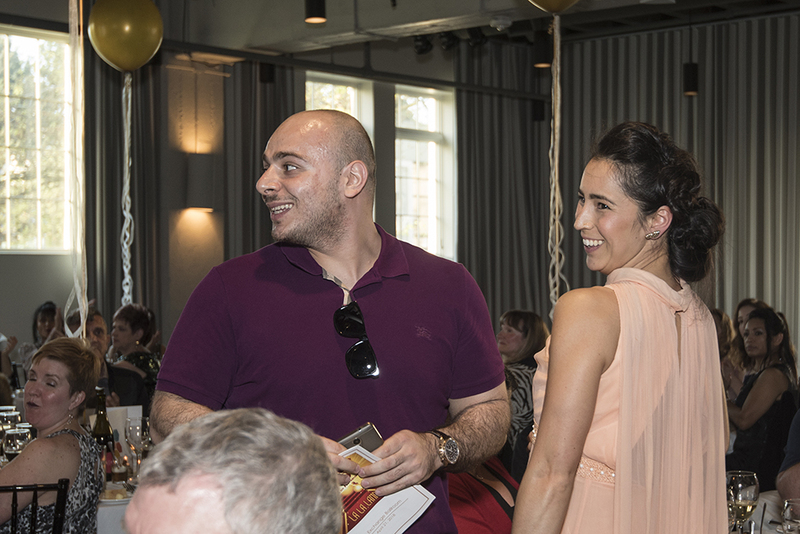 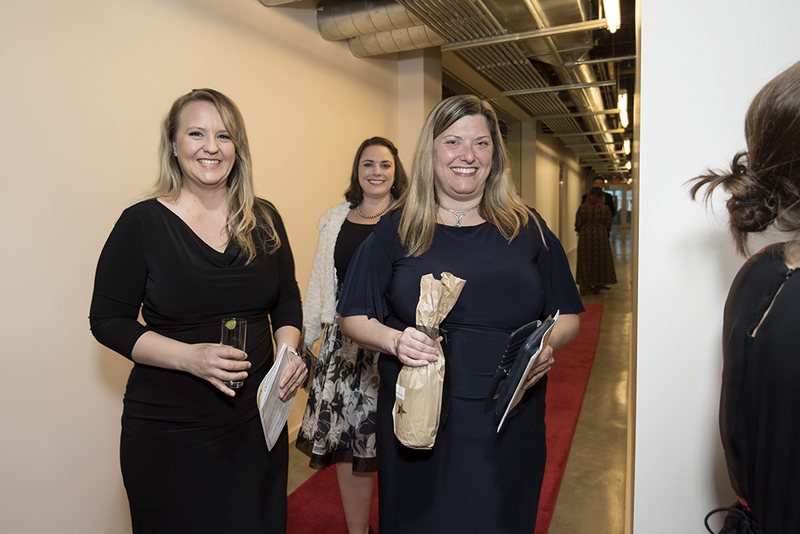 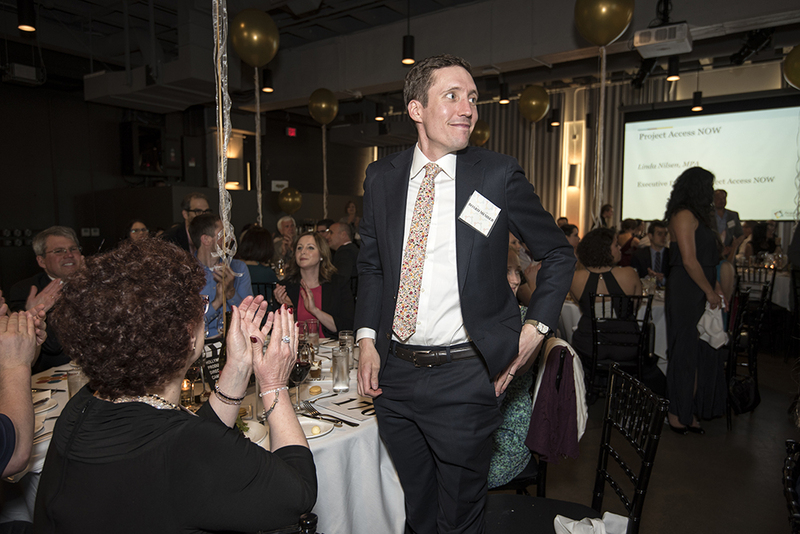 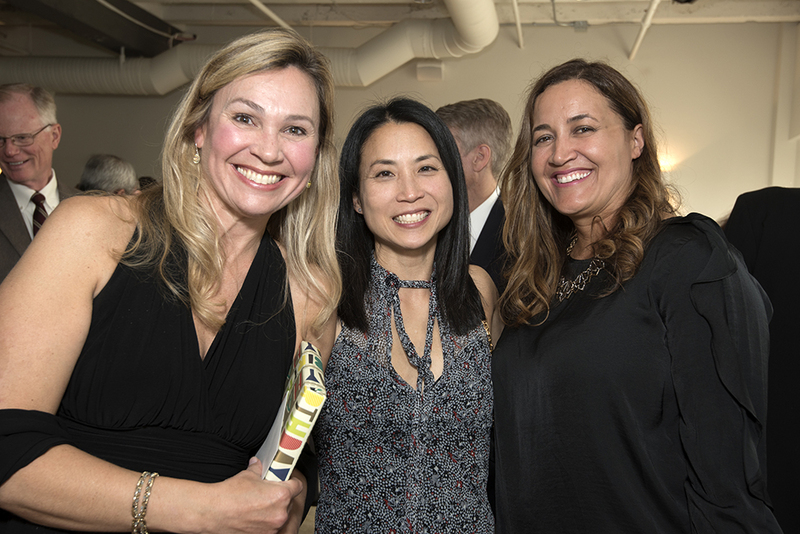 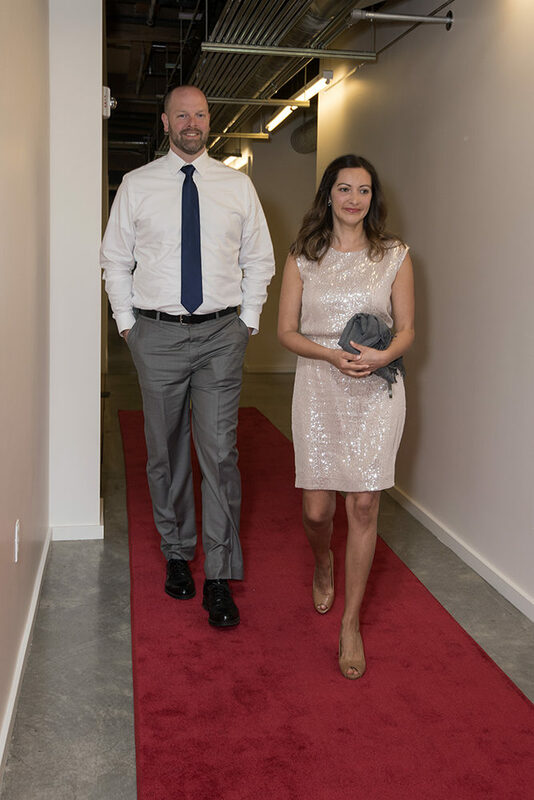 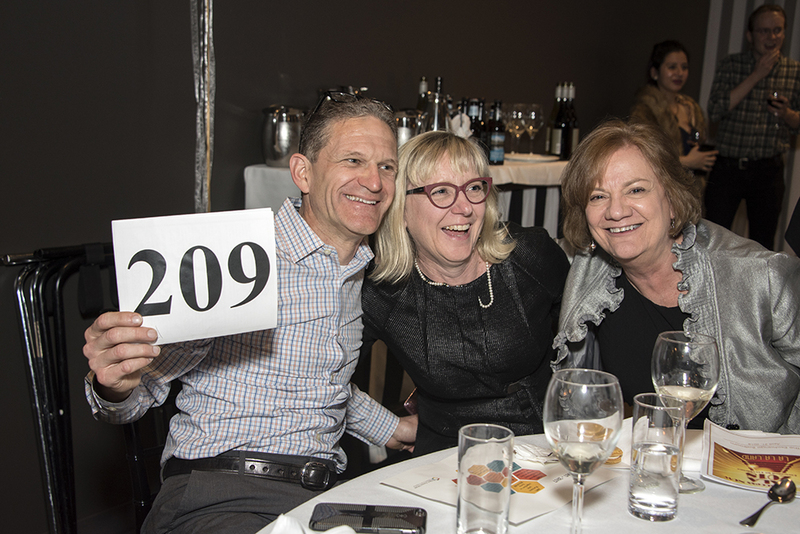 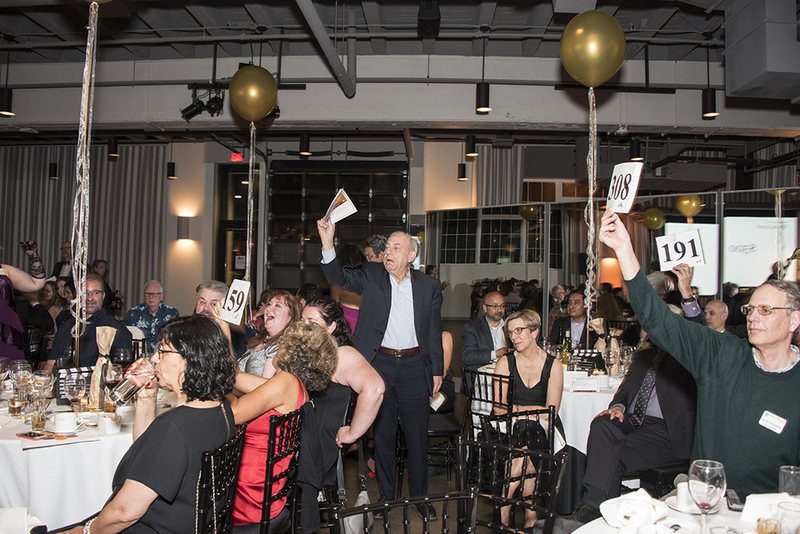 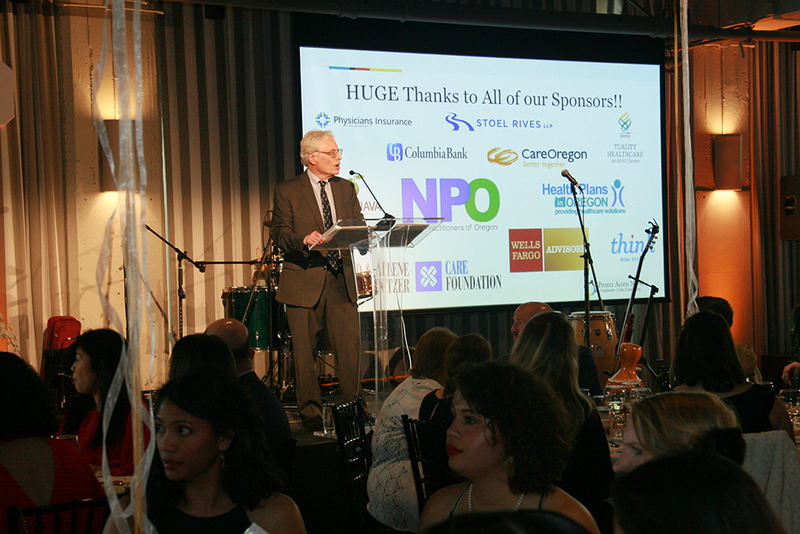 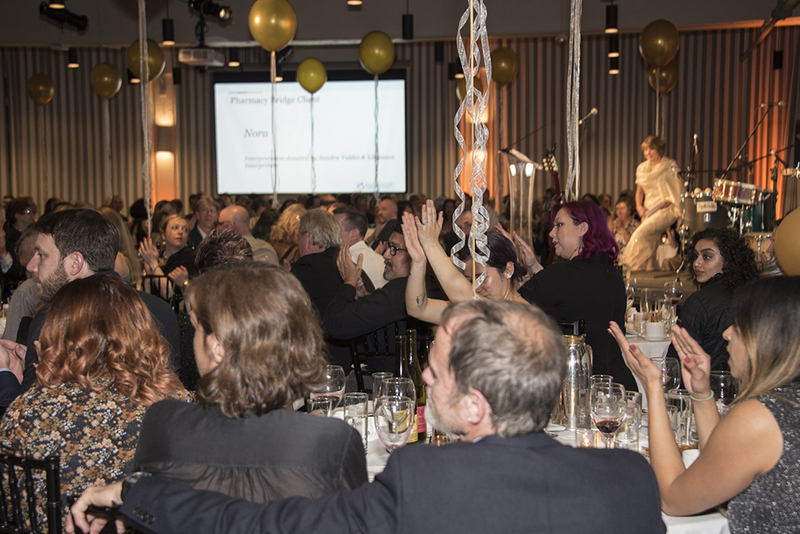 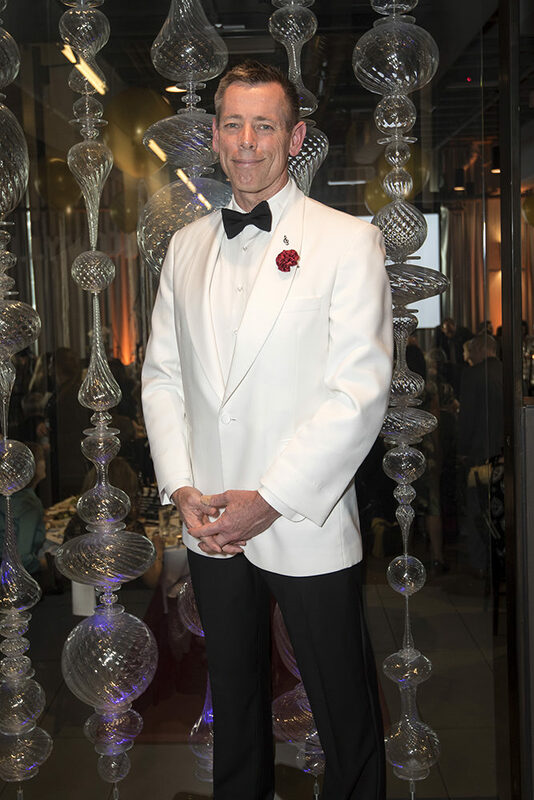 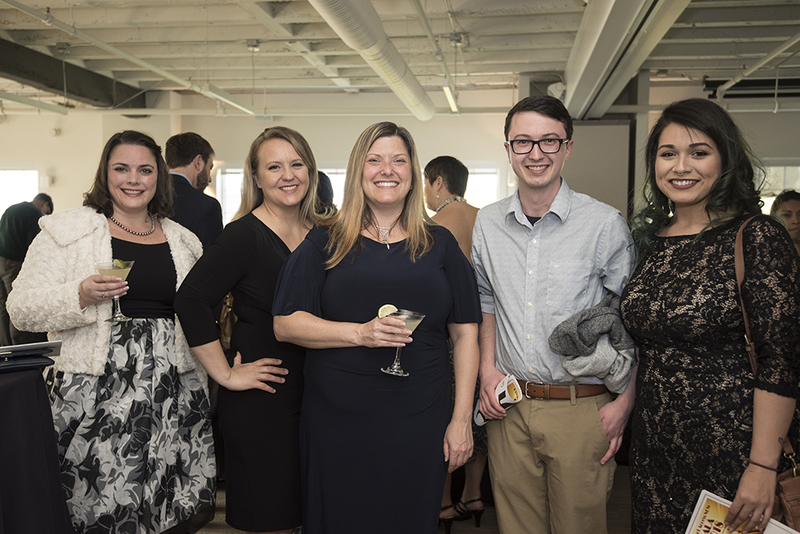 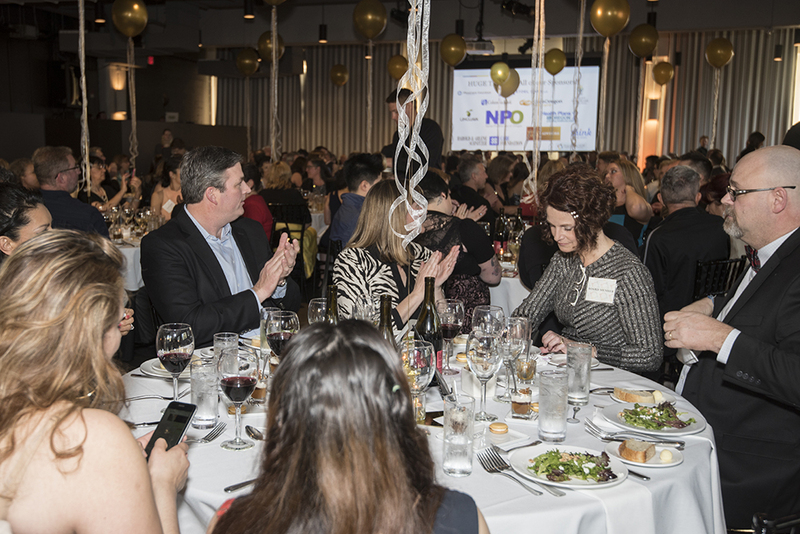 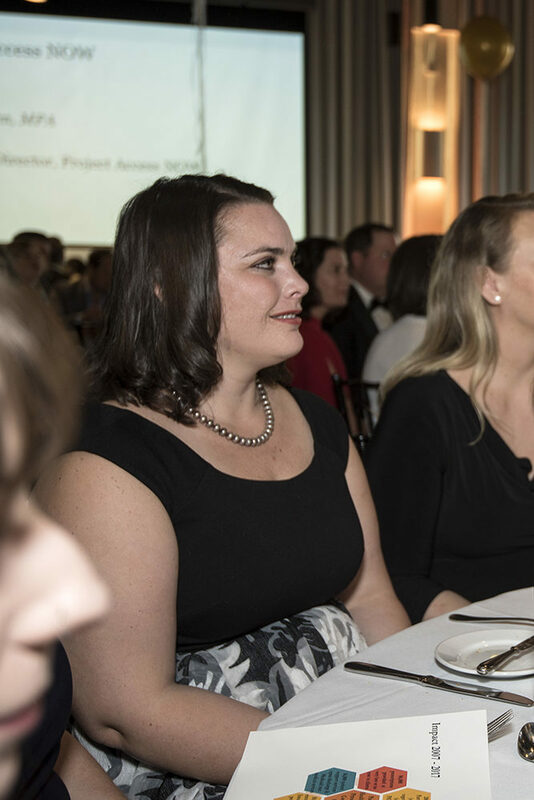 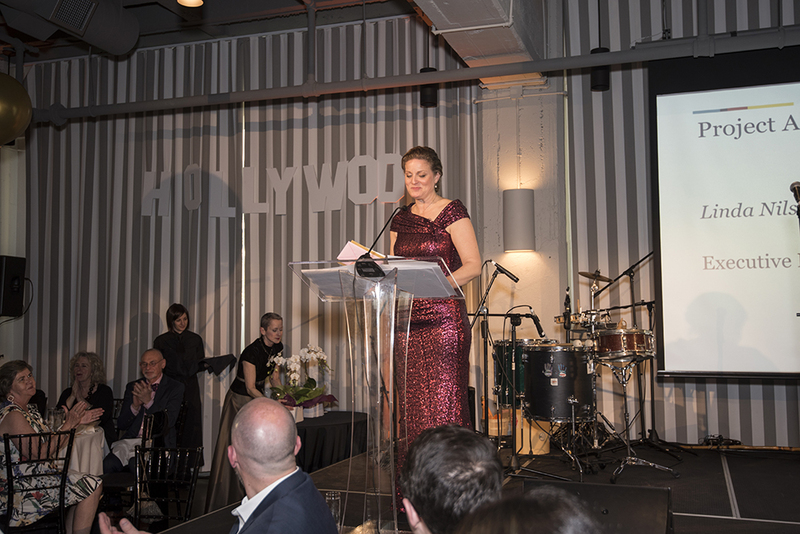 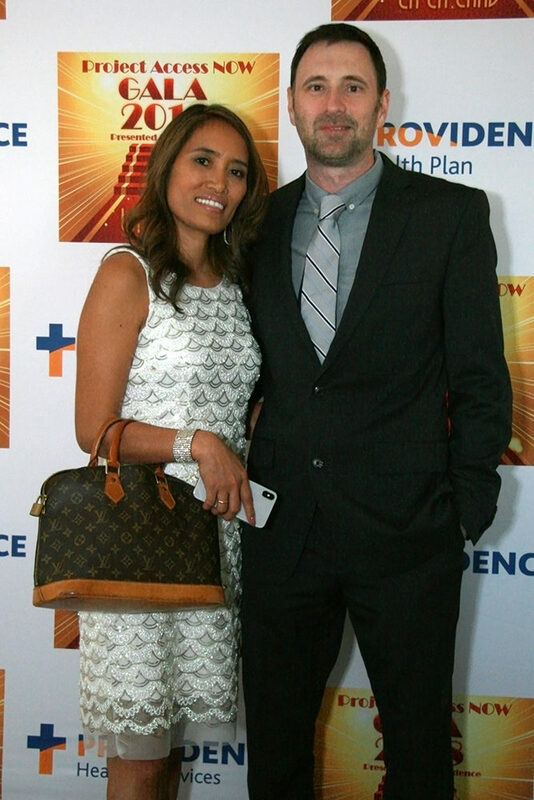 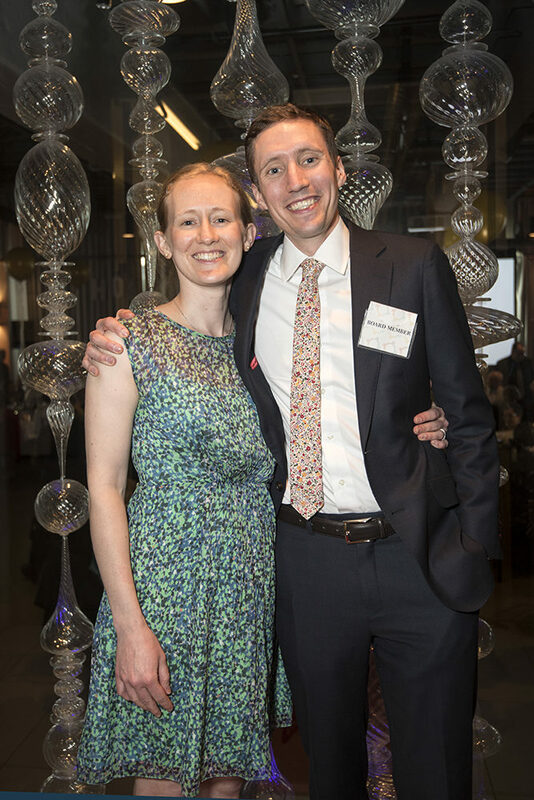 The money we raised with the help of supporters like you at the gala event will help us continue to improve the health and well-being of our communities by creating access to care, services, and resources for those most in need. 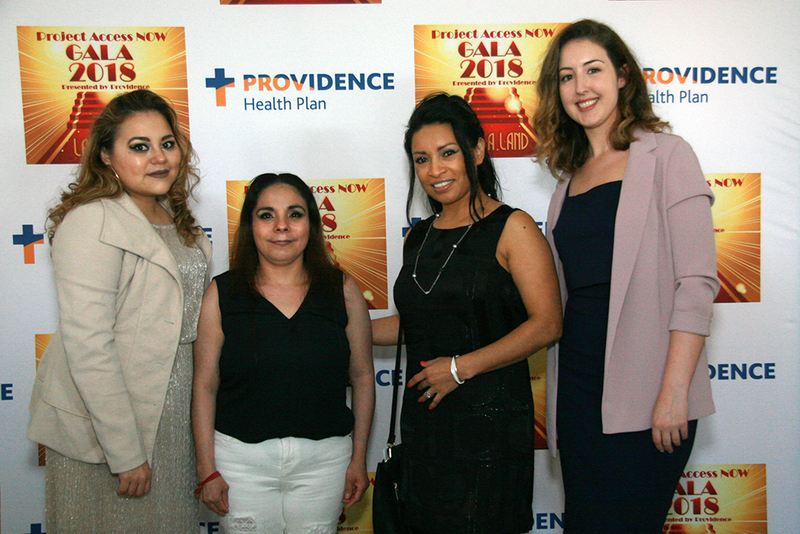 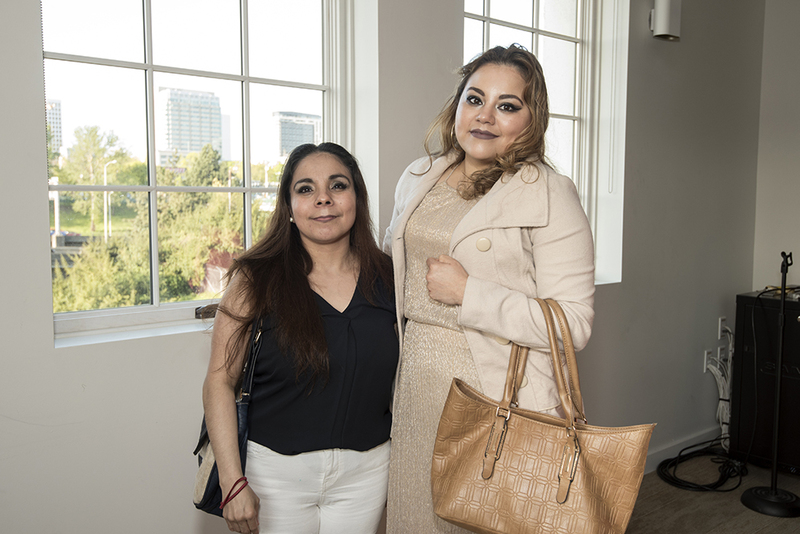 In particular, your generosity will help fund our Pharmacy Bridge Program , connecting low-income Project Access NOW clients to the physician-prescribed medications they need but would otherwise be unable to afford. 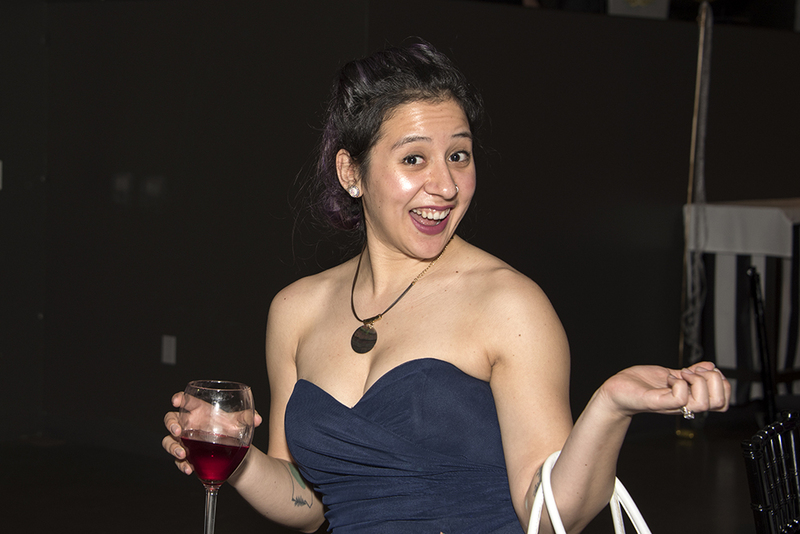 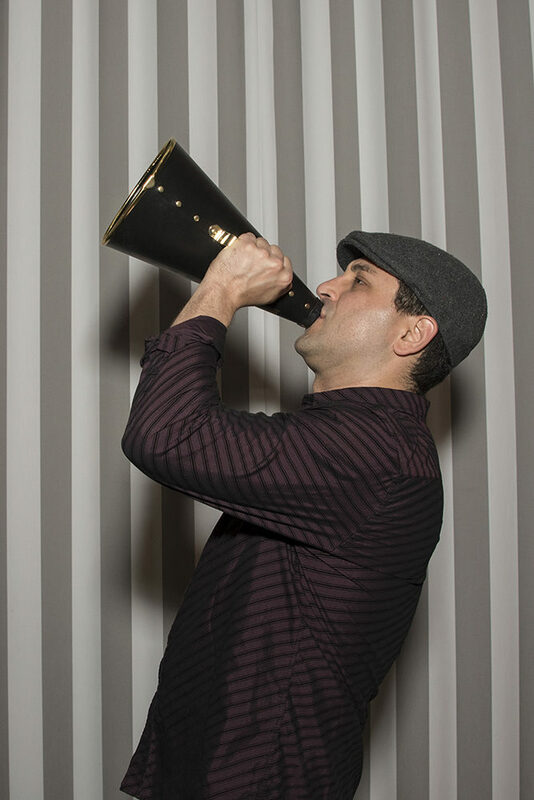 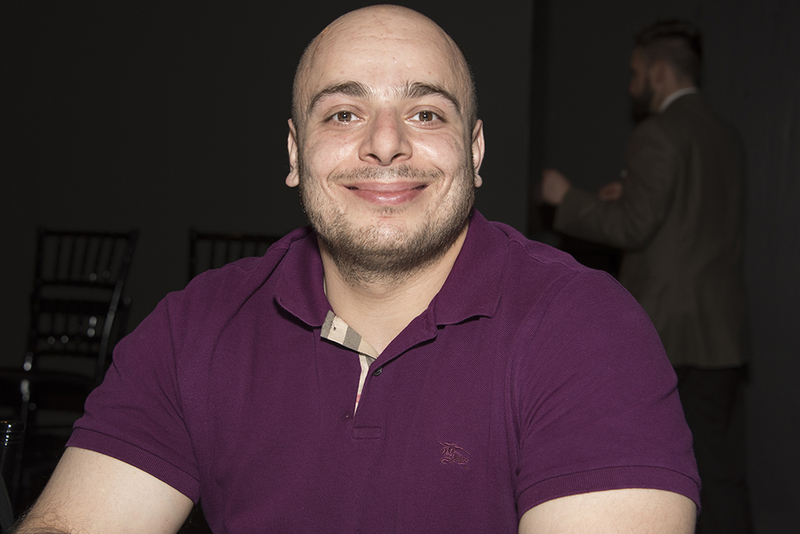 All images are courtesty of Soulayvanh Photography.